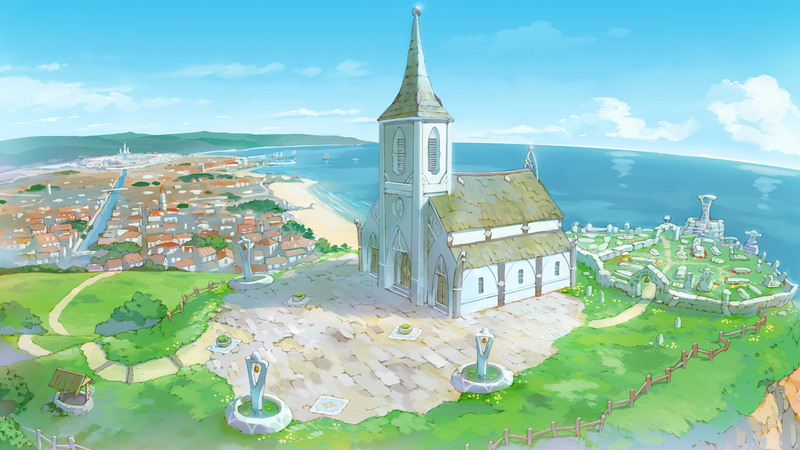 With its bland story and uninteresting characters, this is a series that is in a dire need of a substantive reboot. 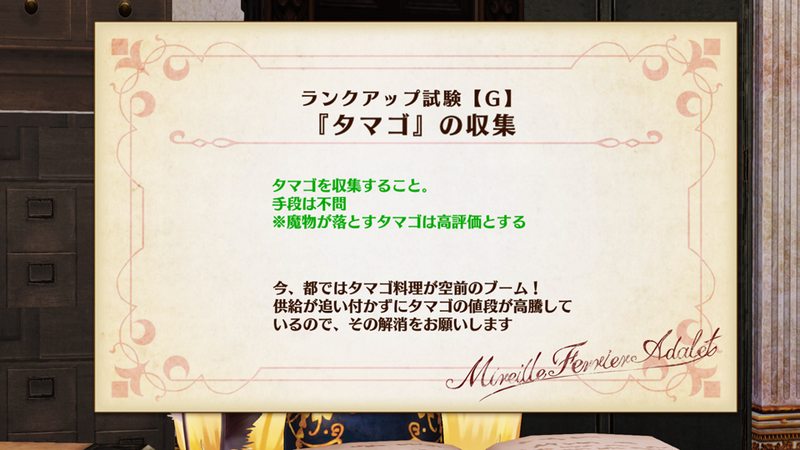 You can vote for one out of the 40 characters listed. 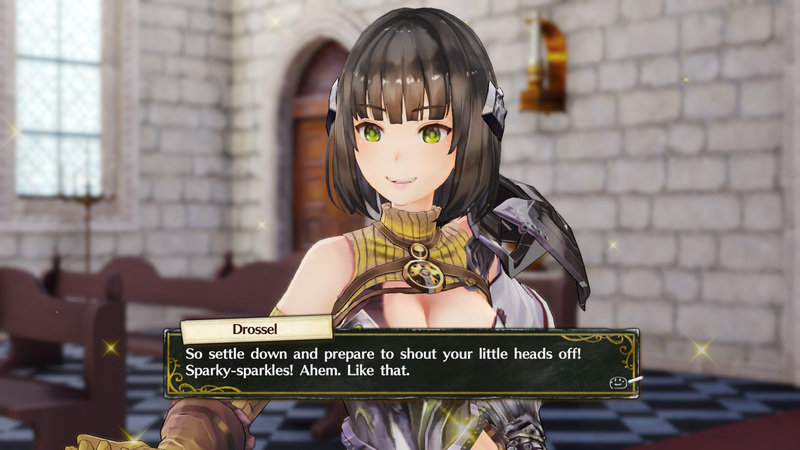 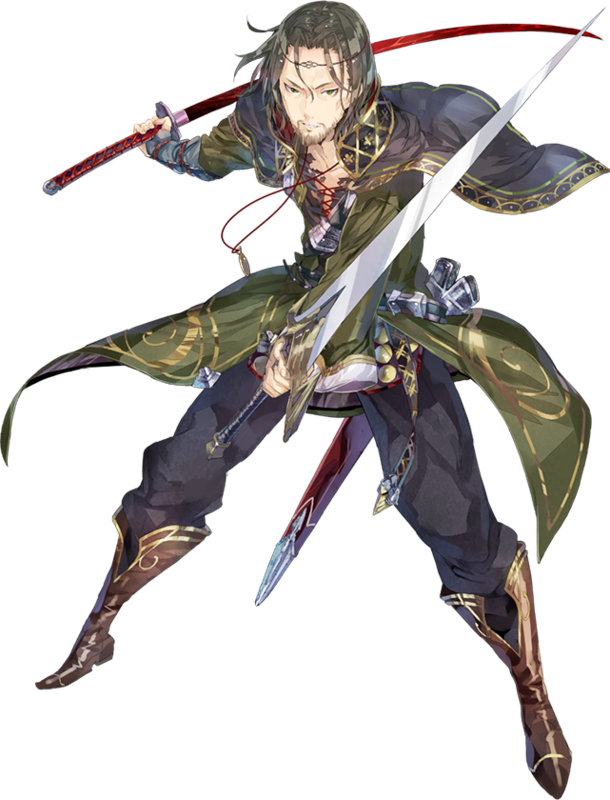 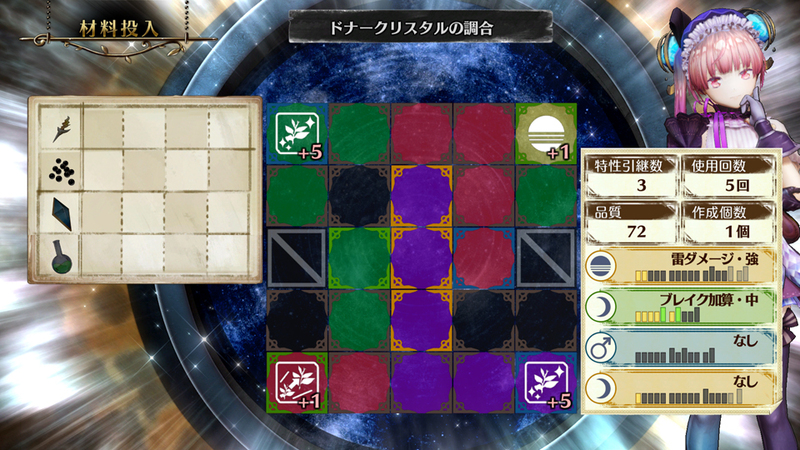 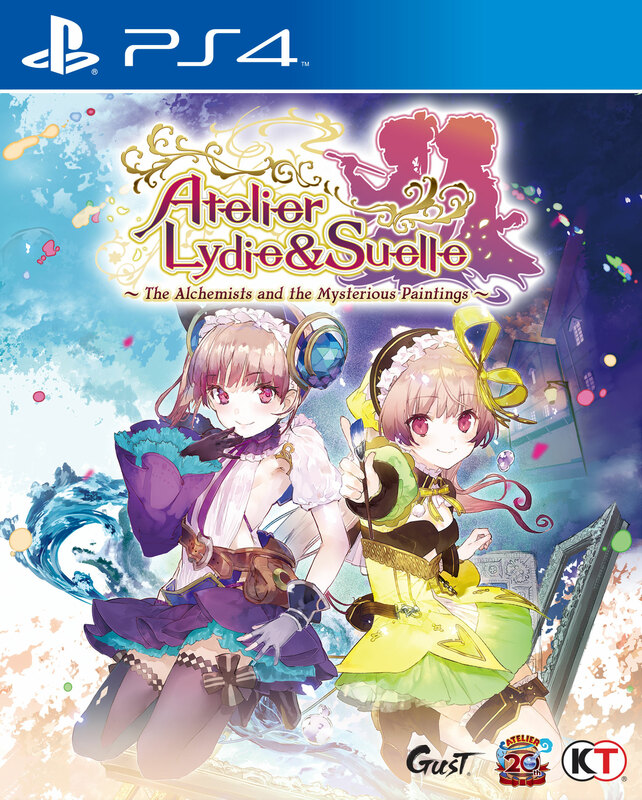 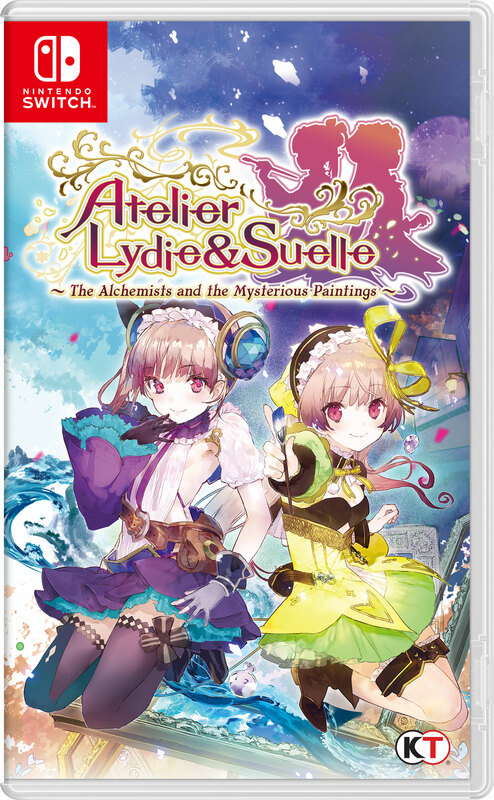 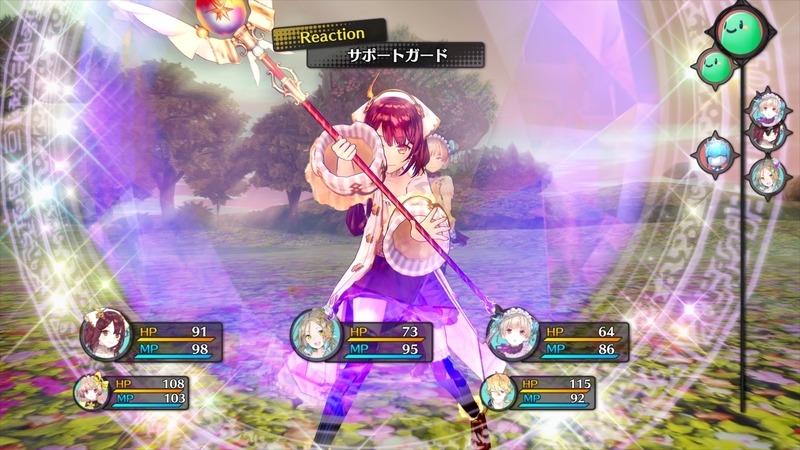 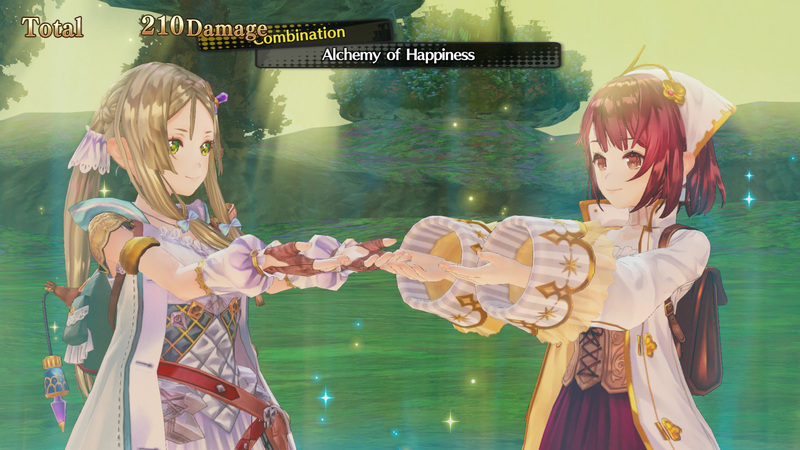 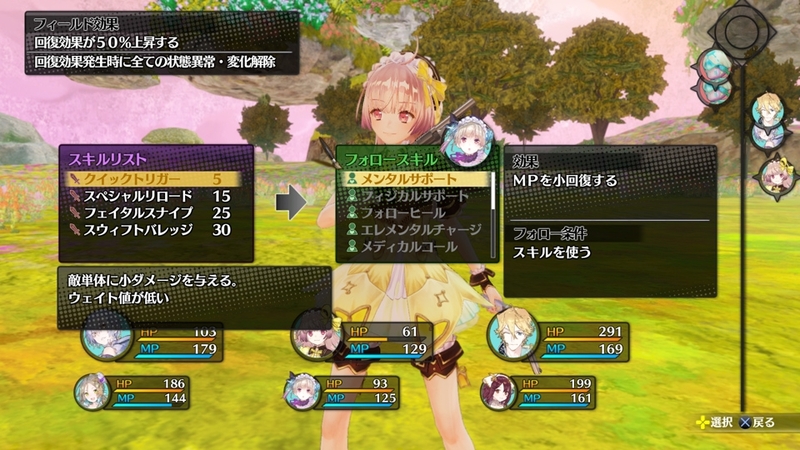 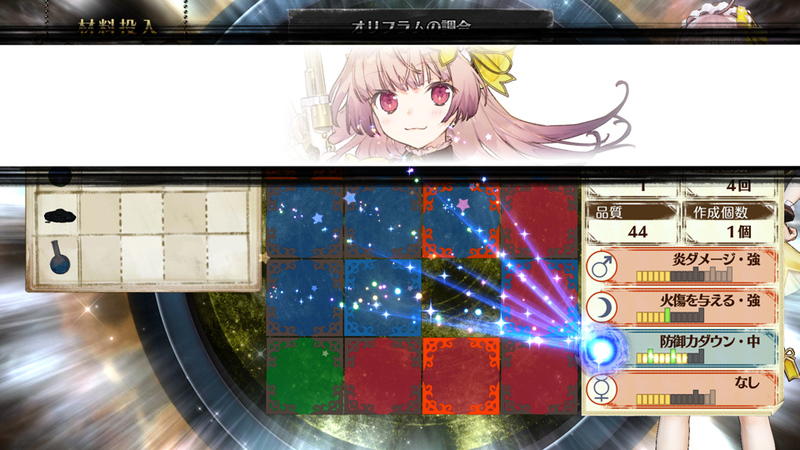 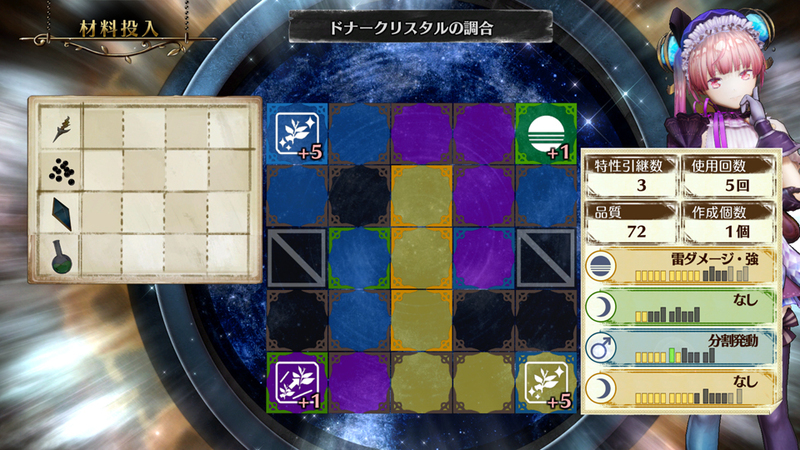 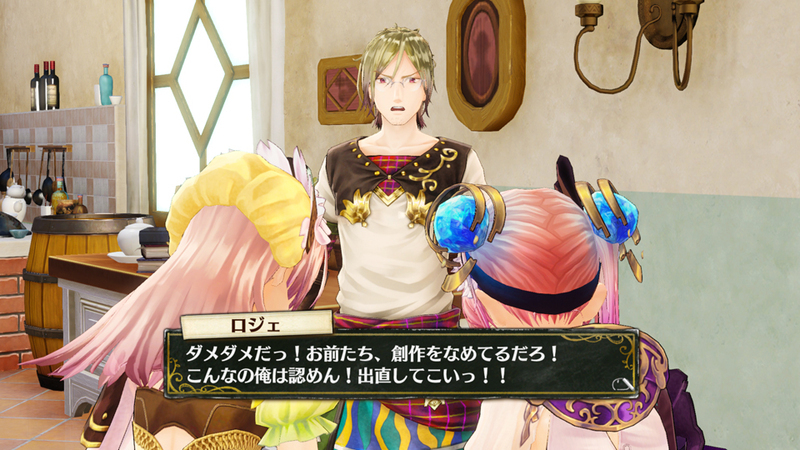 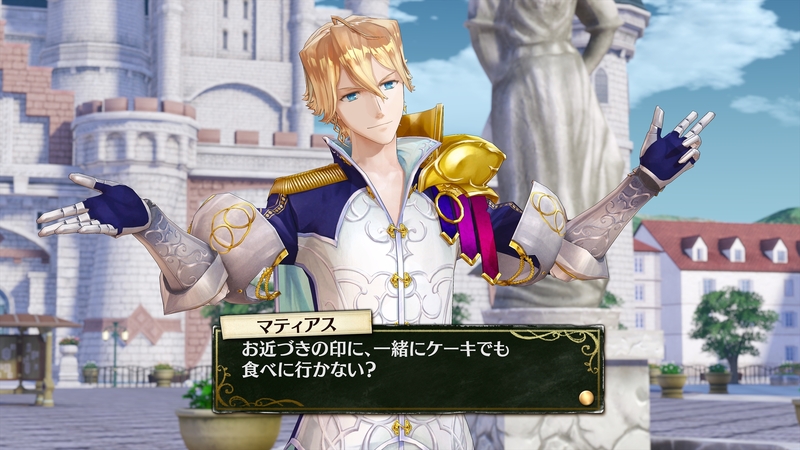 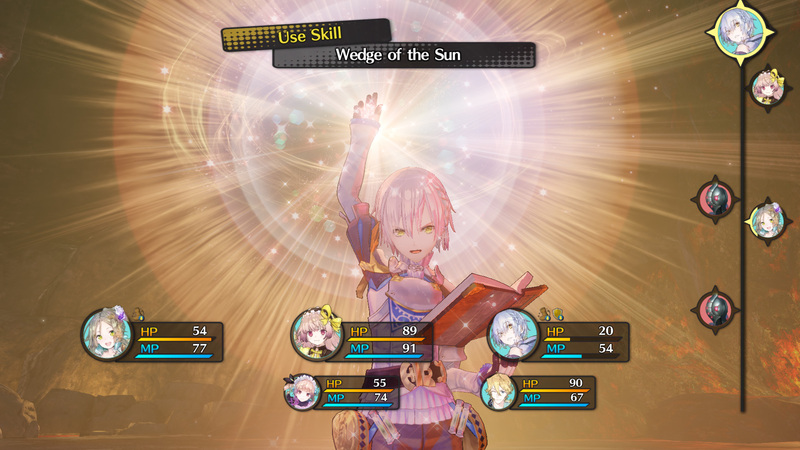 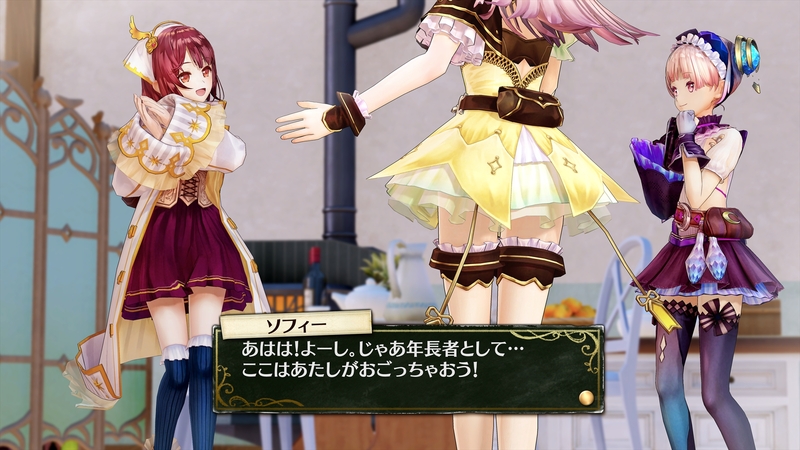 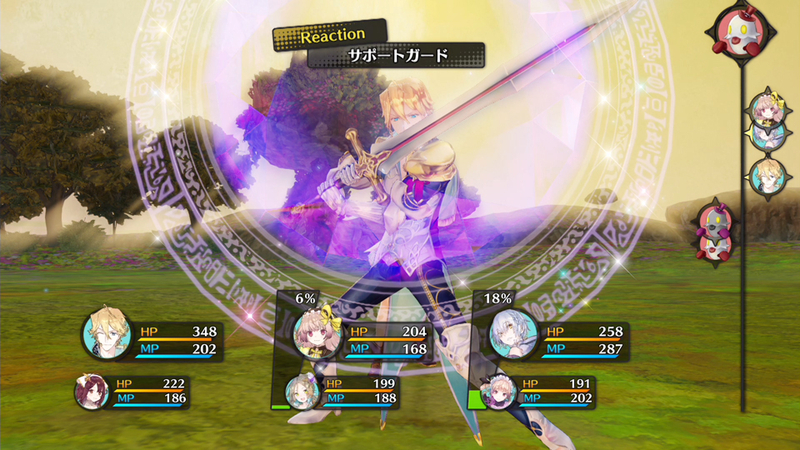 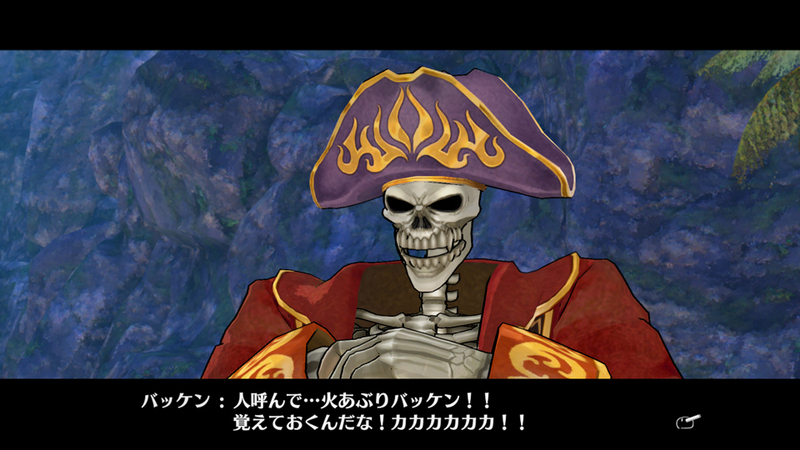 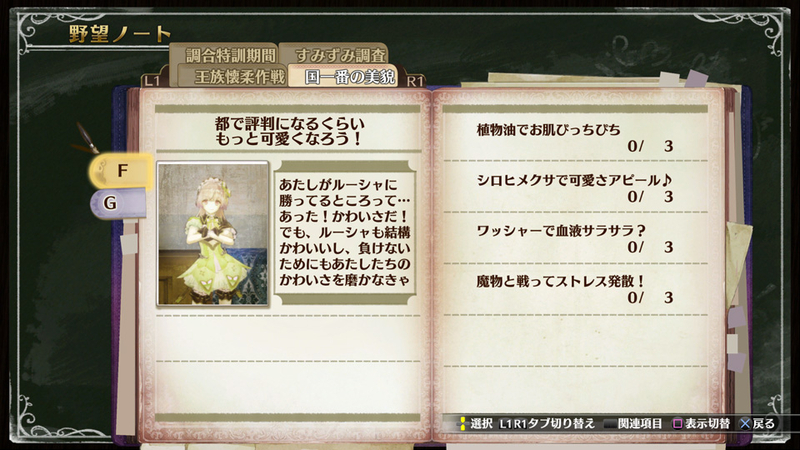 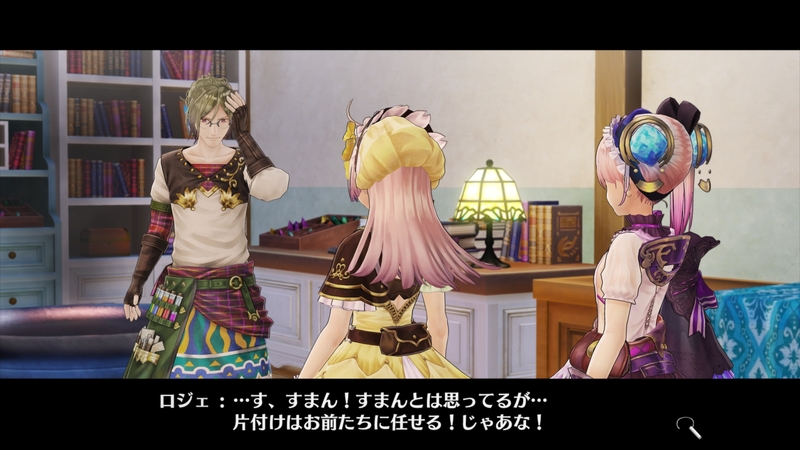 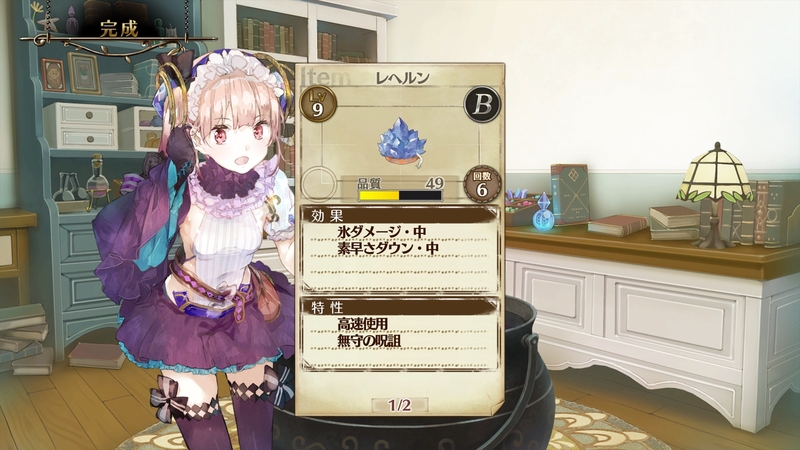 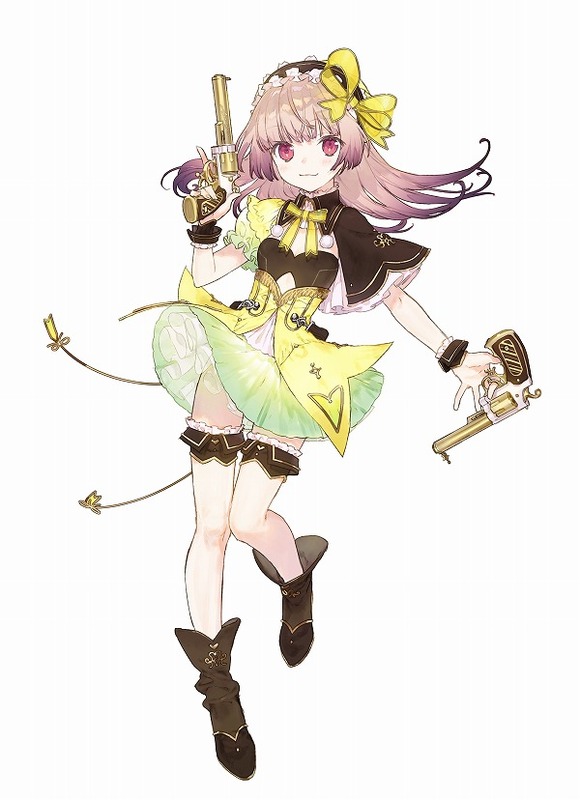 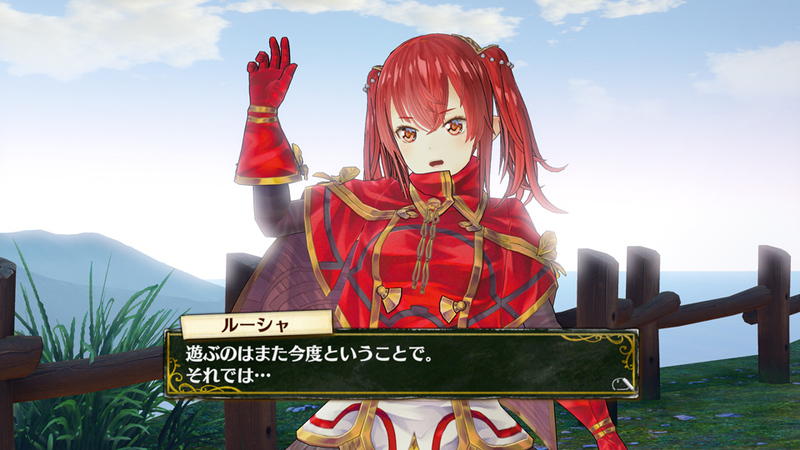 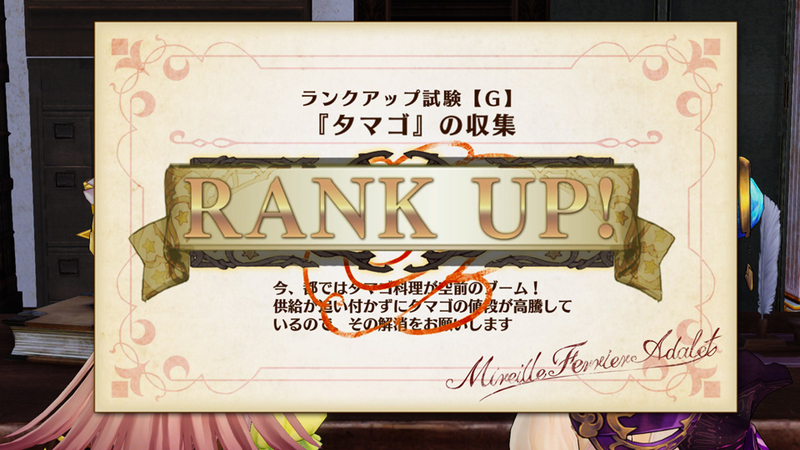 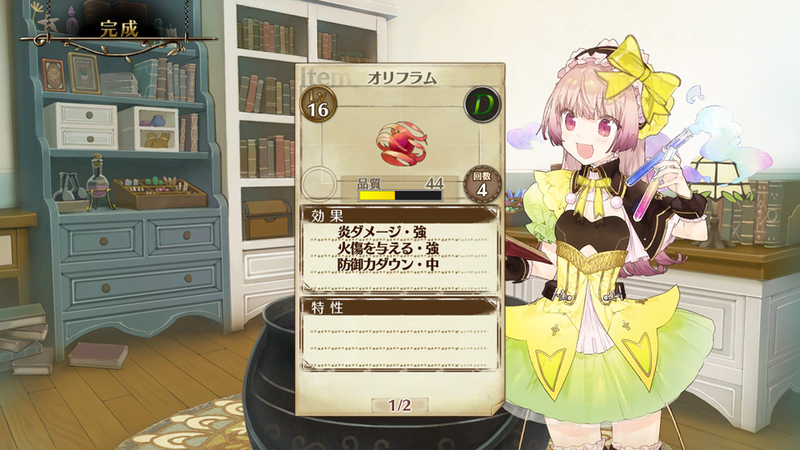 This is the last DLC batch released by Gust in Japan before the game comes out in the West next week. 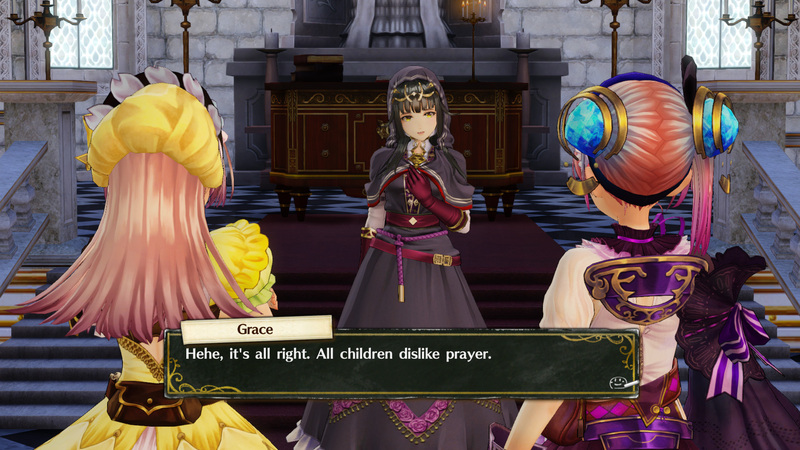 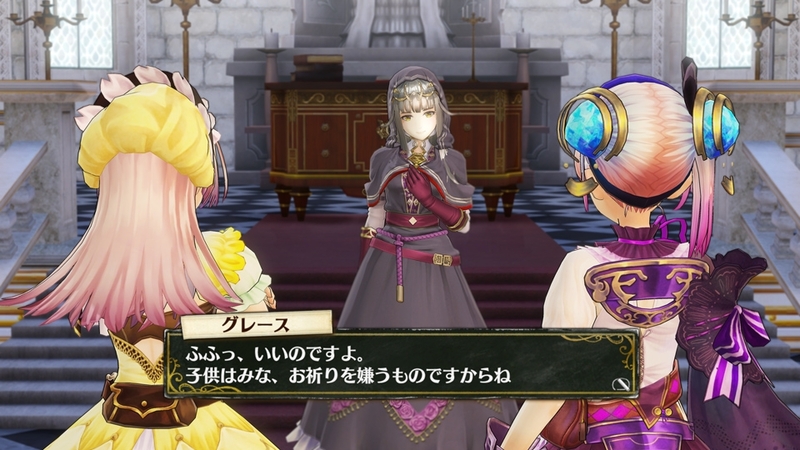 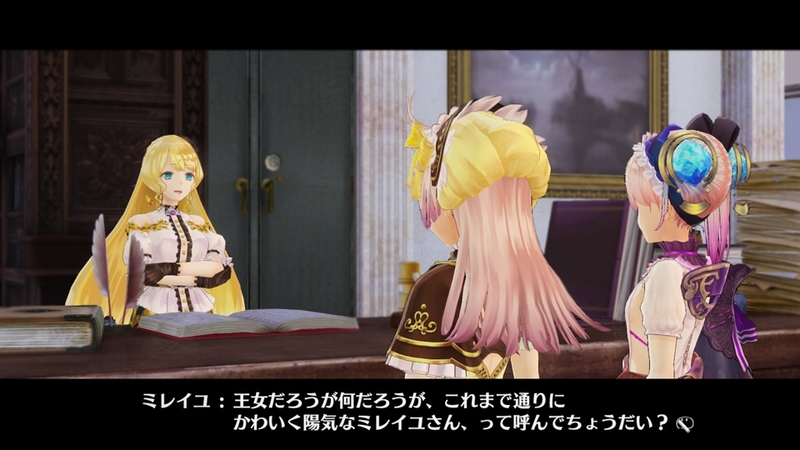 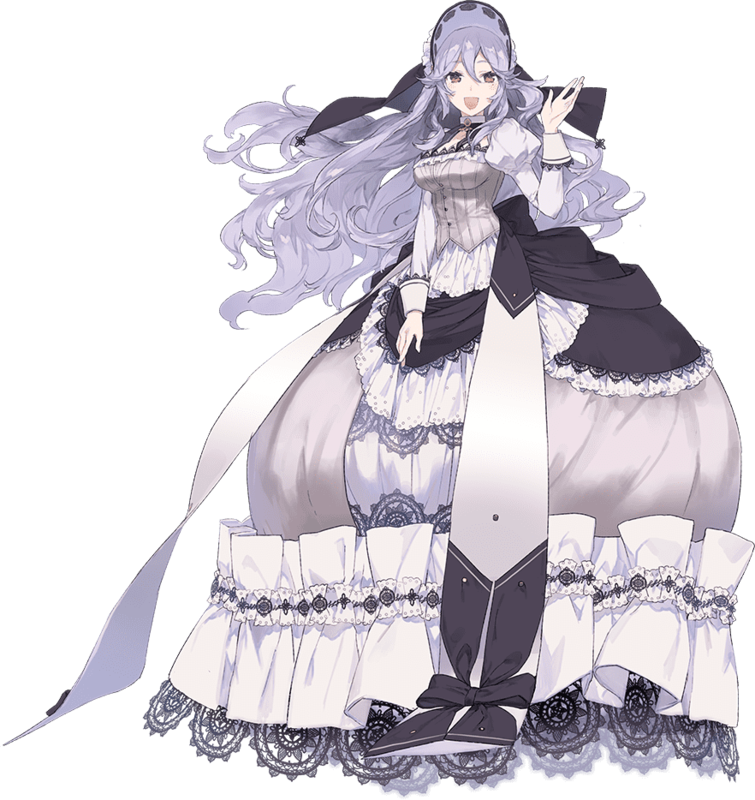 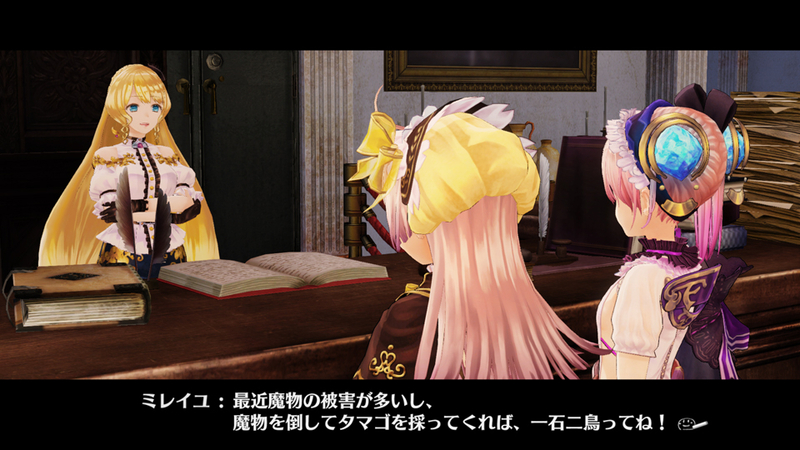 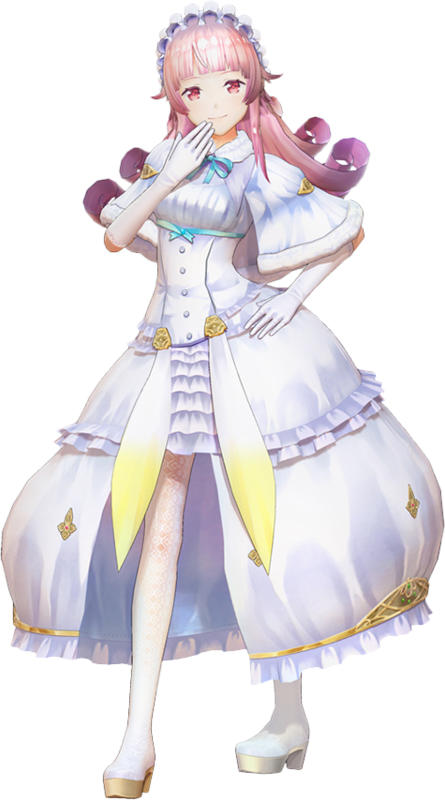 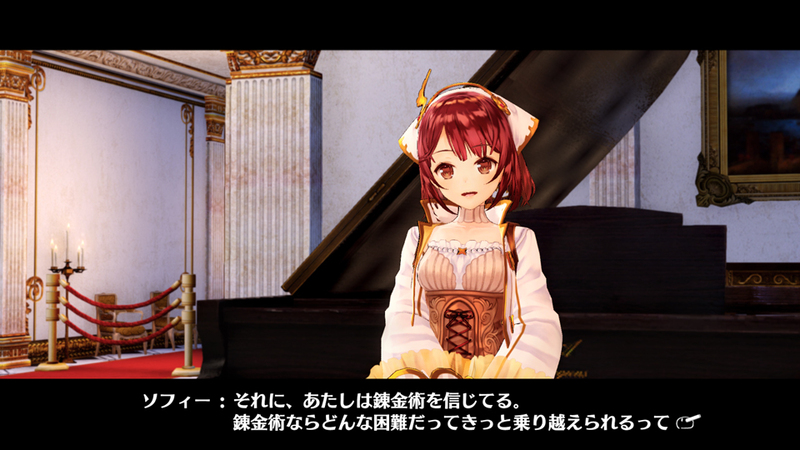 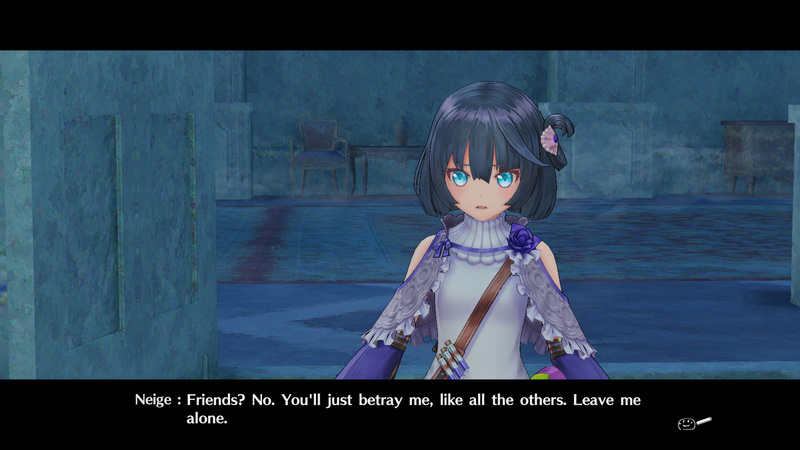 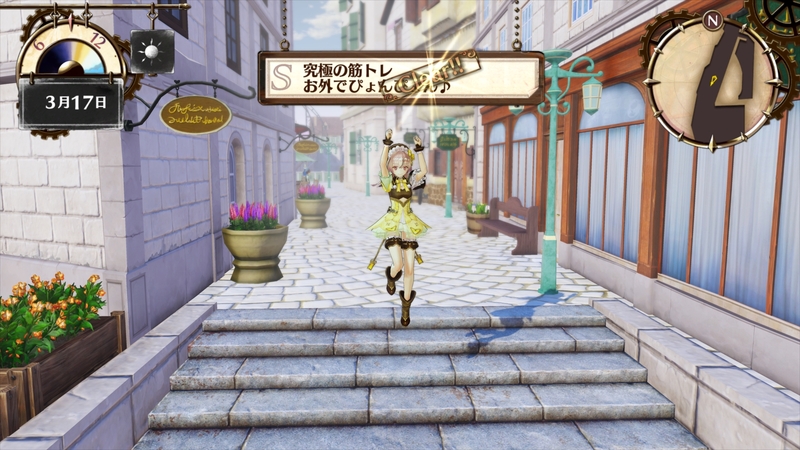 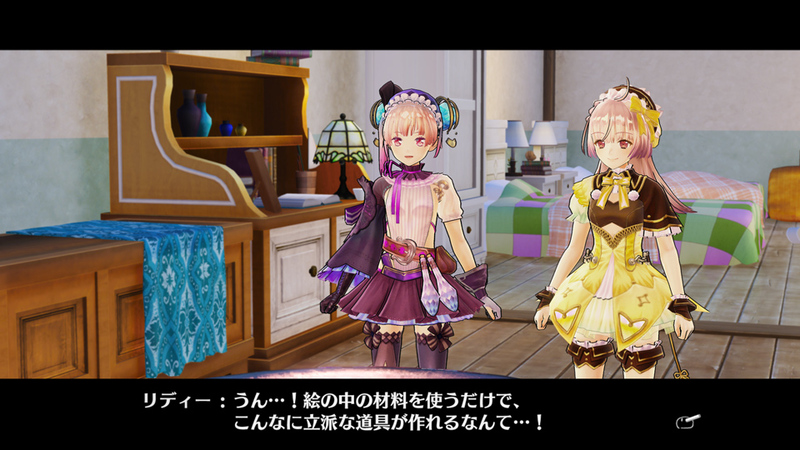 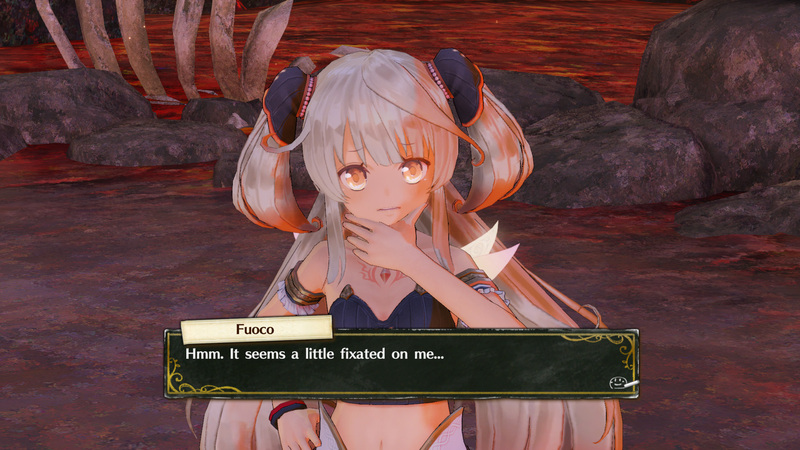 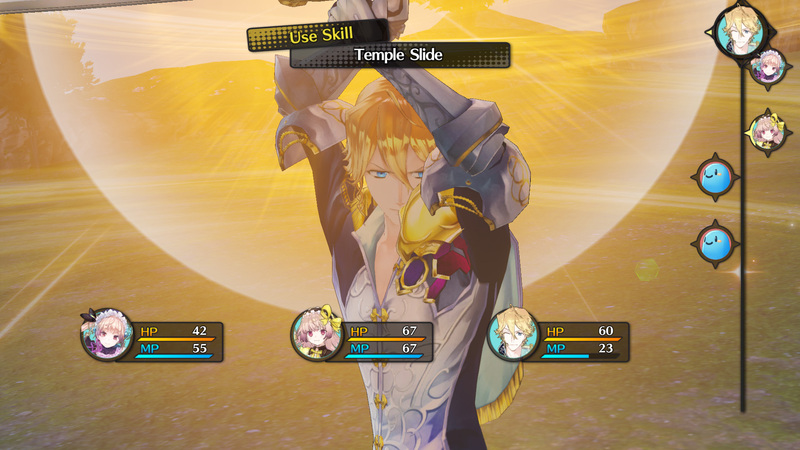 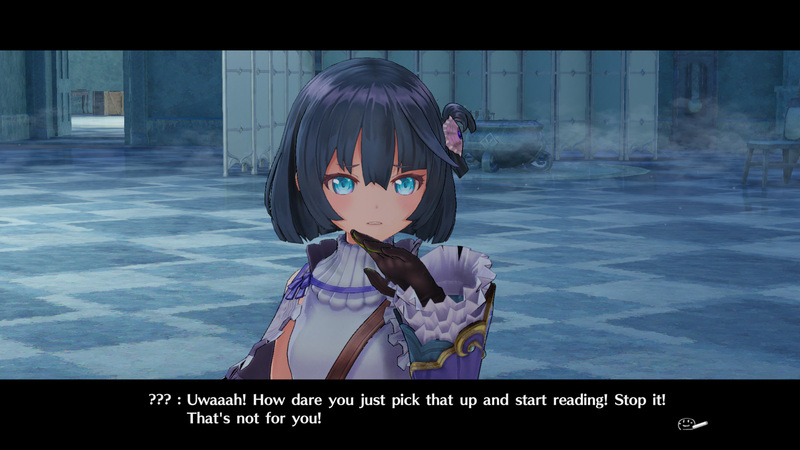 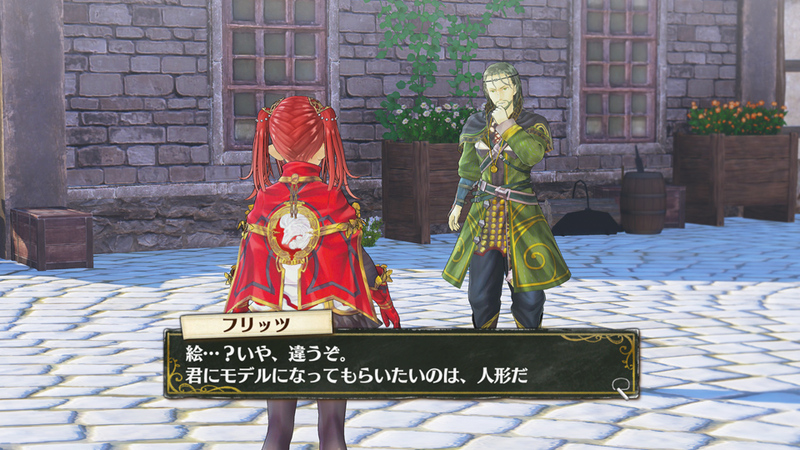 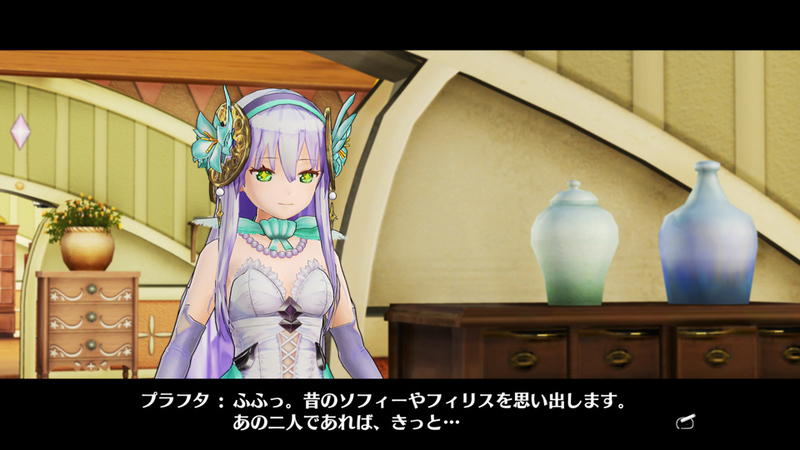 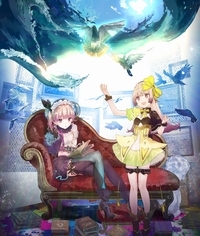 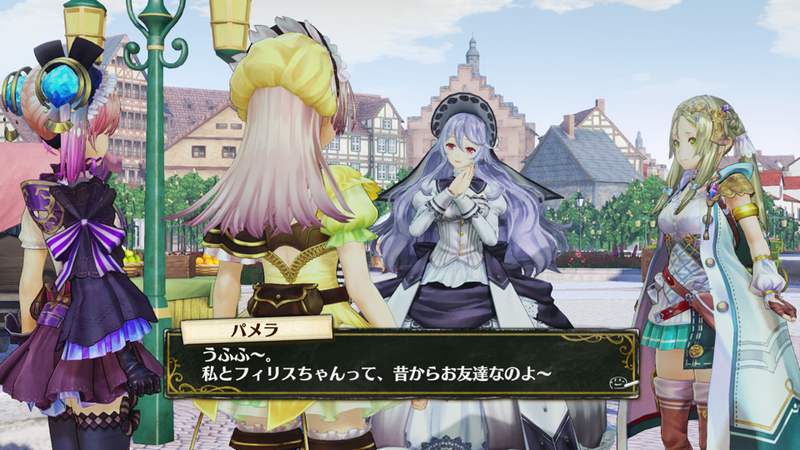 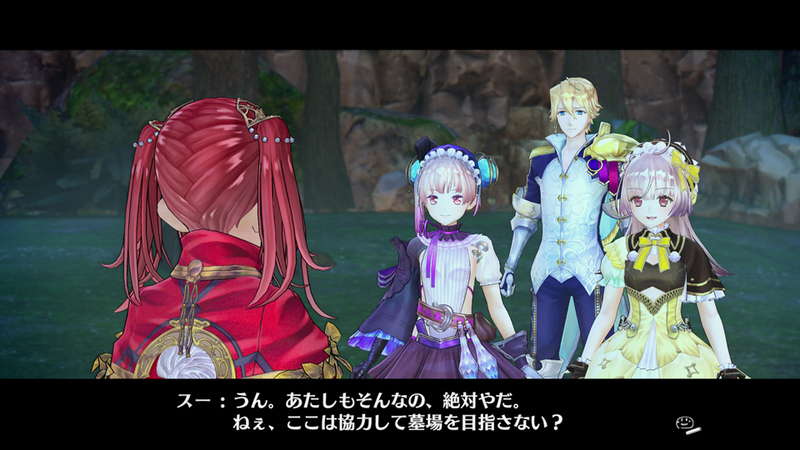 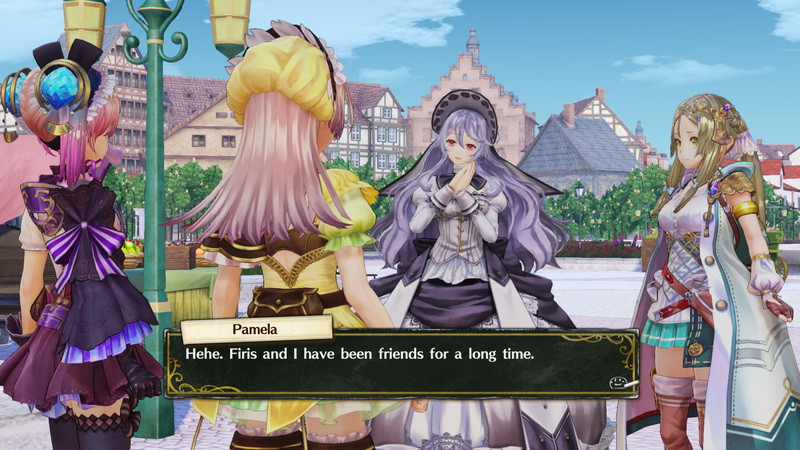 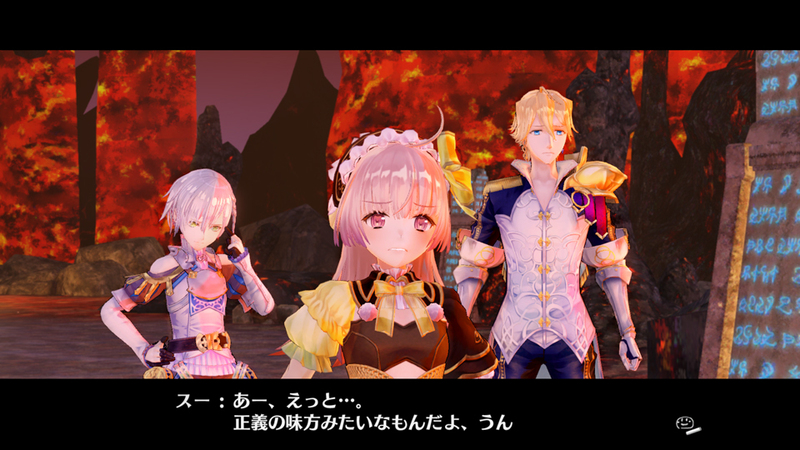 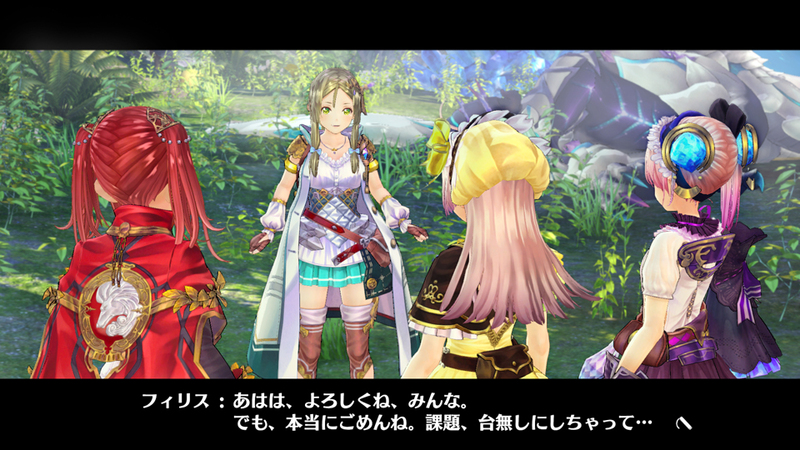 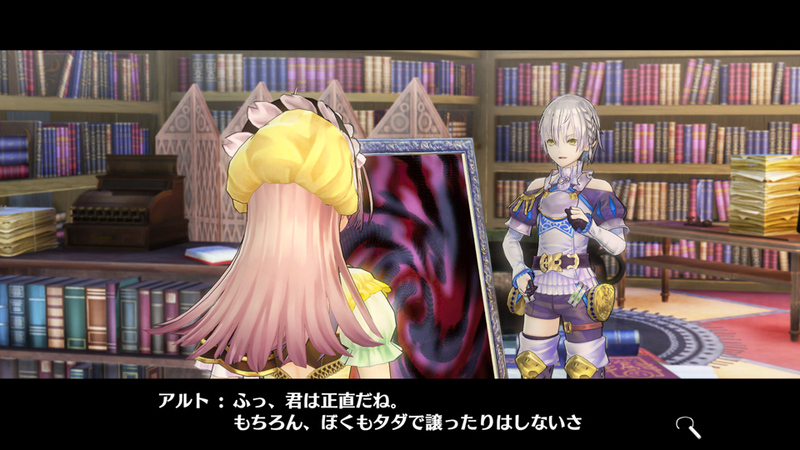 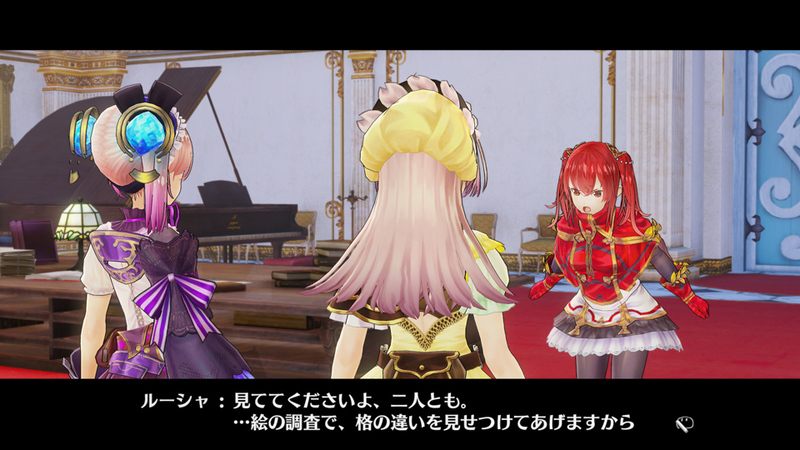 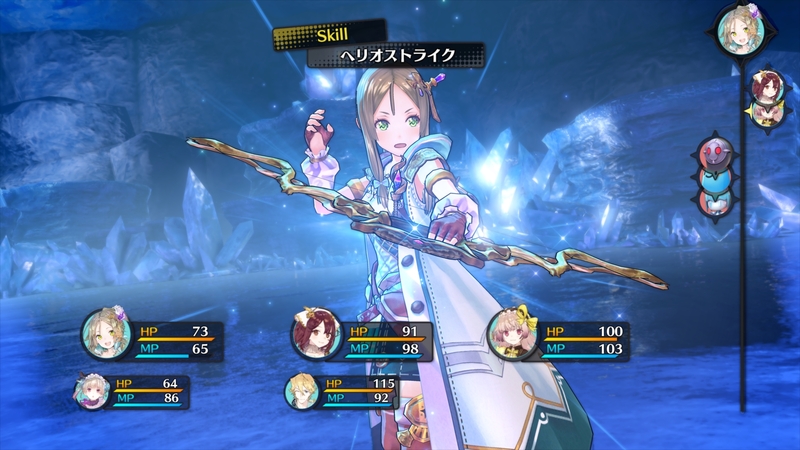 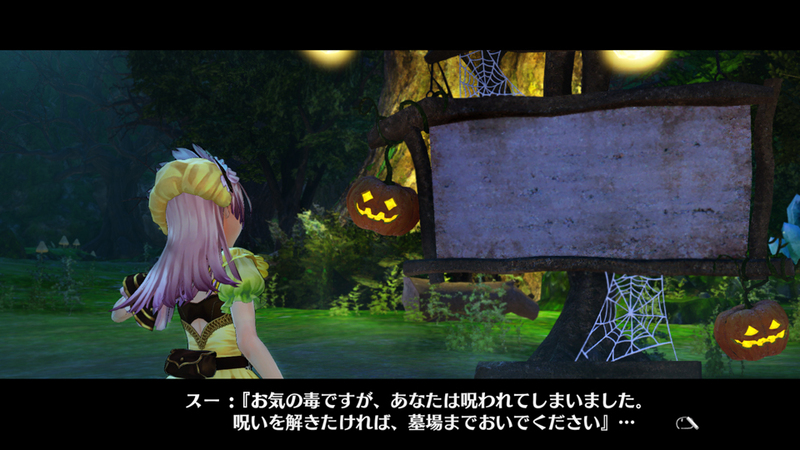 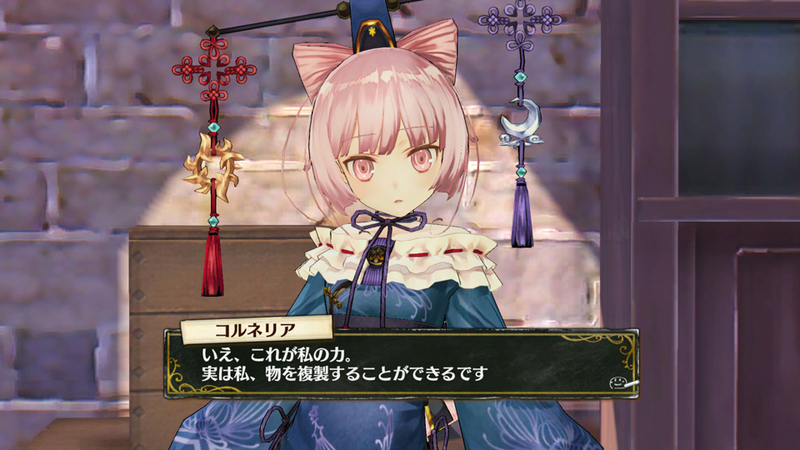 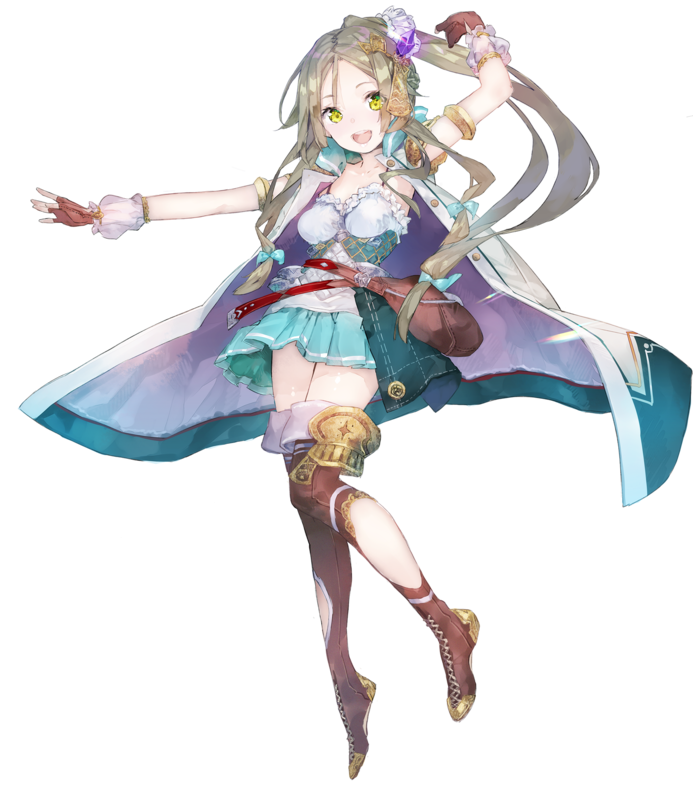 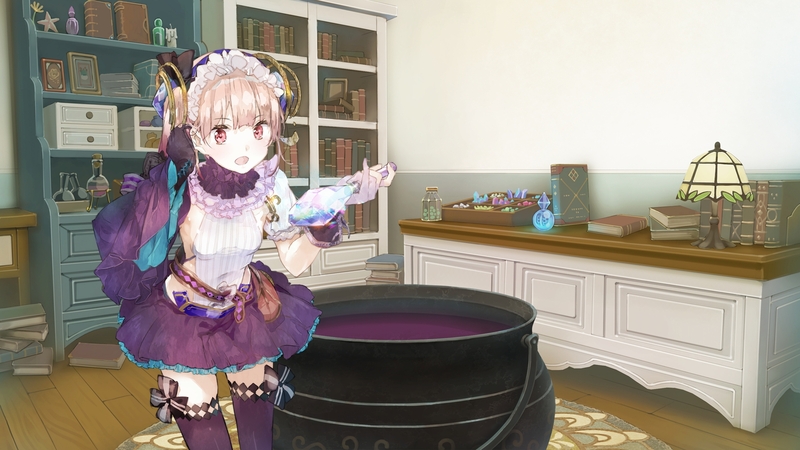 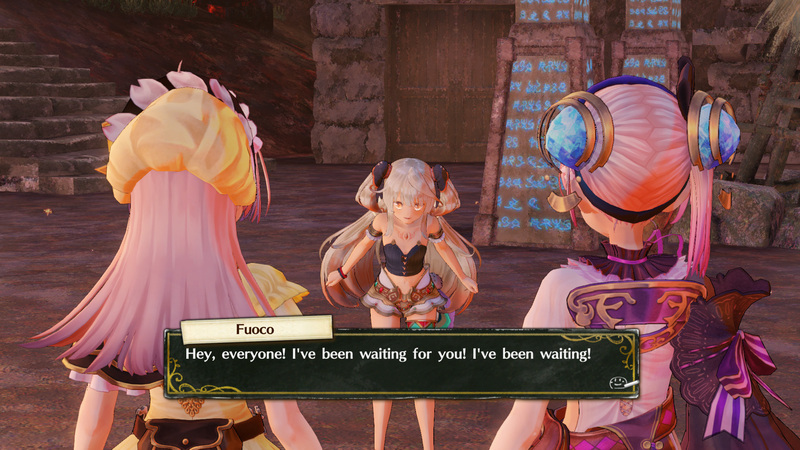 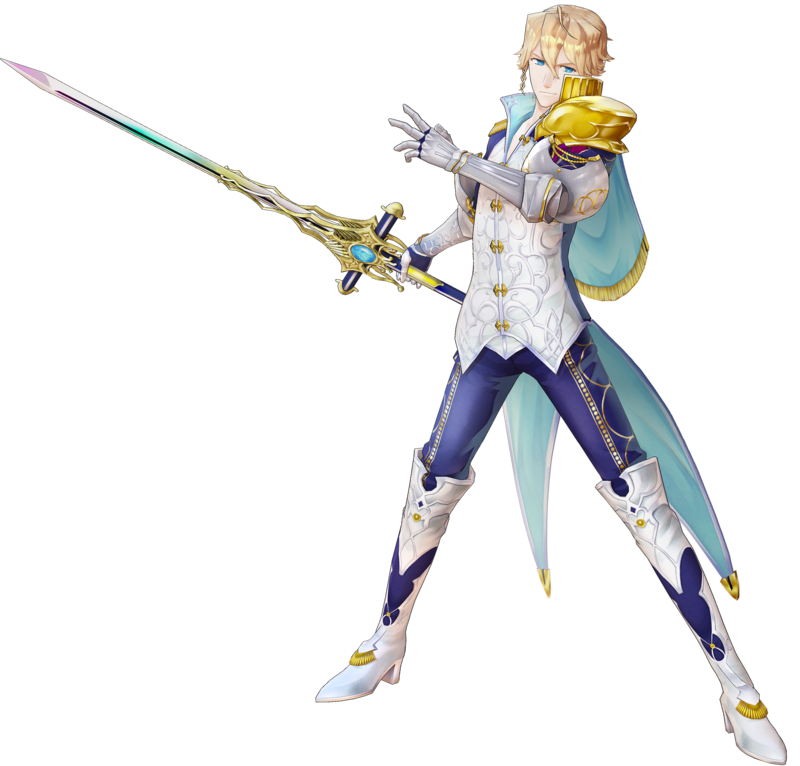 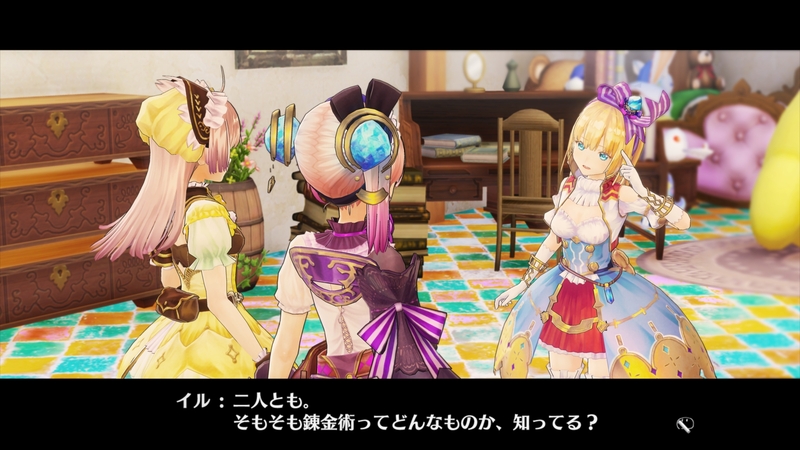 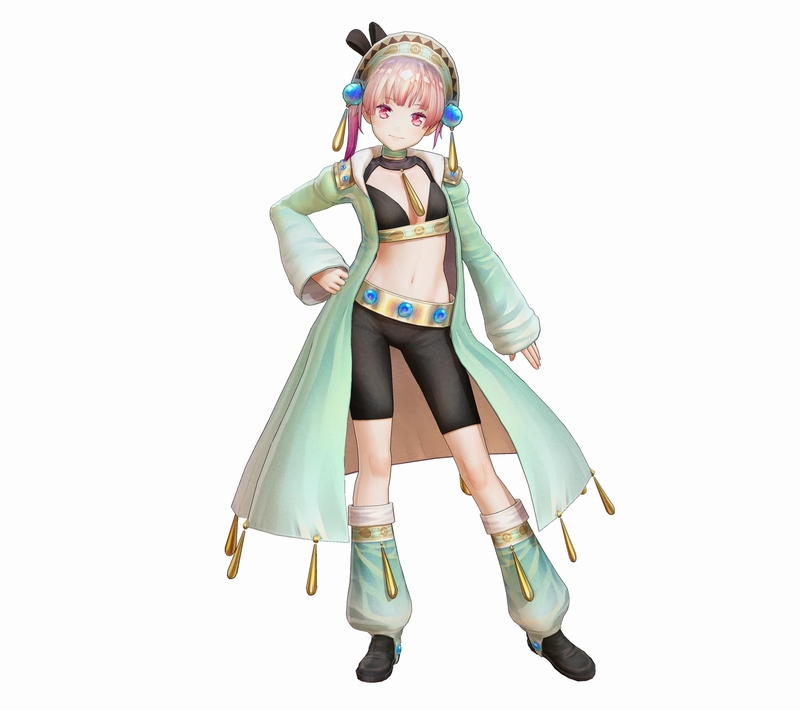 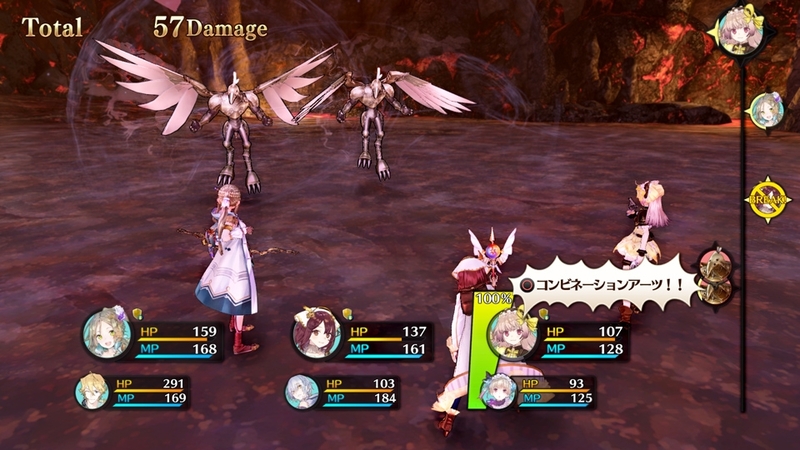 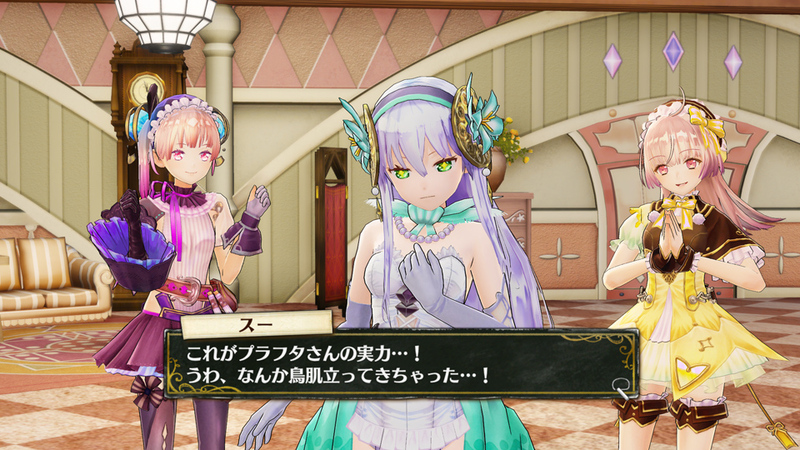 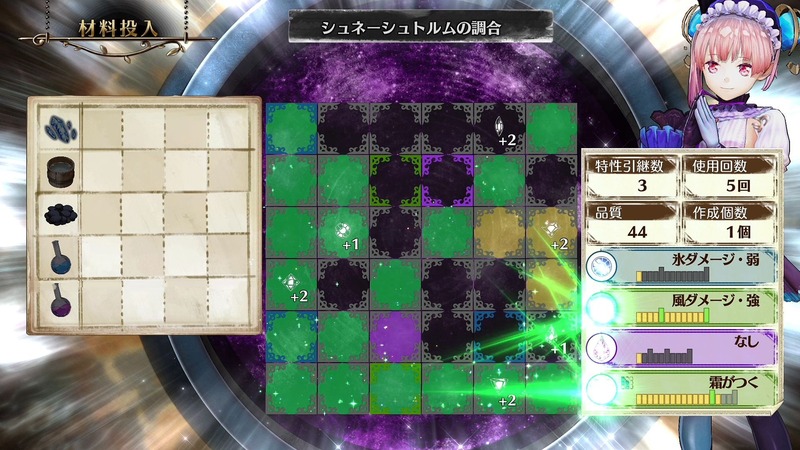 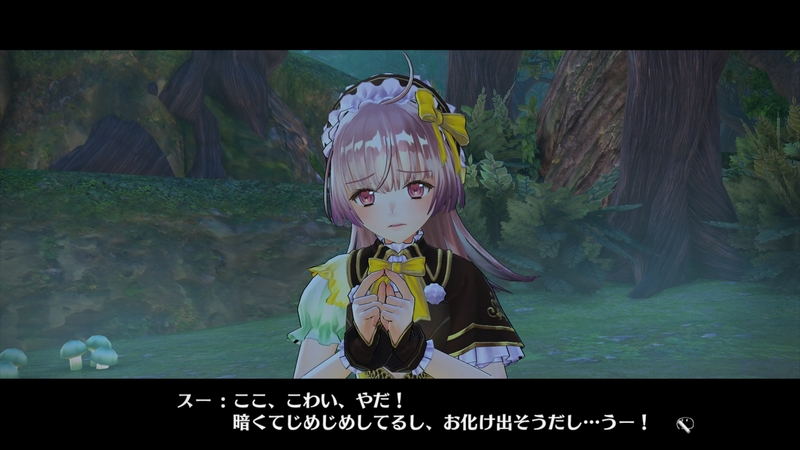 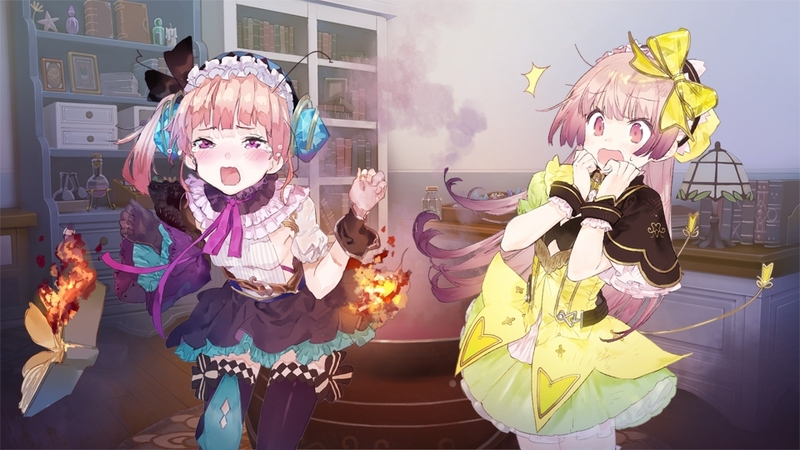 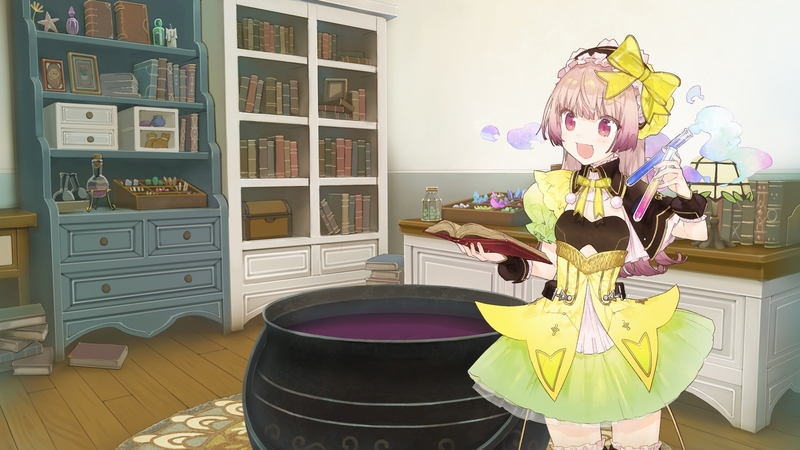 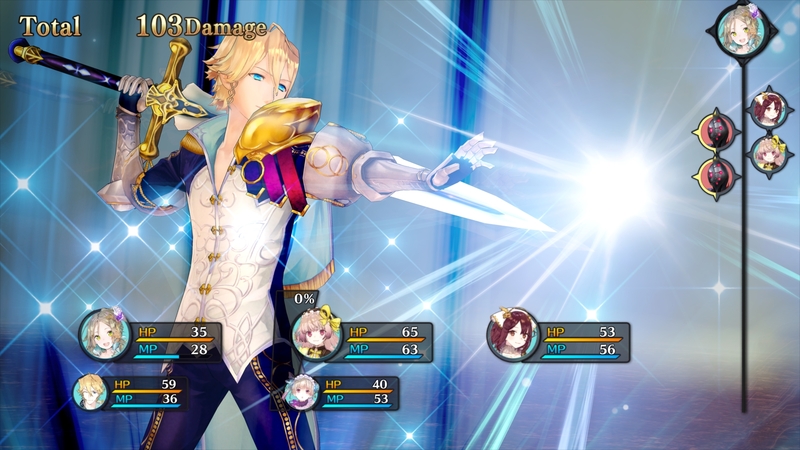 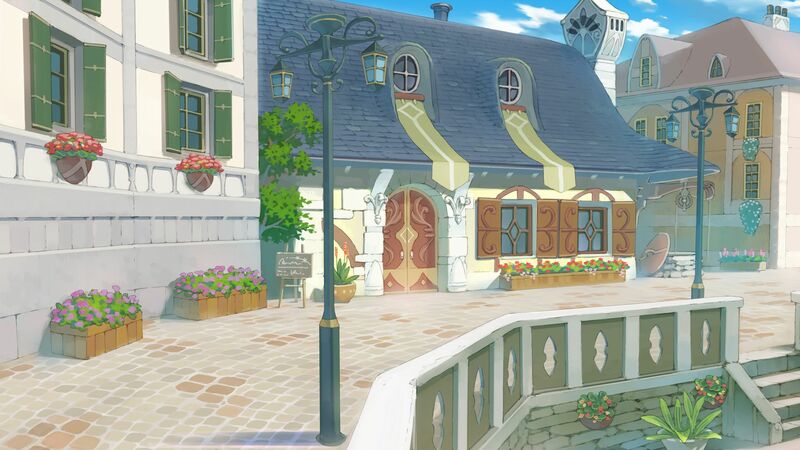 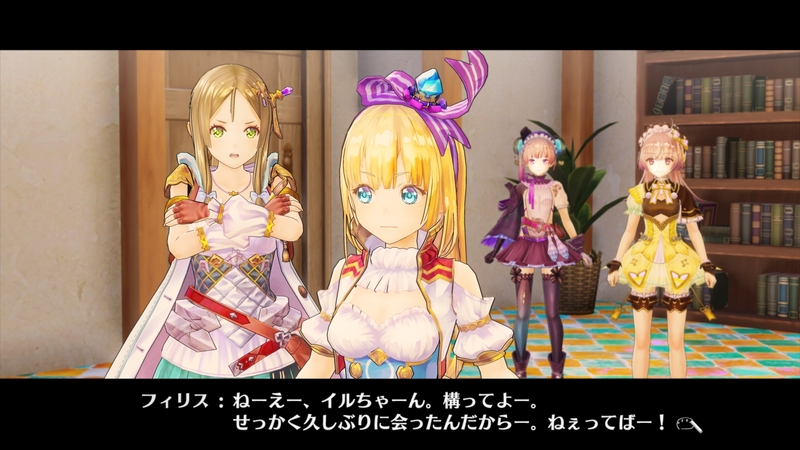 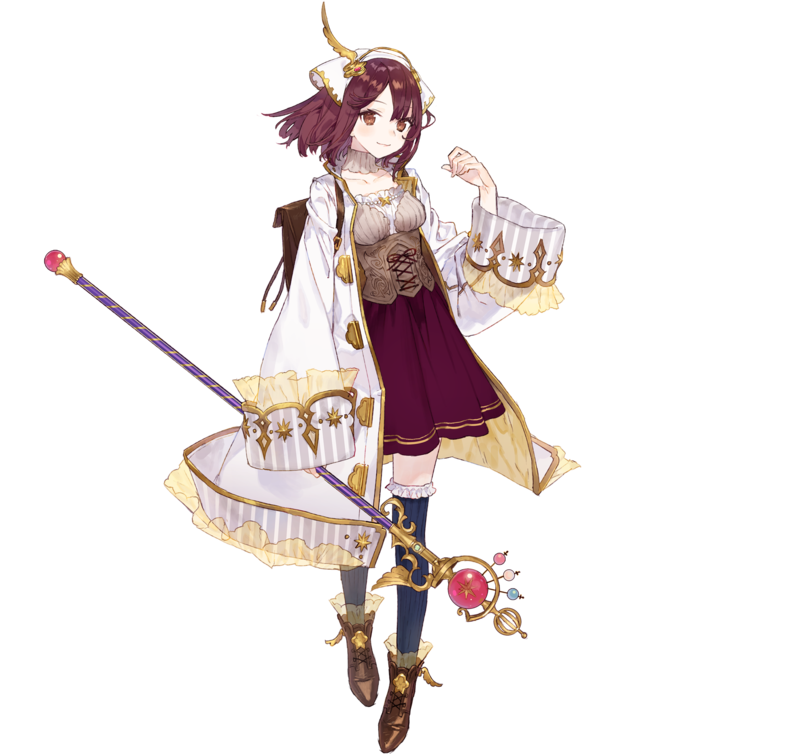 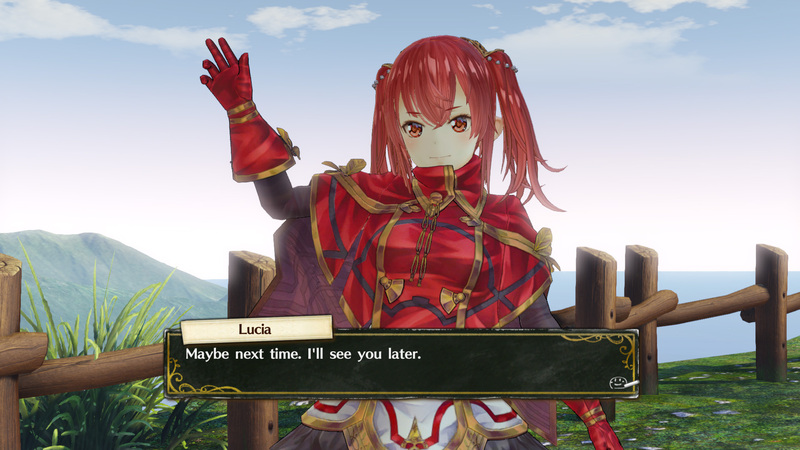 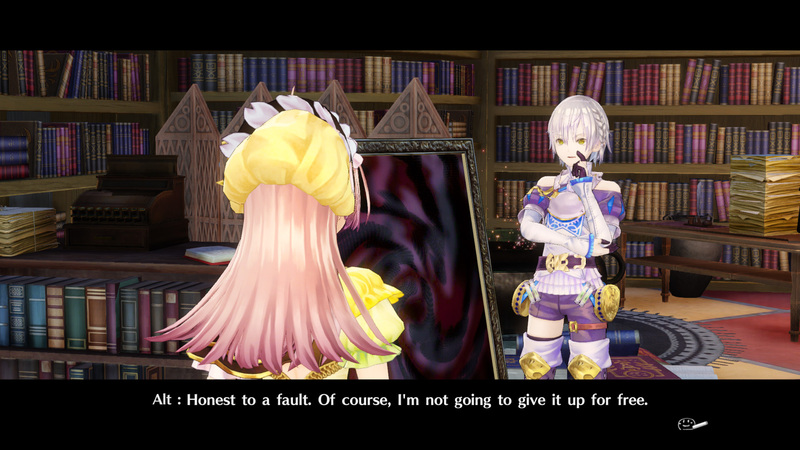 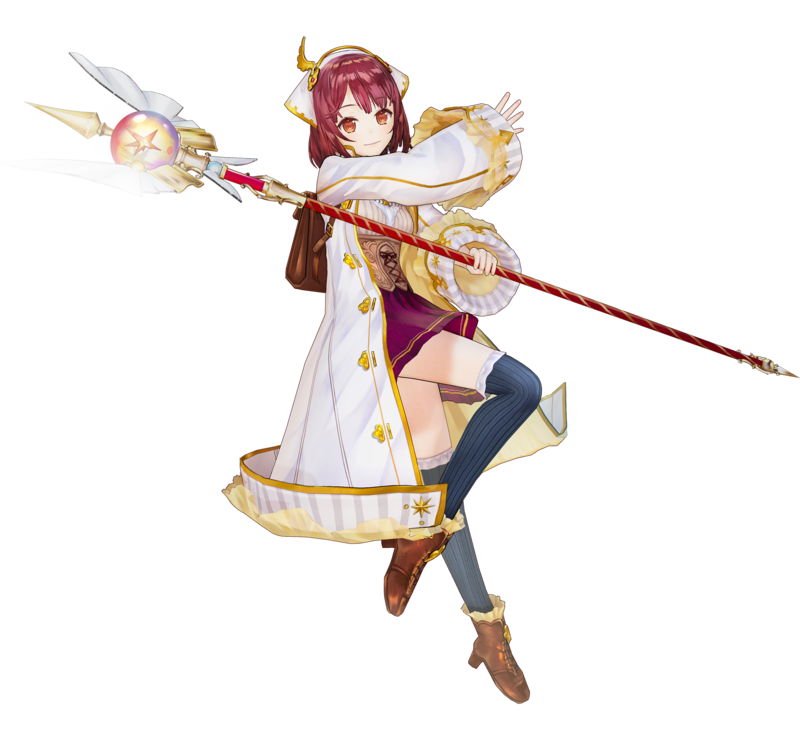 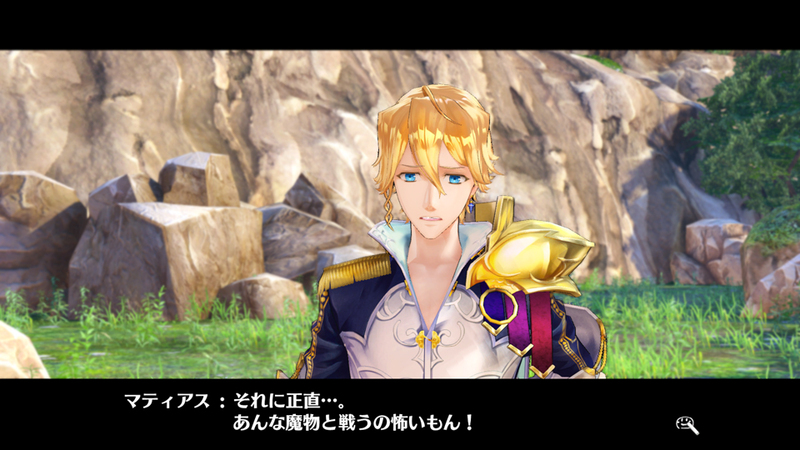 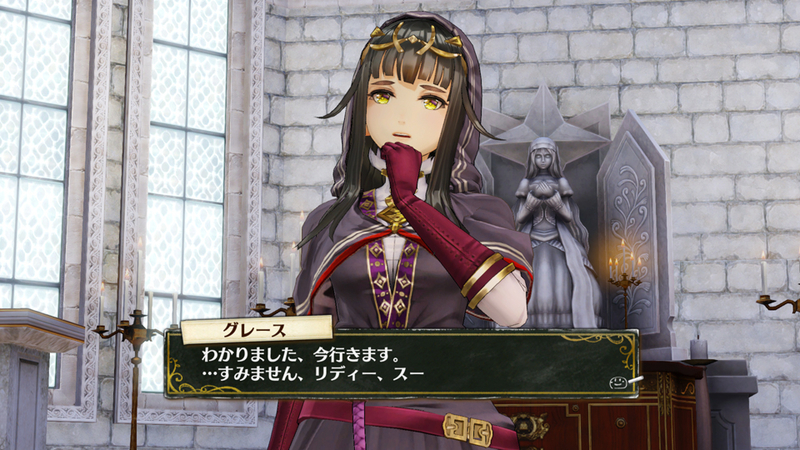 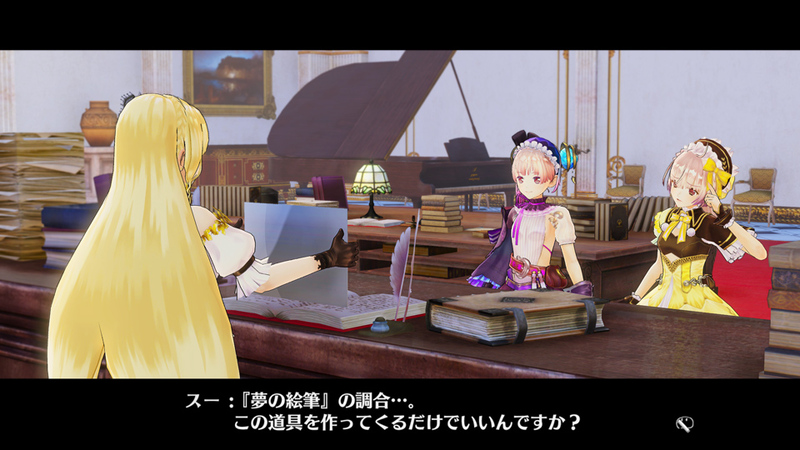 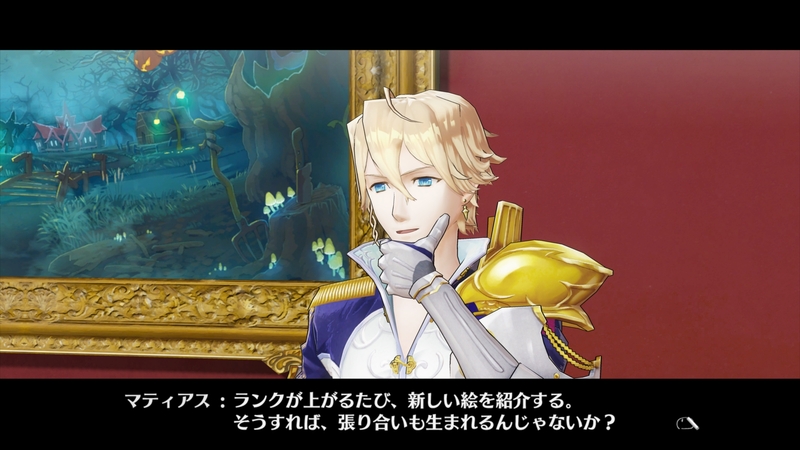 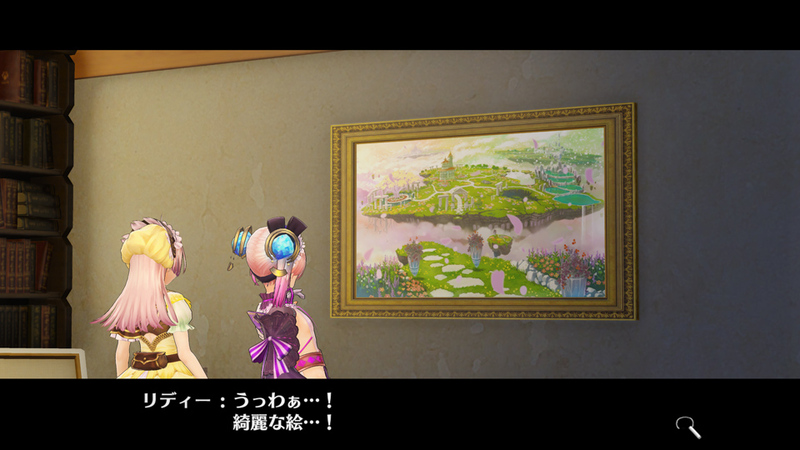 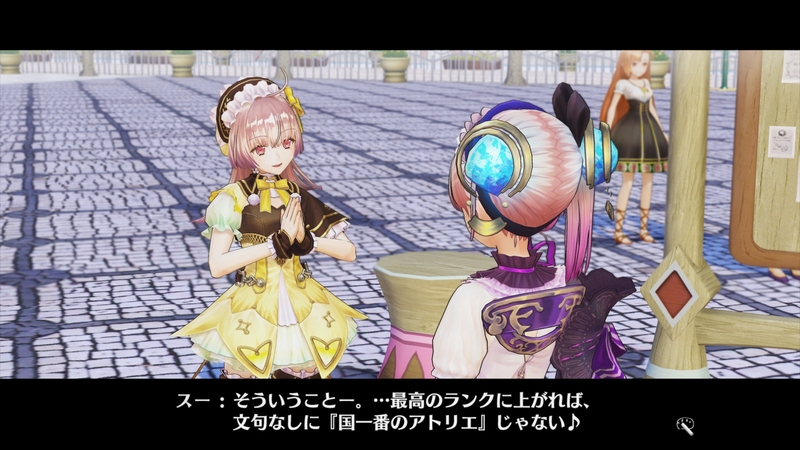 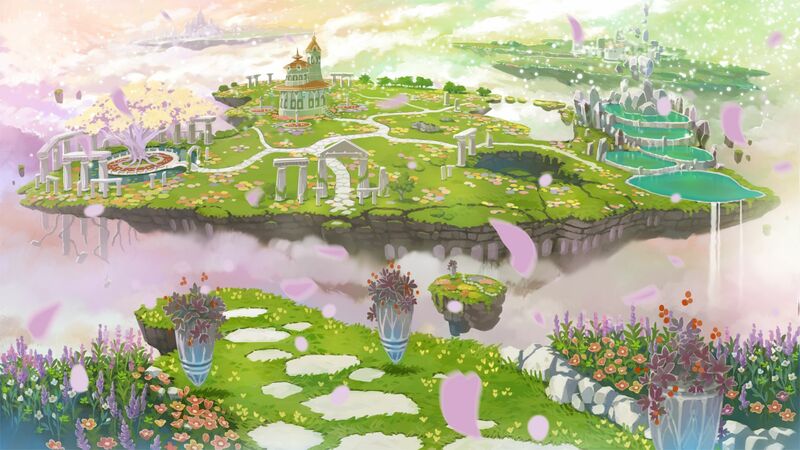 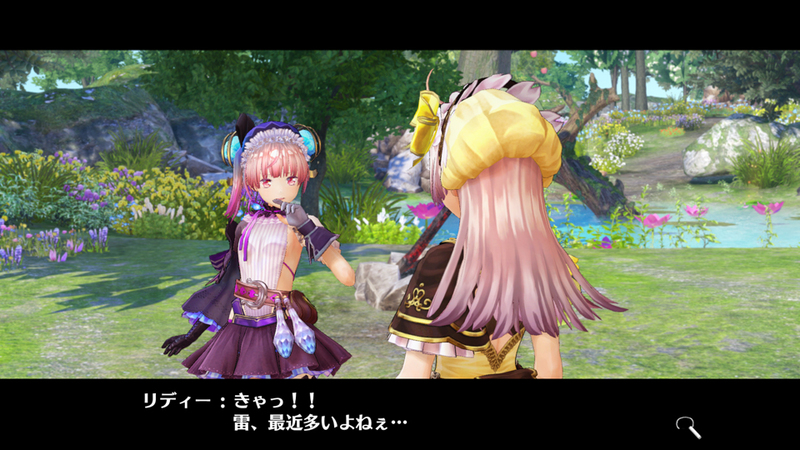 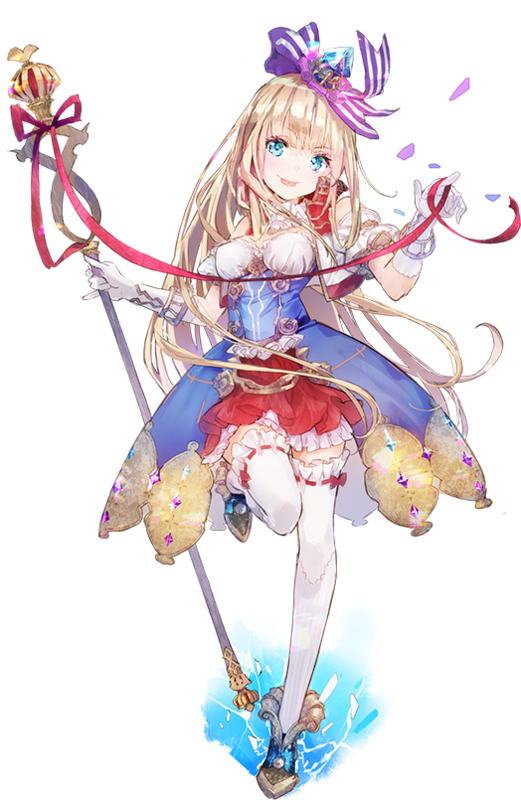 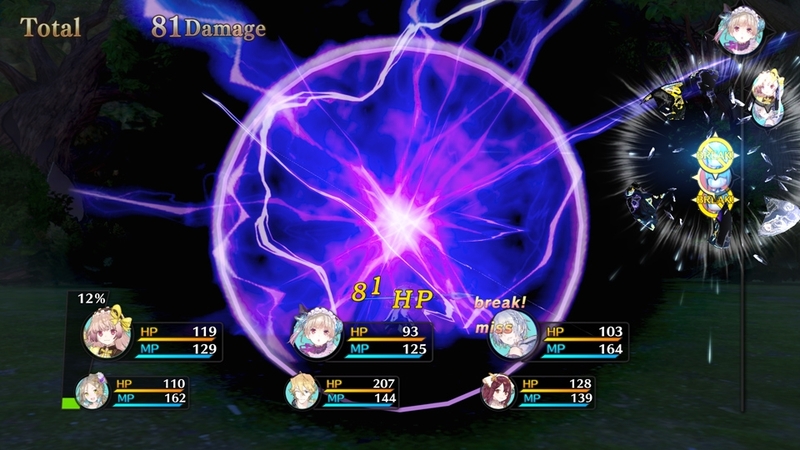 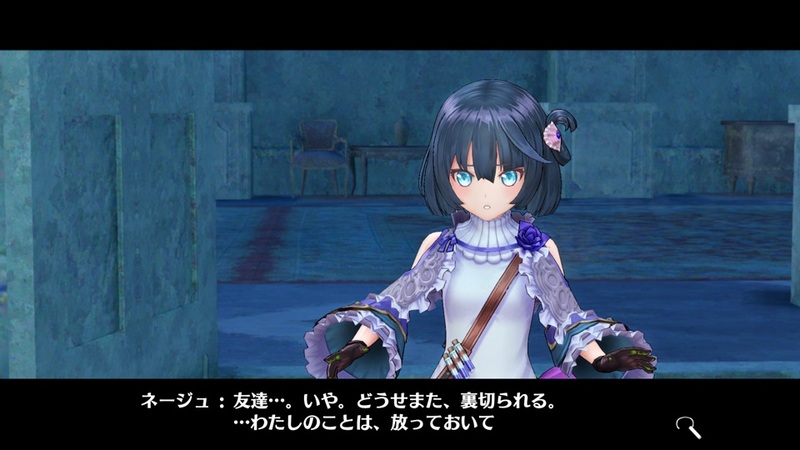 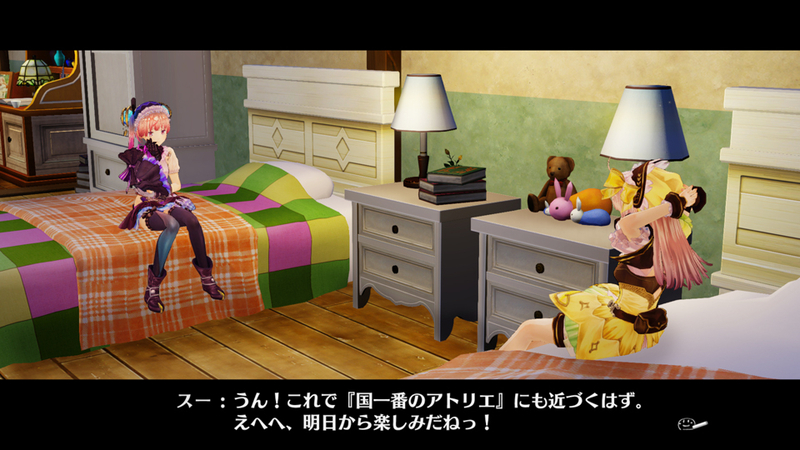 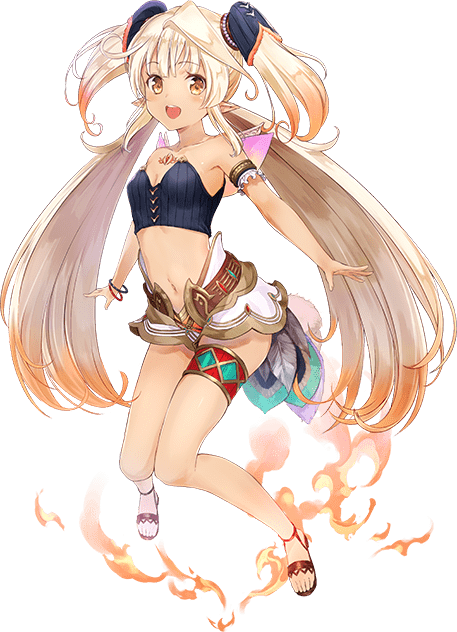 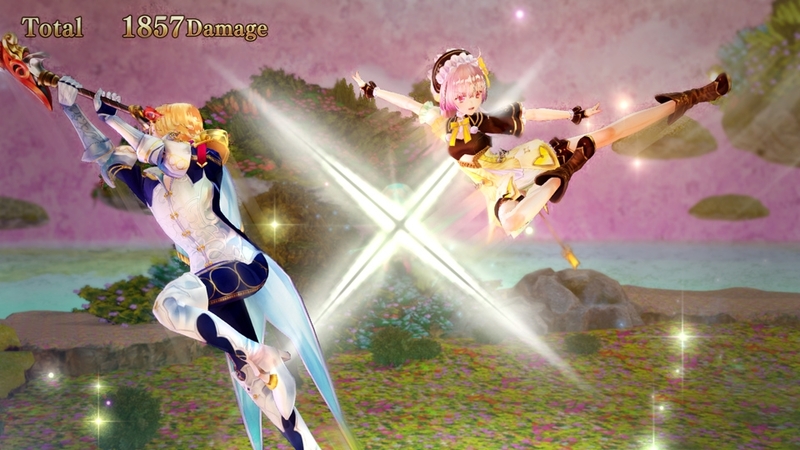 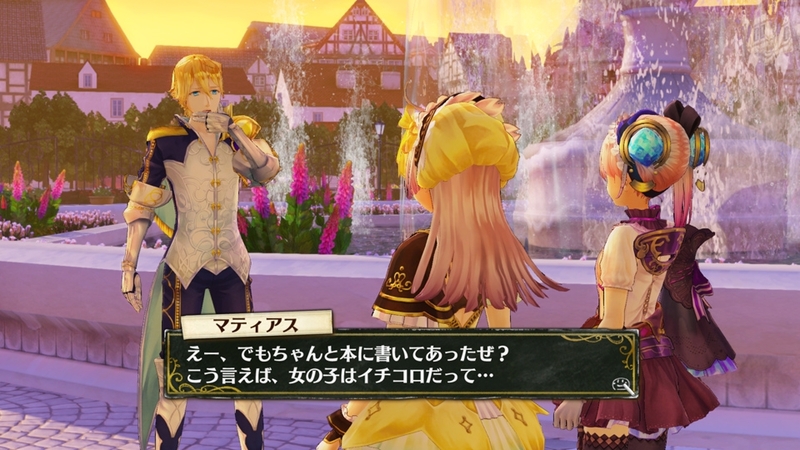 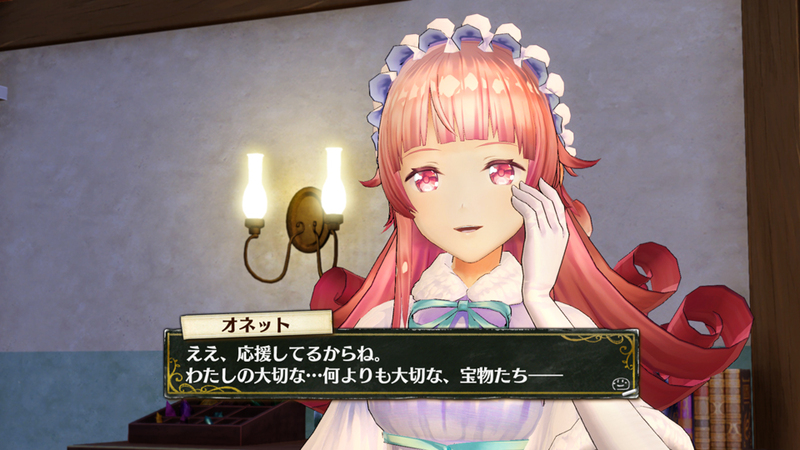 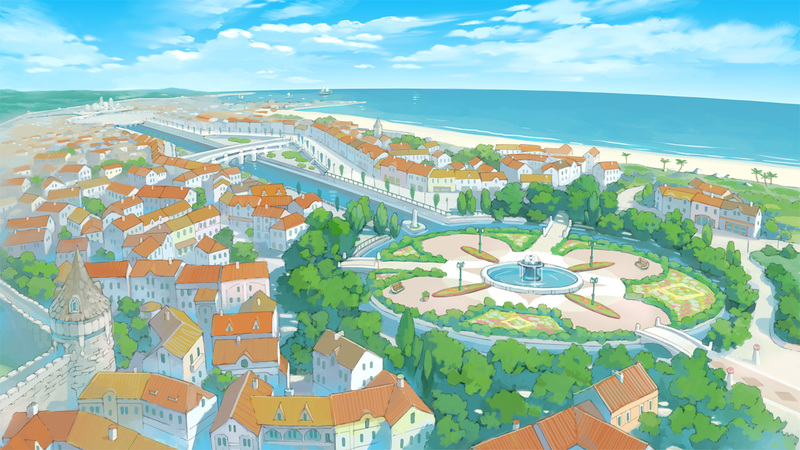 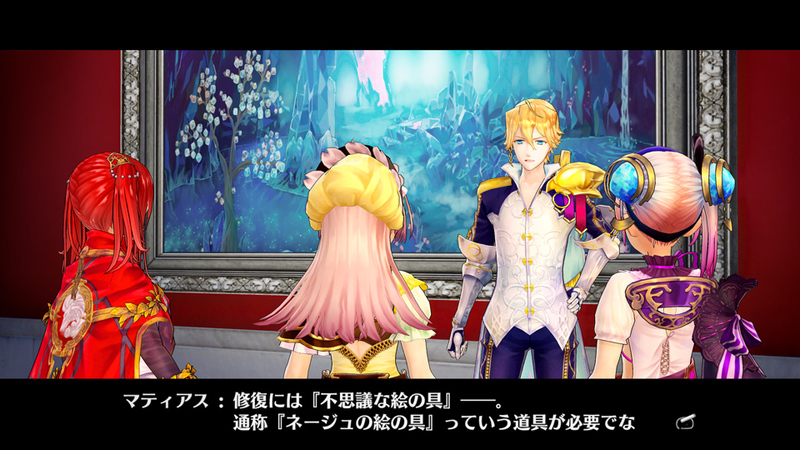 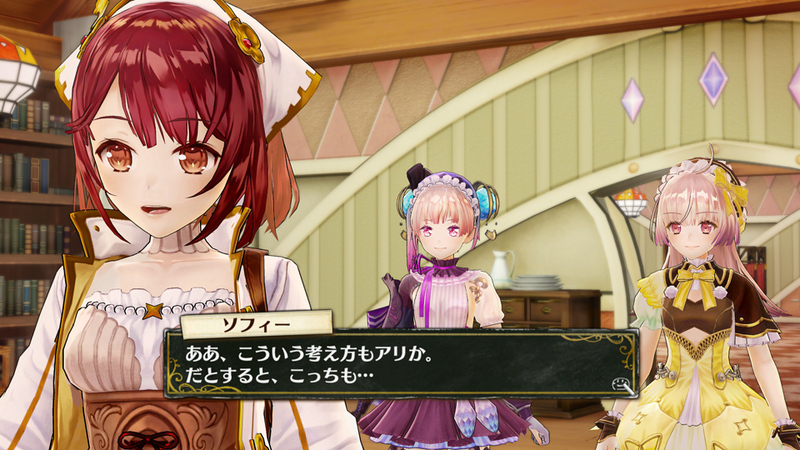 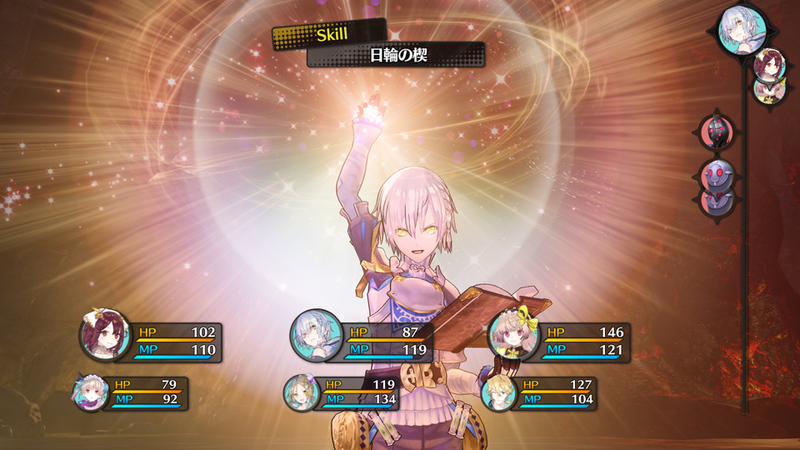 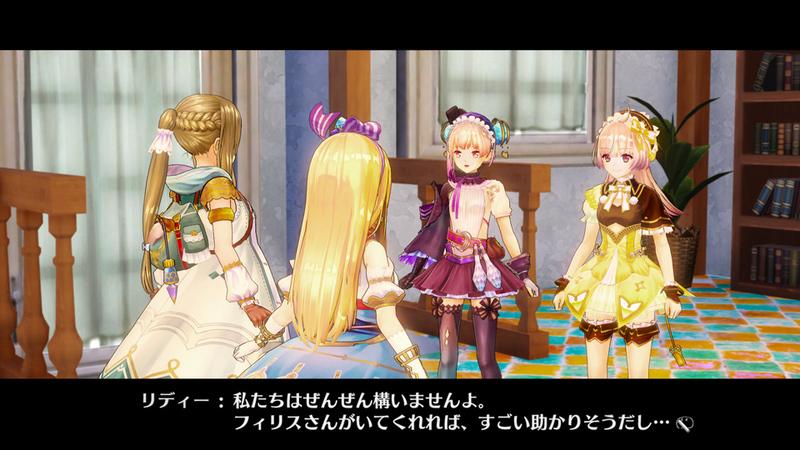 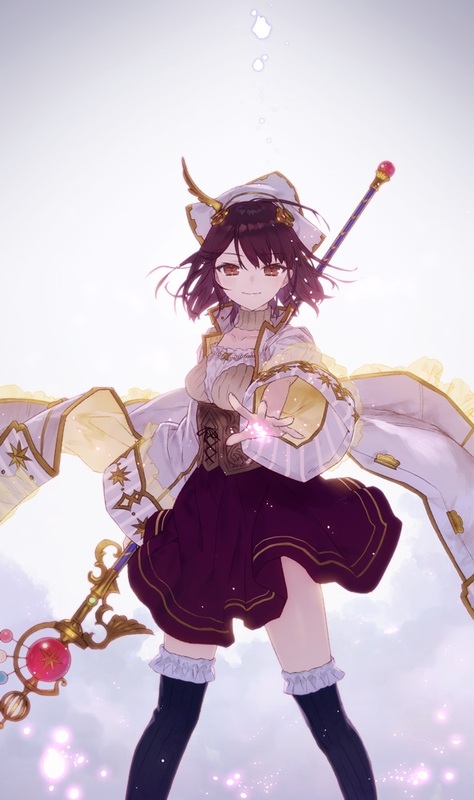 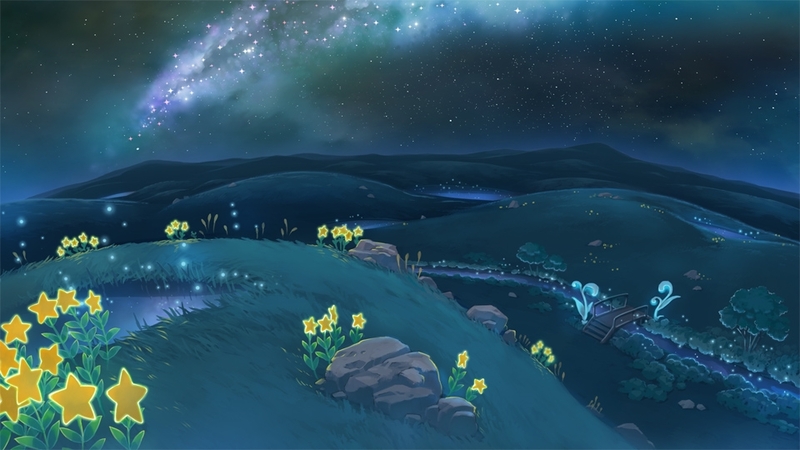 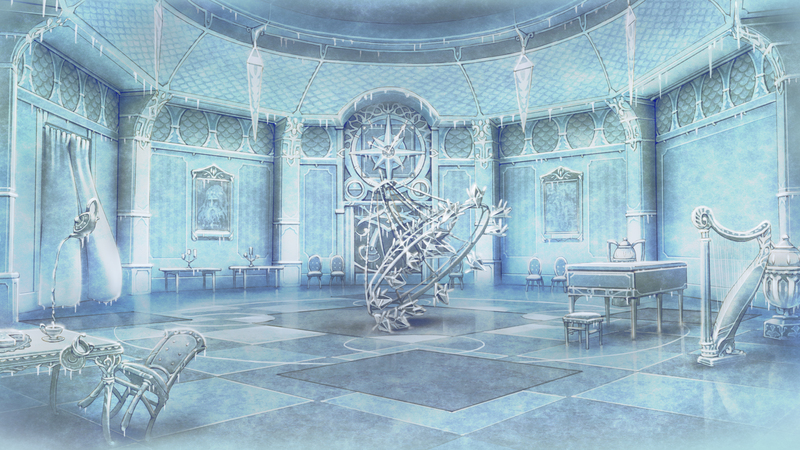 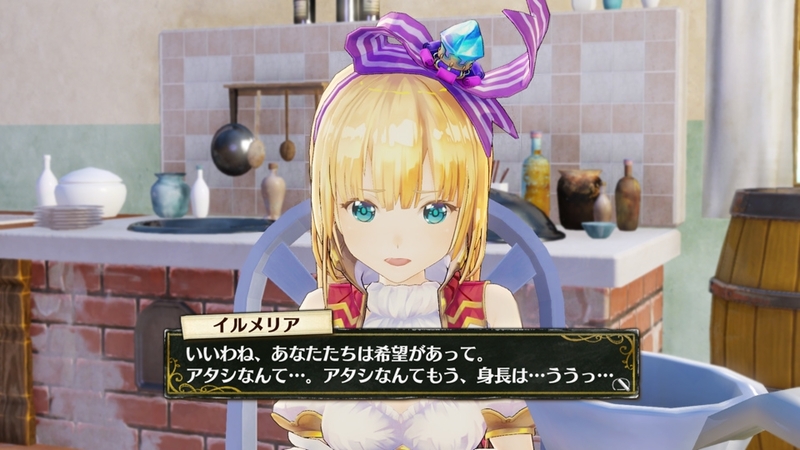 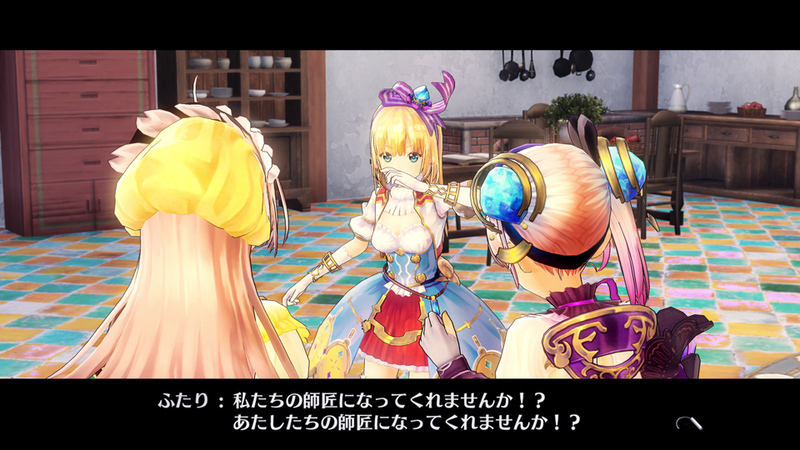 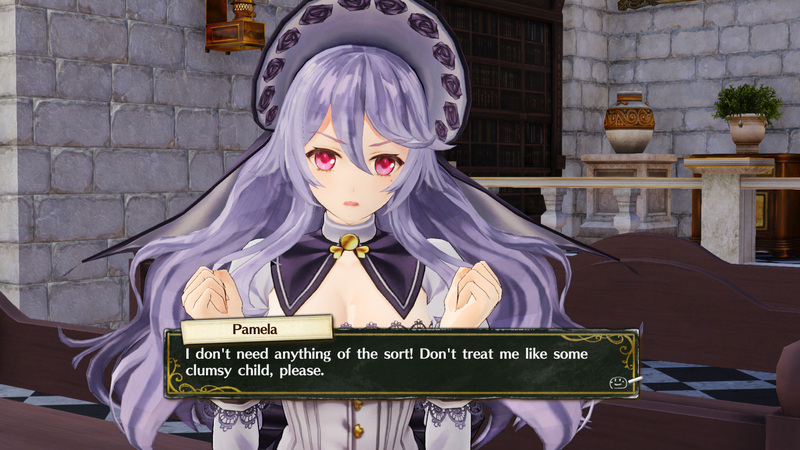 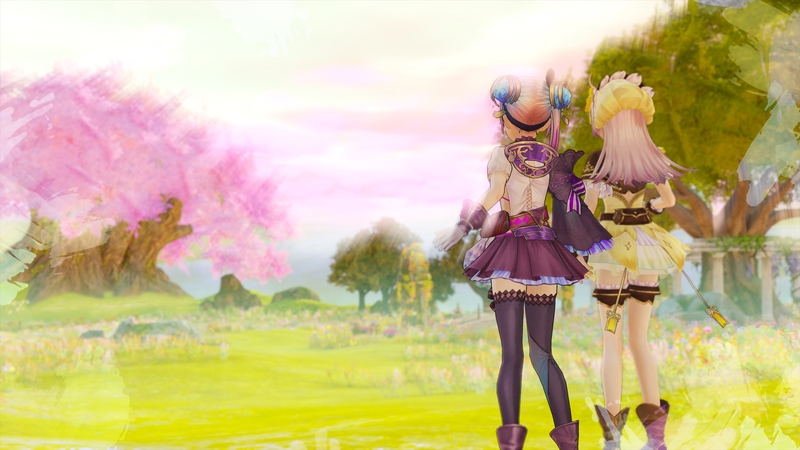 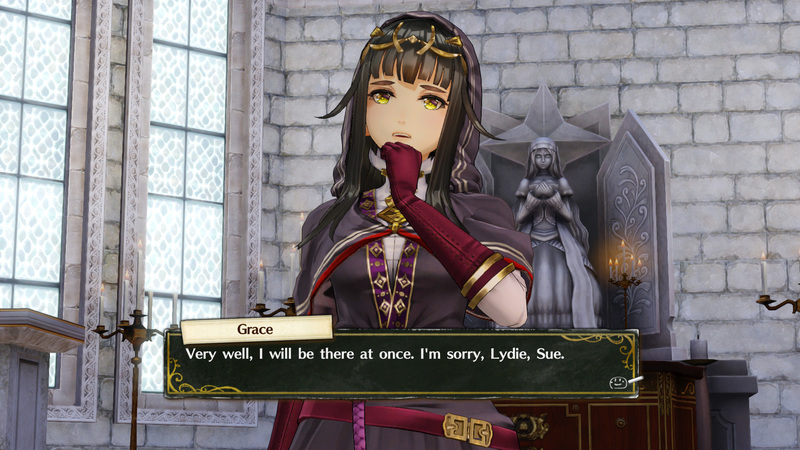 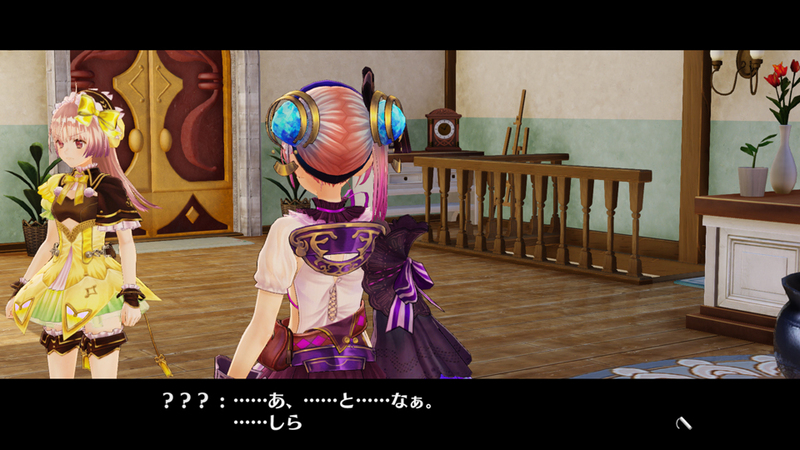 Gust has also published a new trailer dedicated to Lucia. 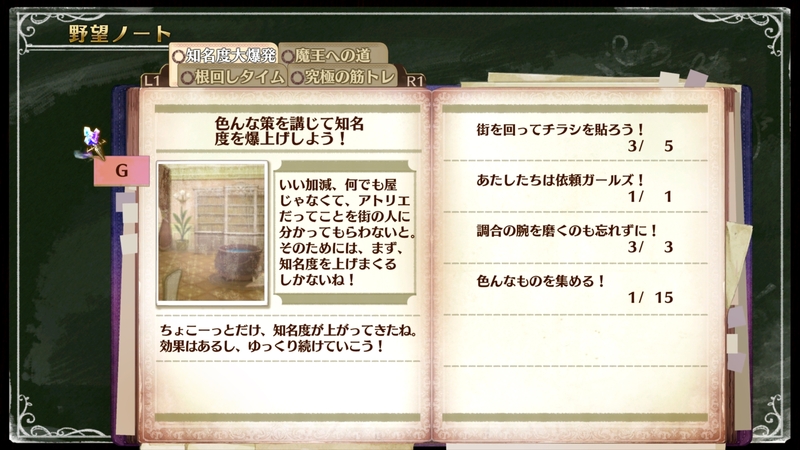 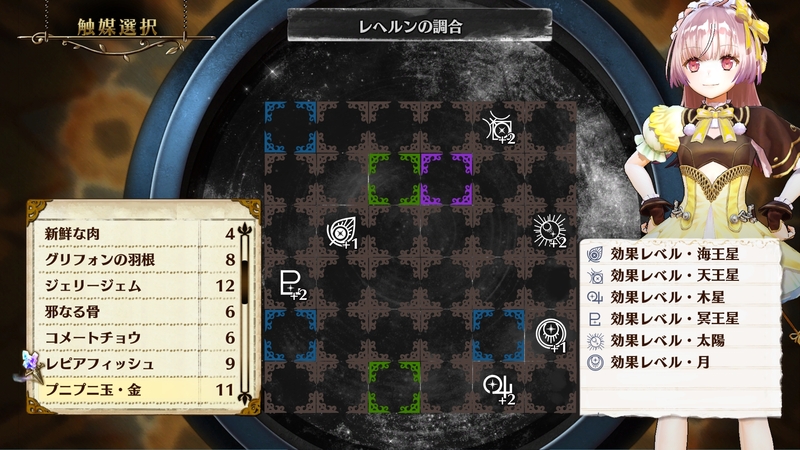 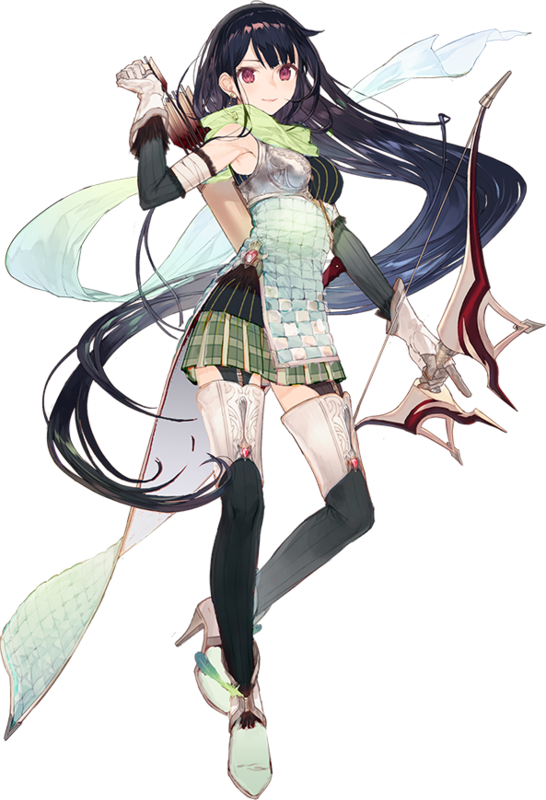 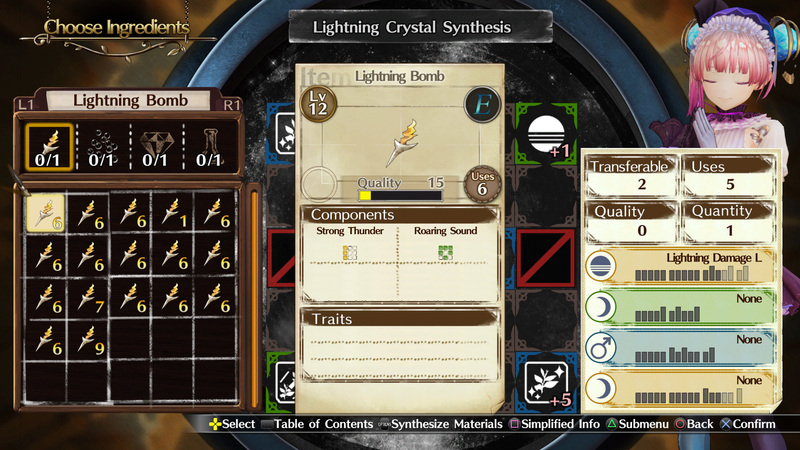 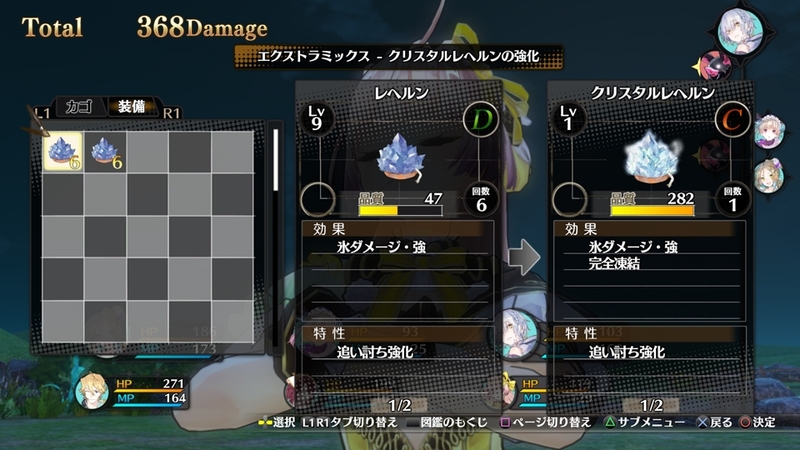 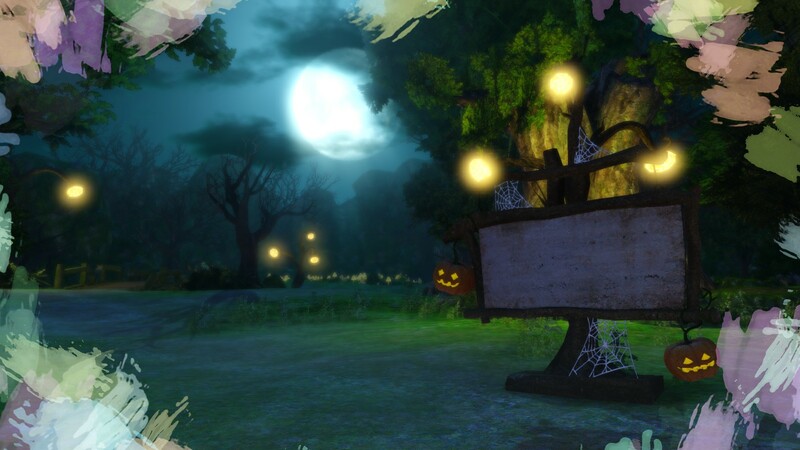 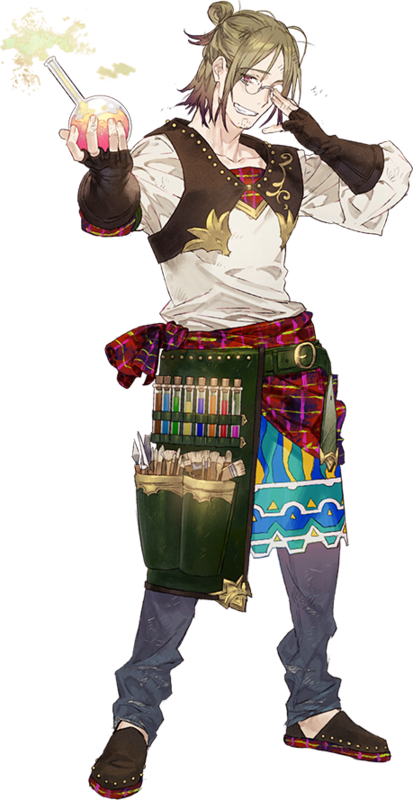 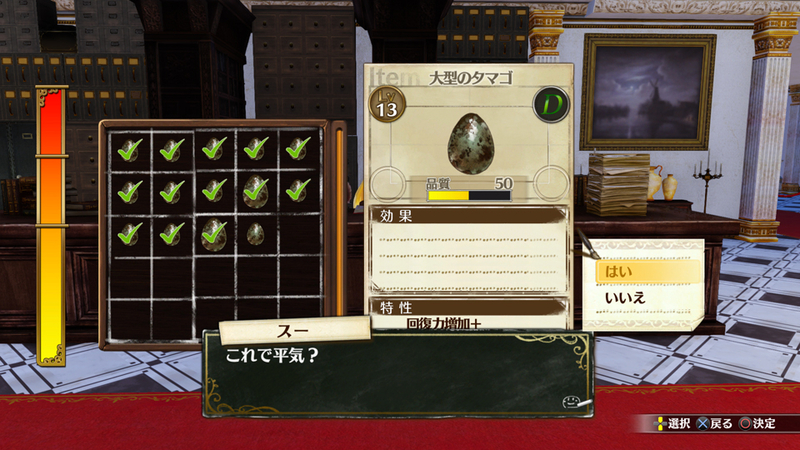 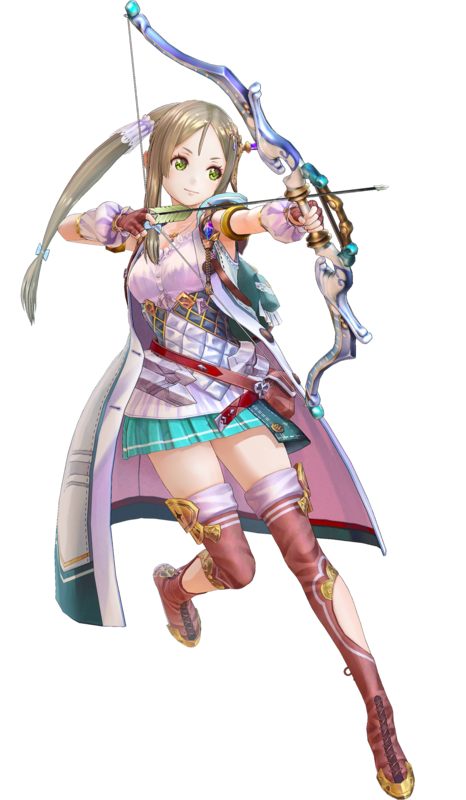 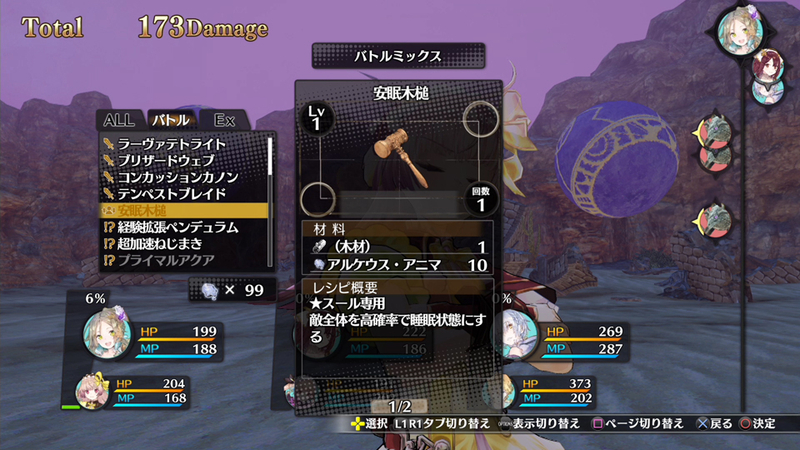 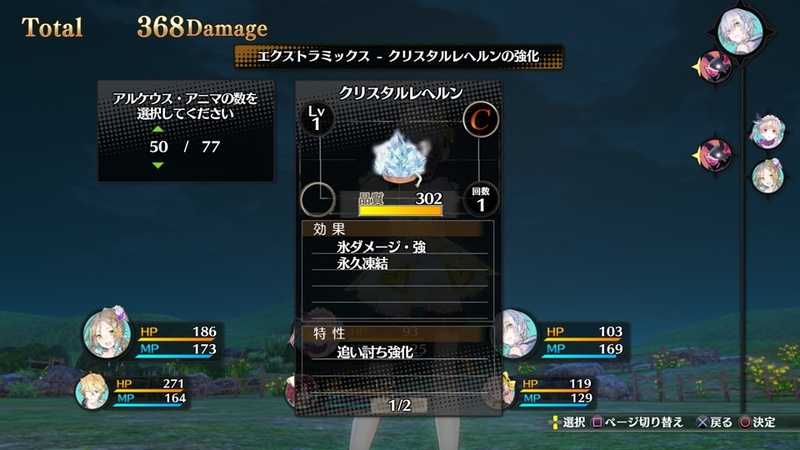 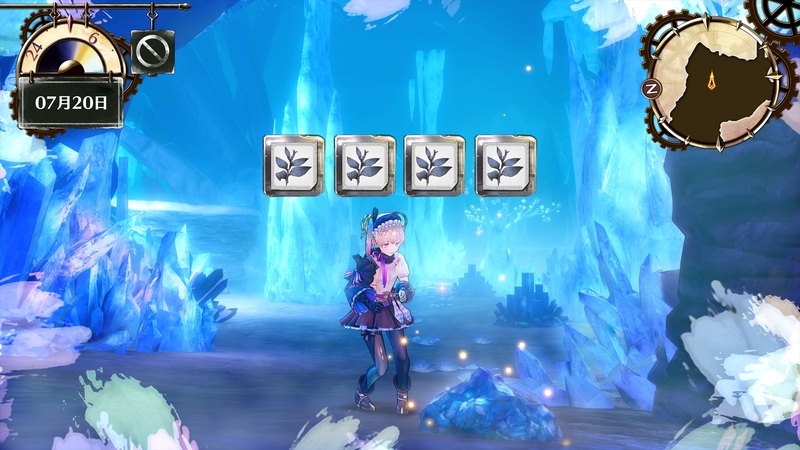 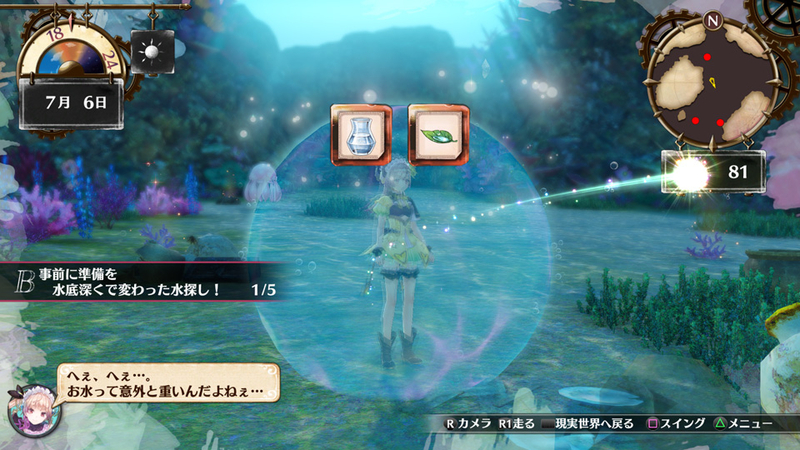 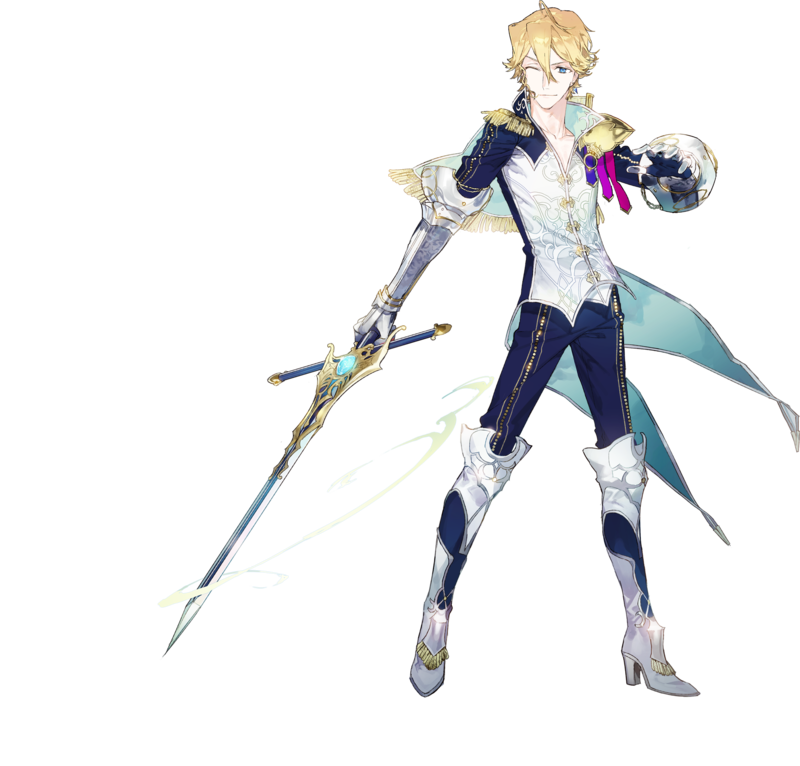 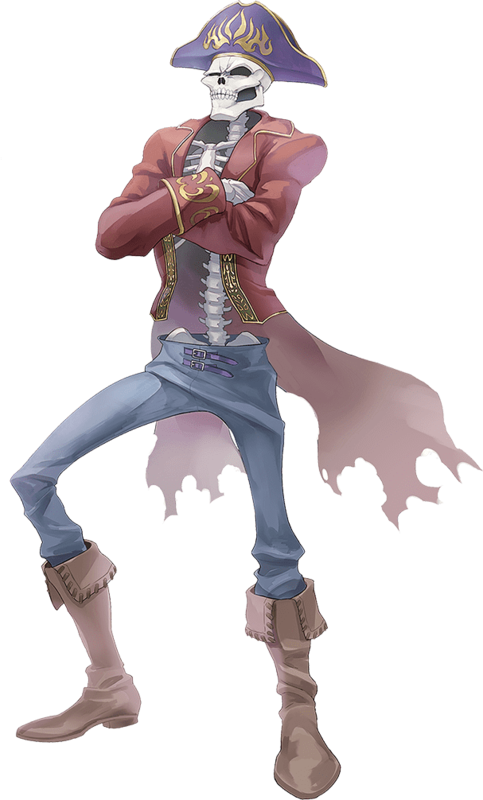 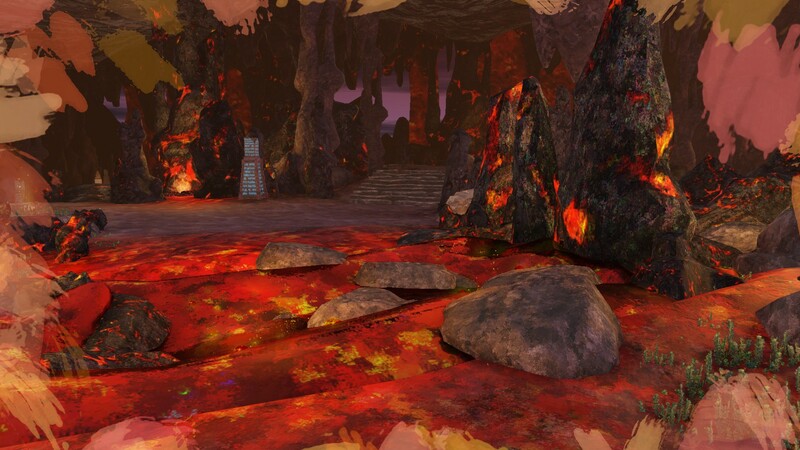 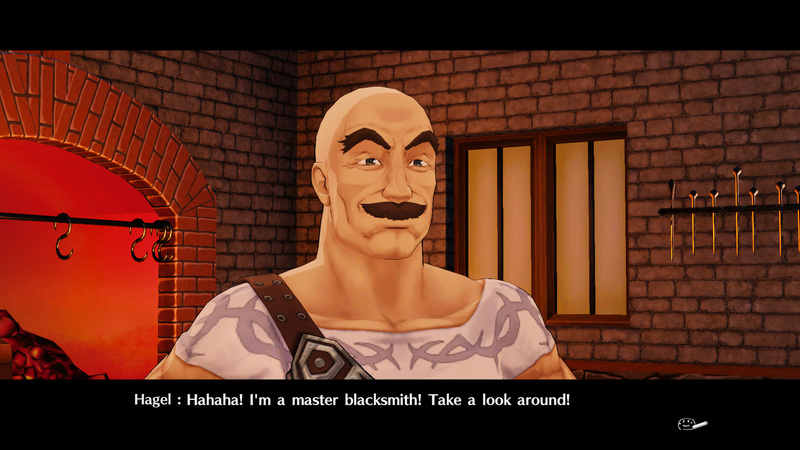 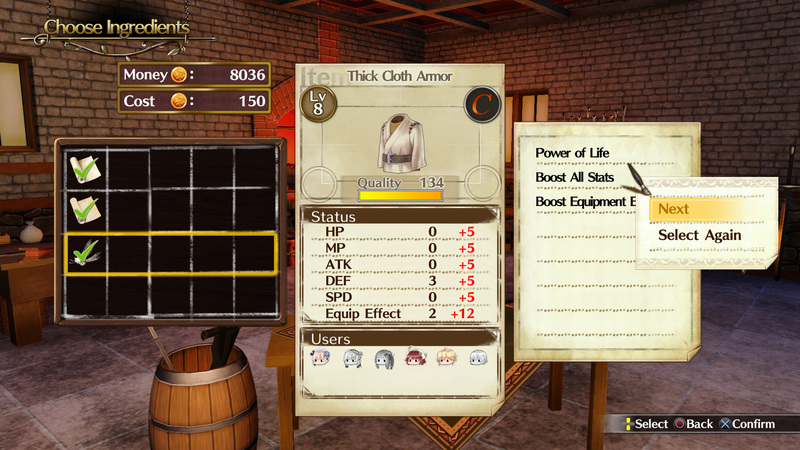 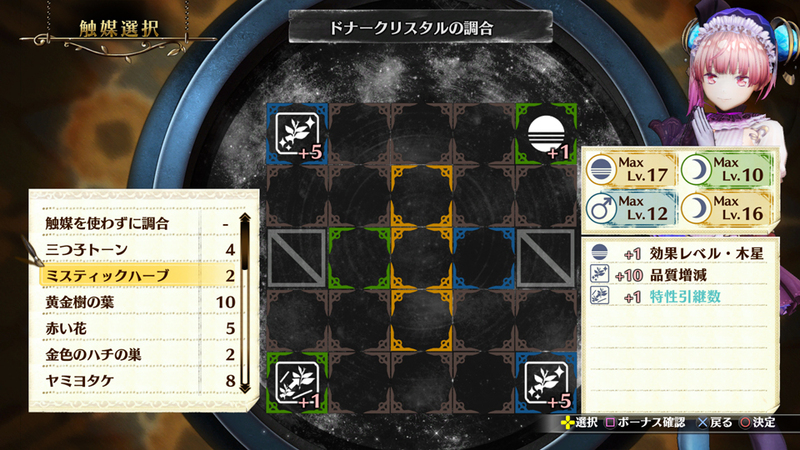 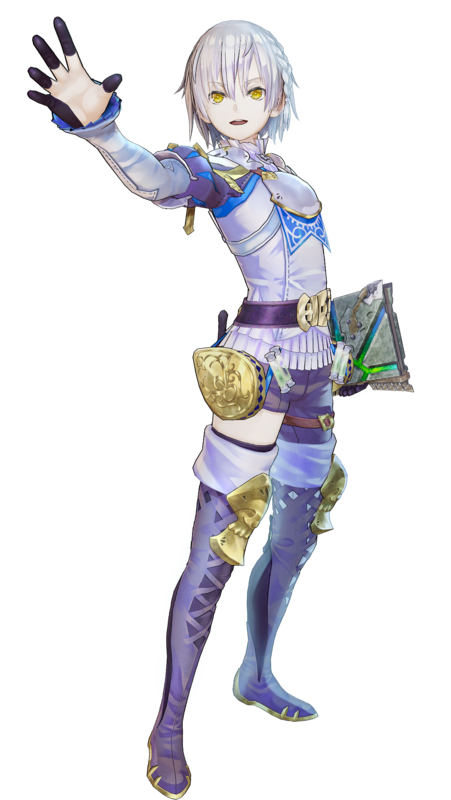 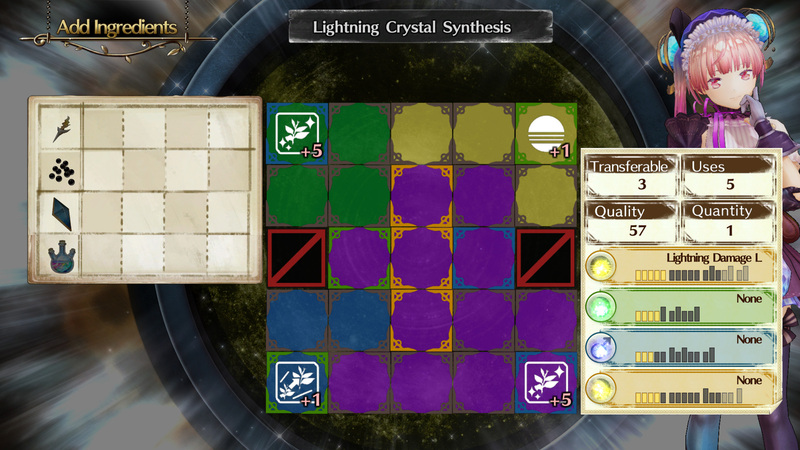 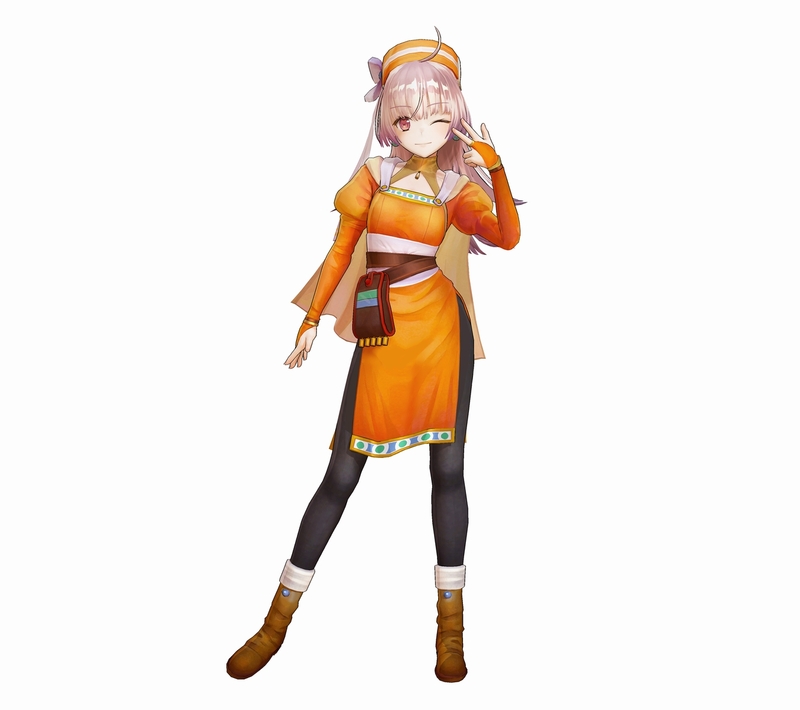 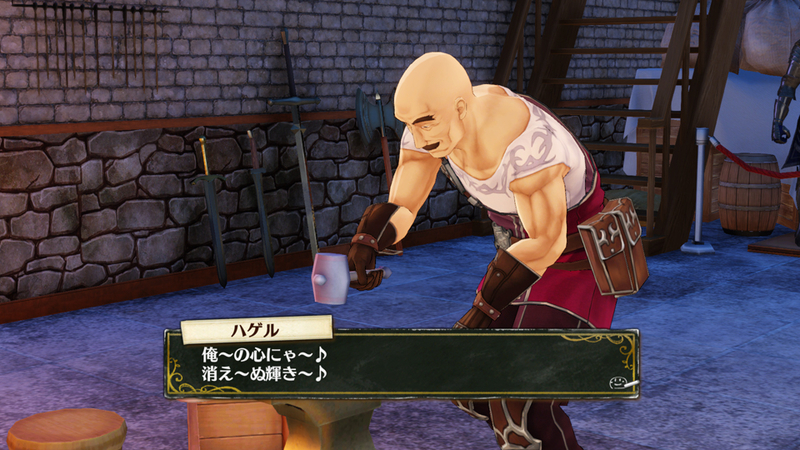 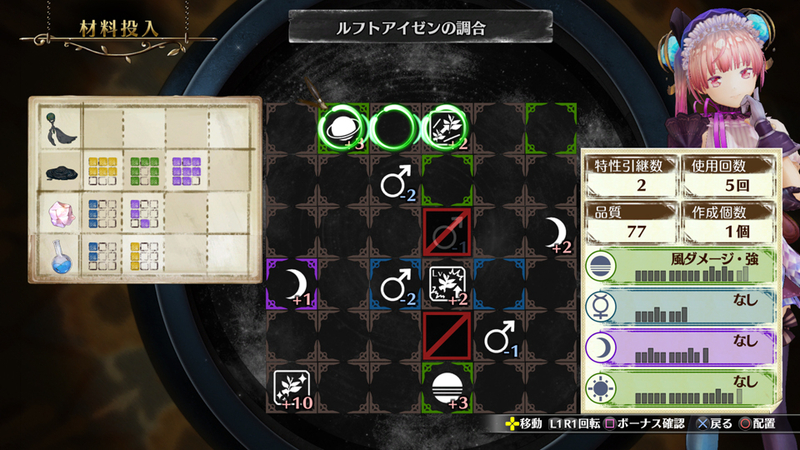 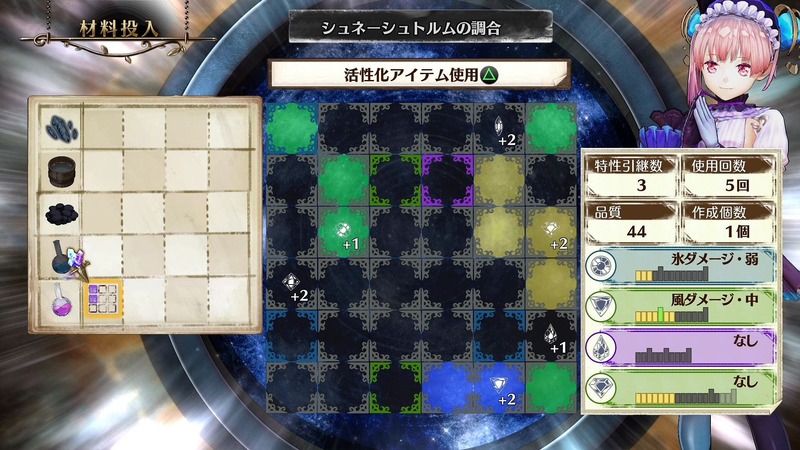 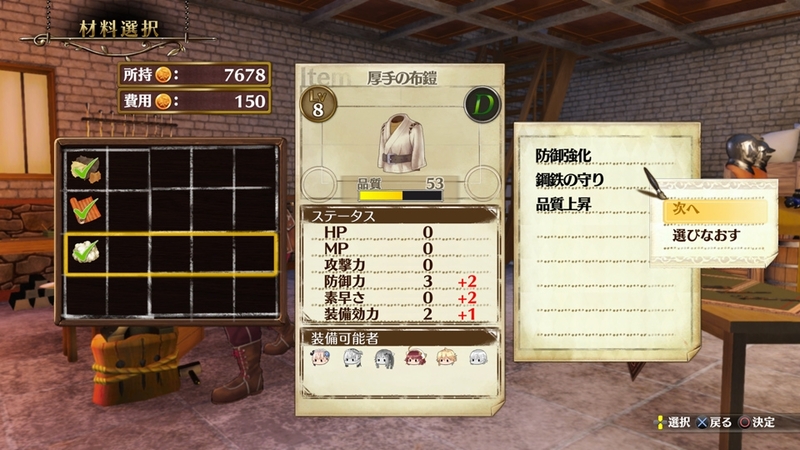 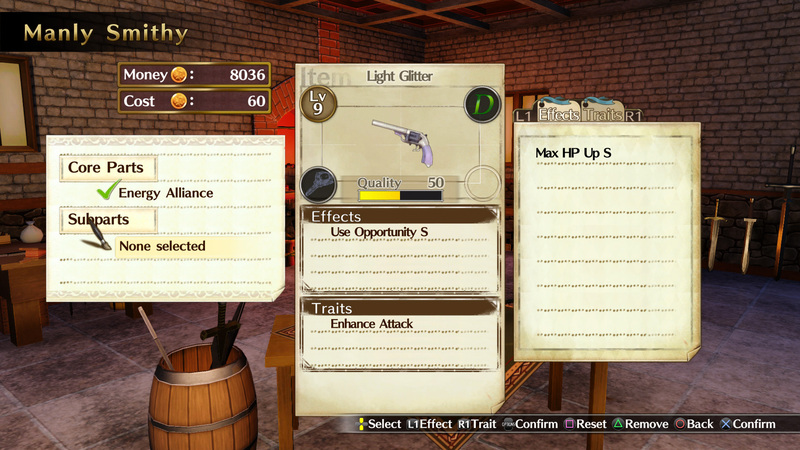 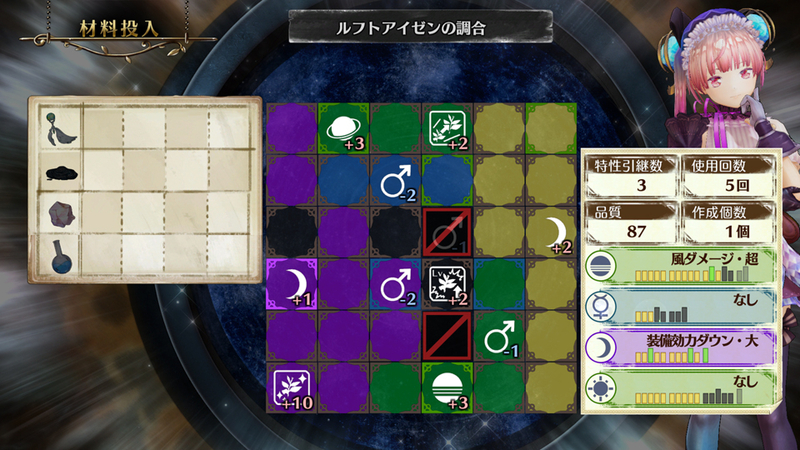 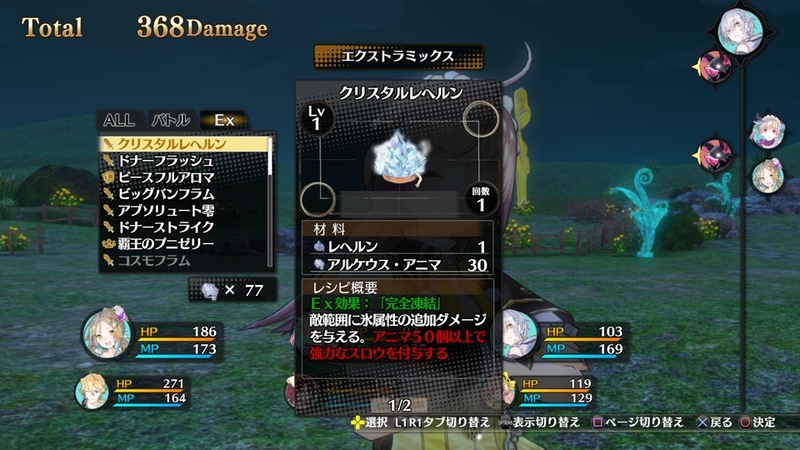 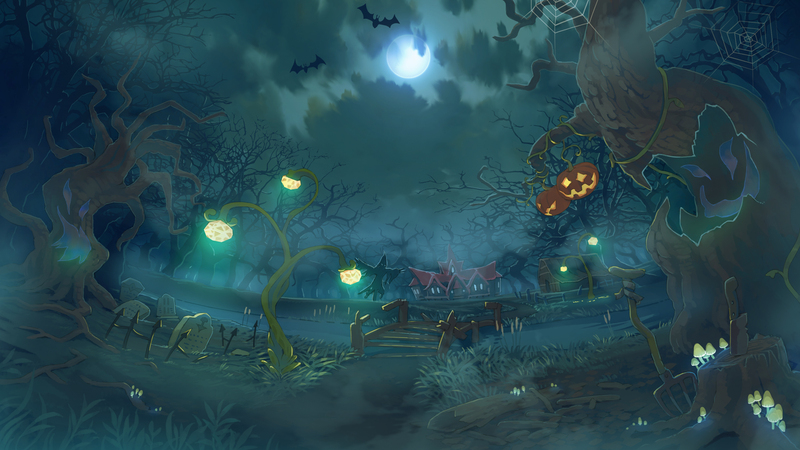 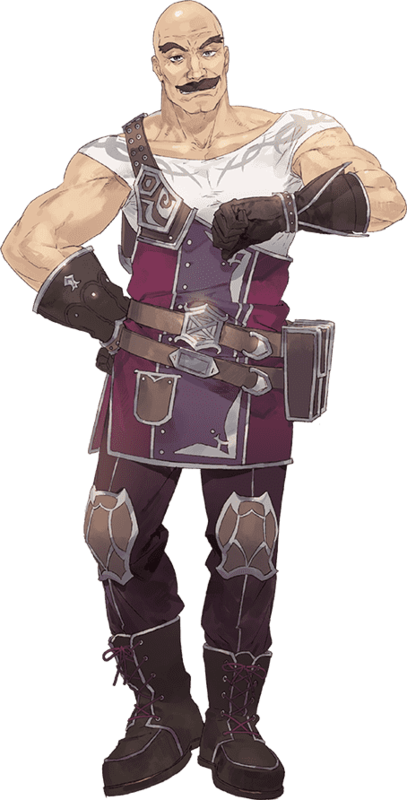 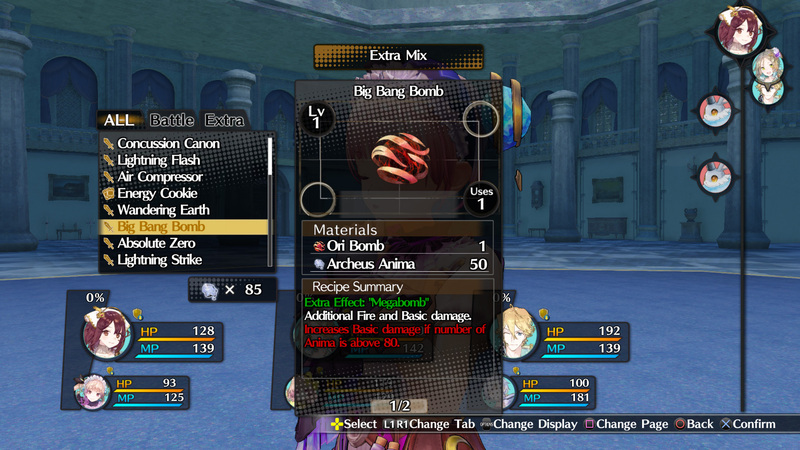 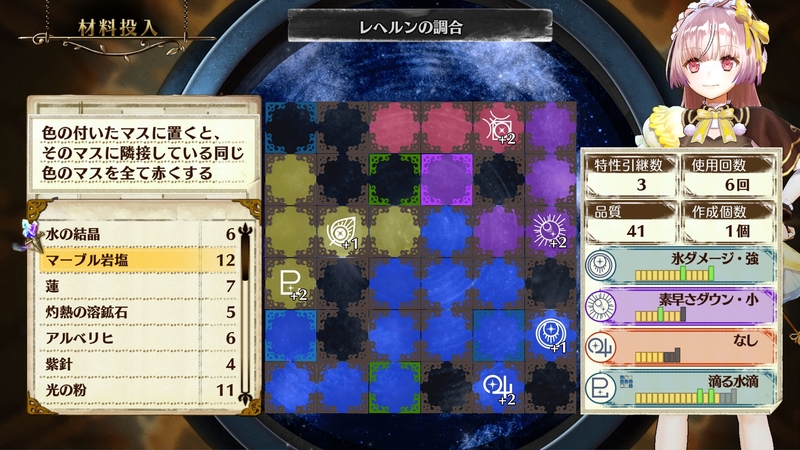 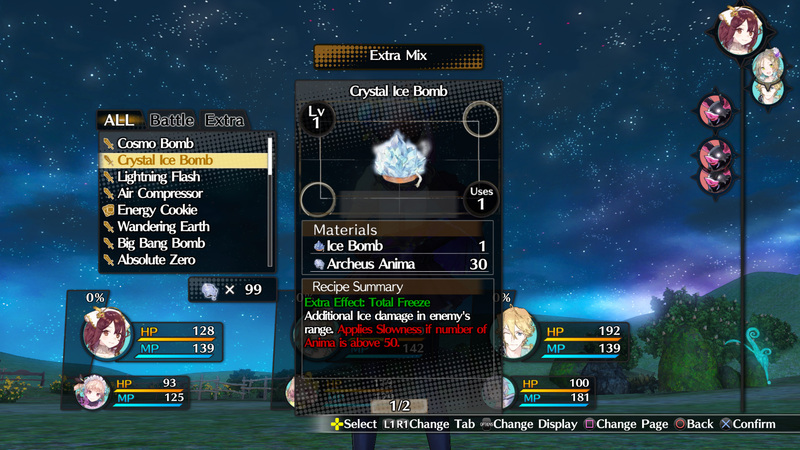 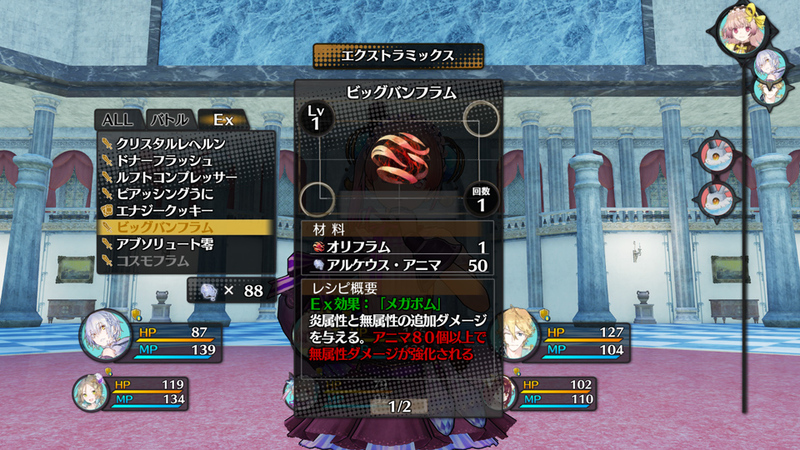 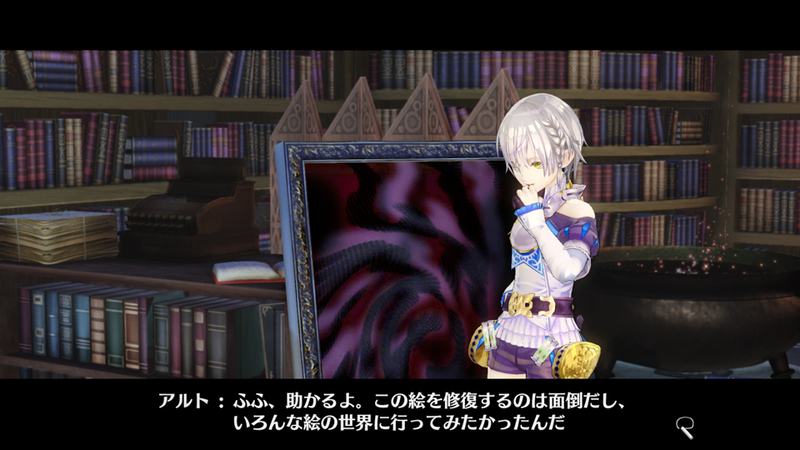 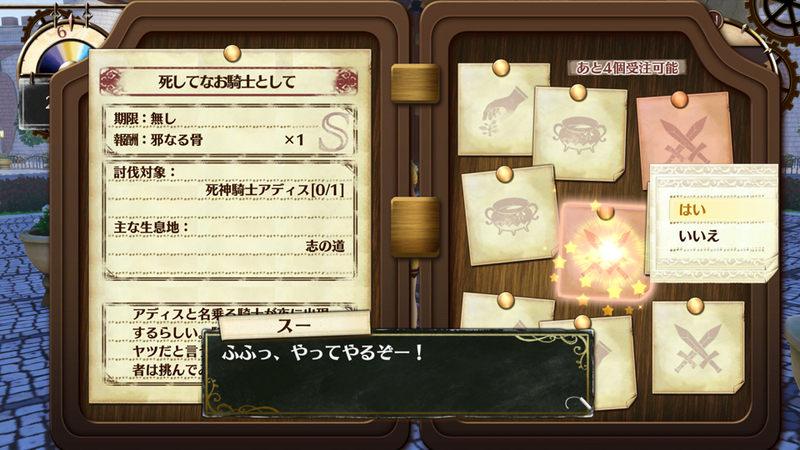 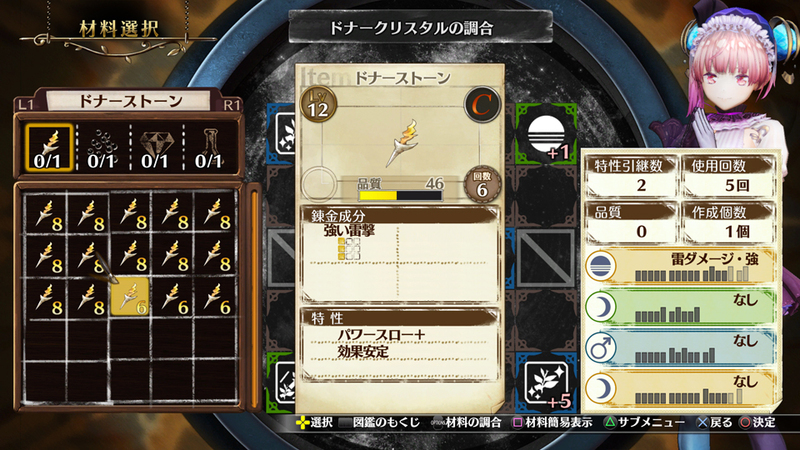 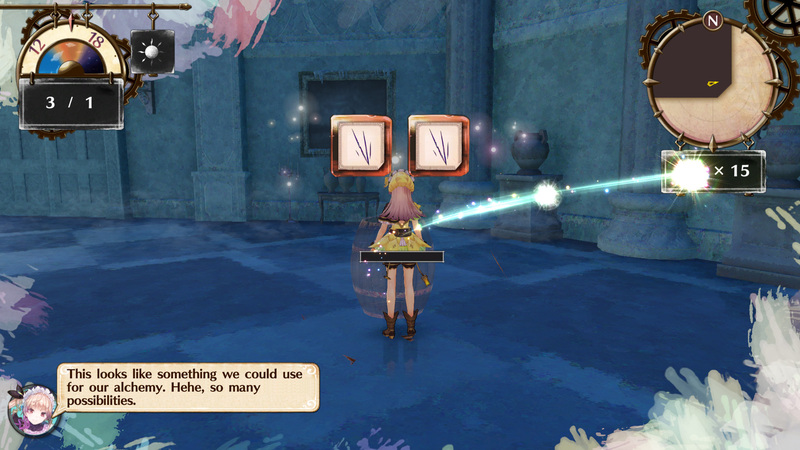 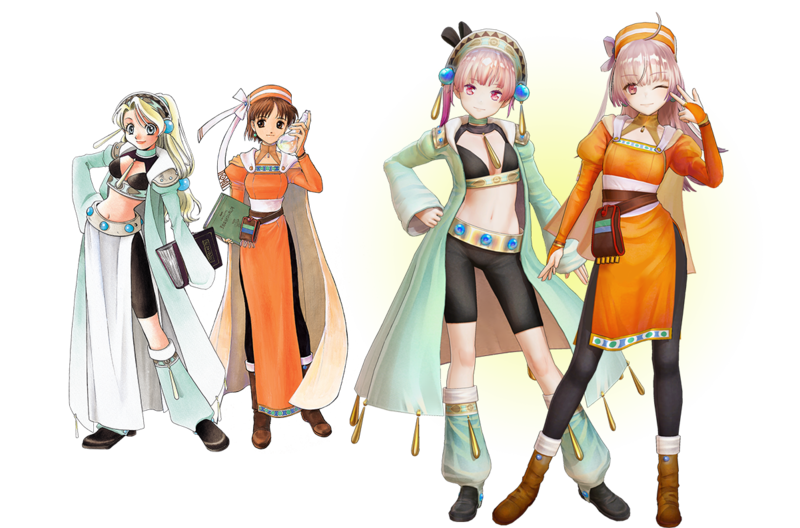 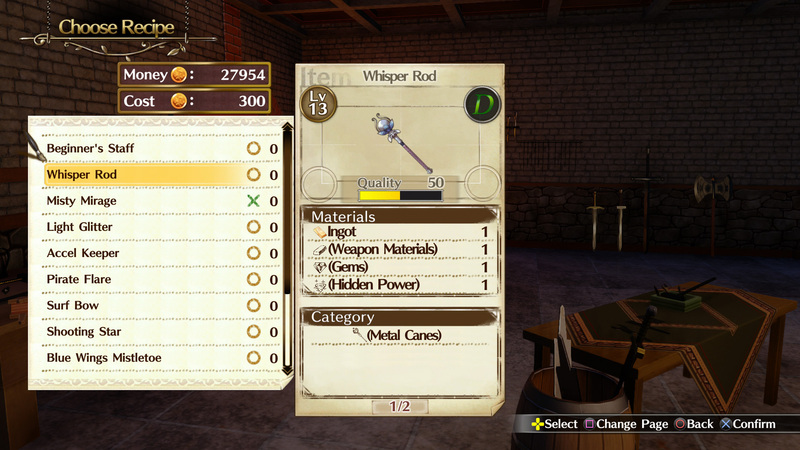 Learn more about crafting in the upcoming JRPG. 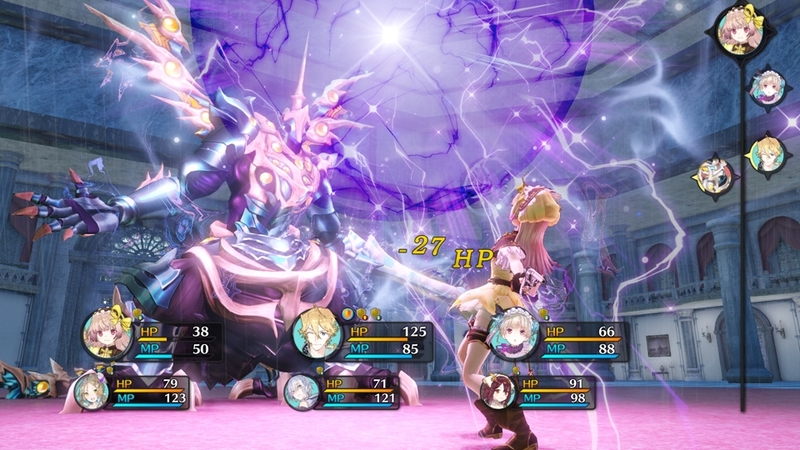 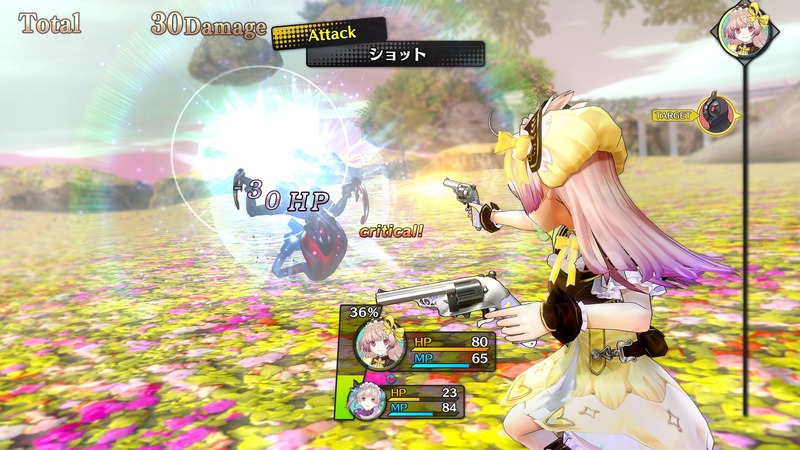 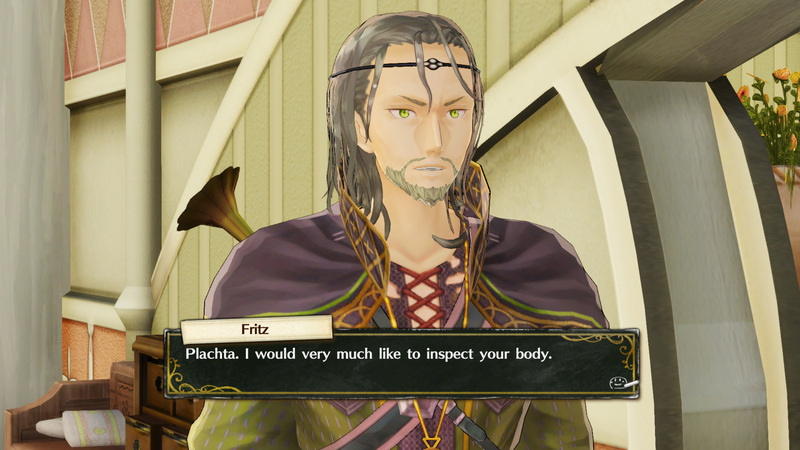 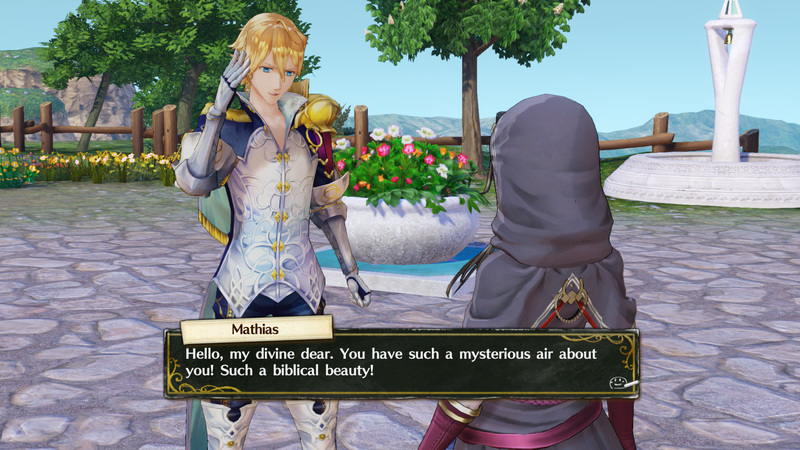 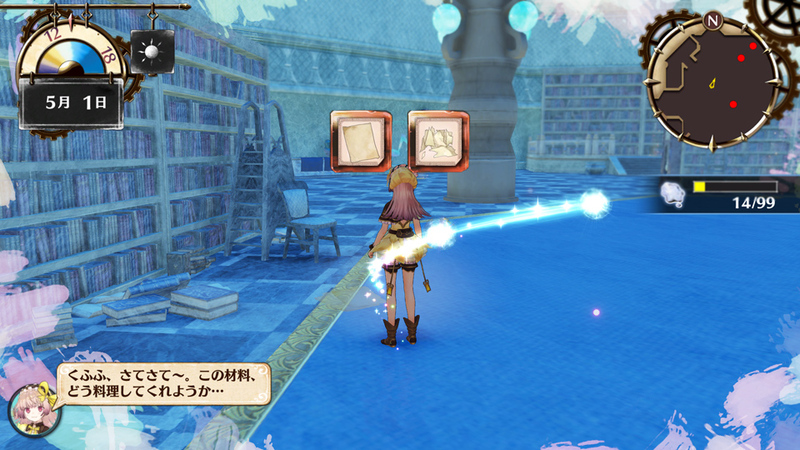 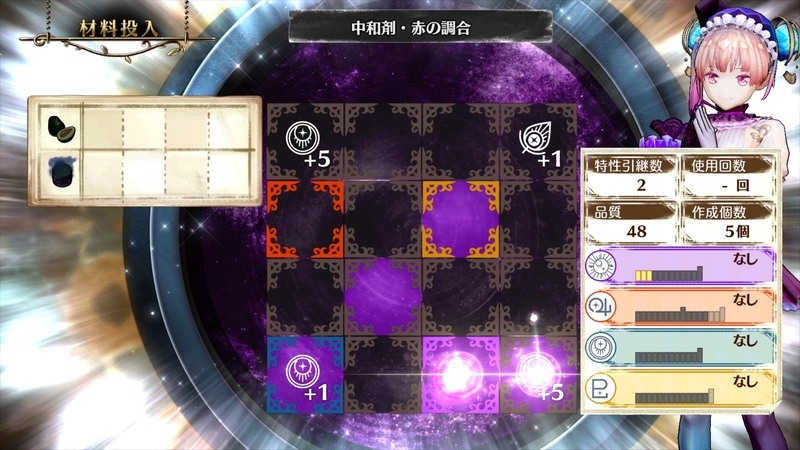 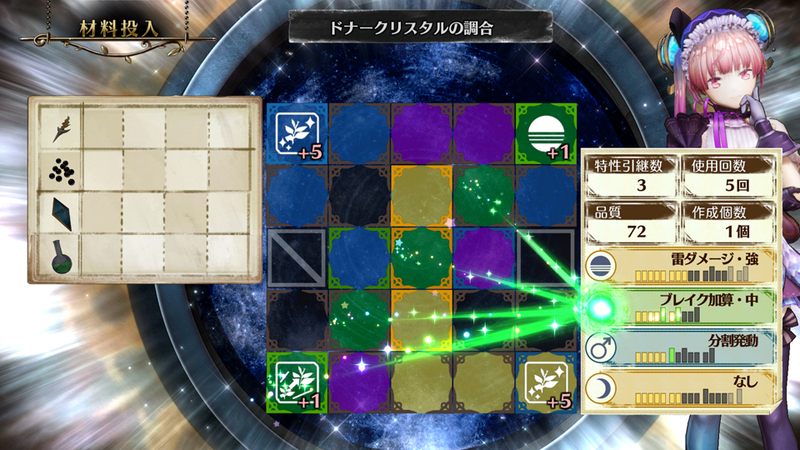 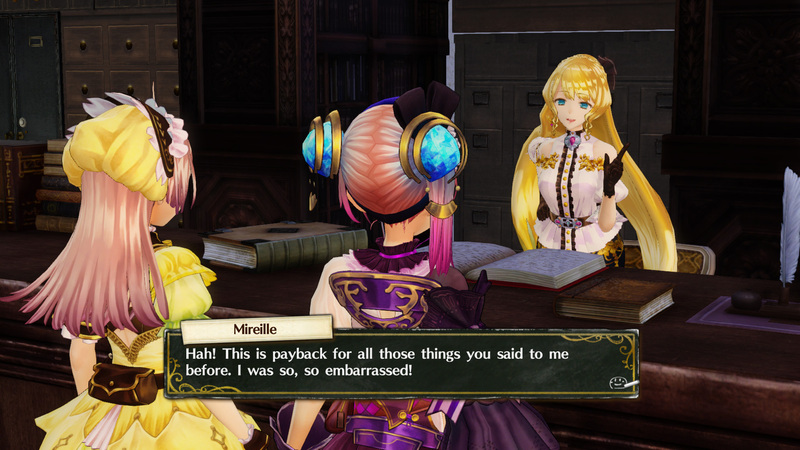 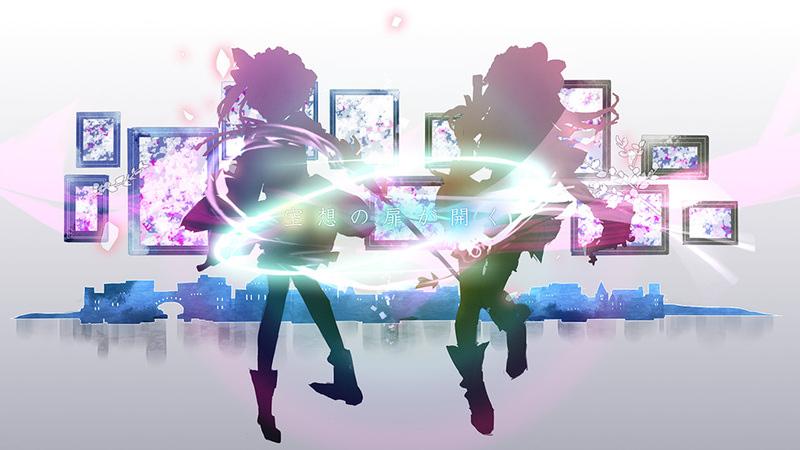 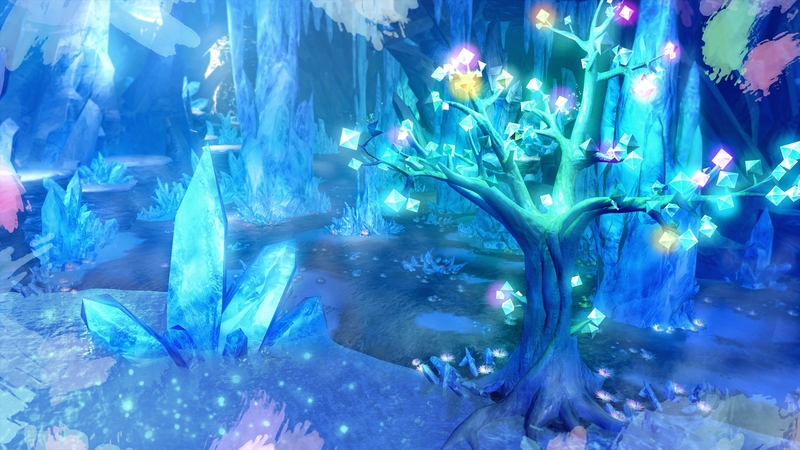 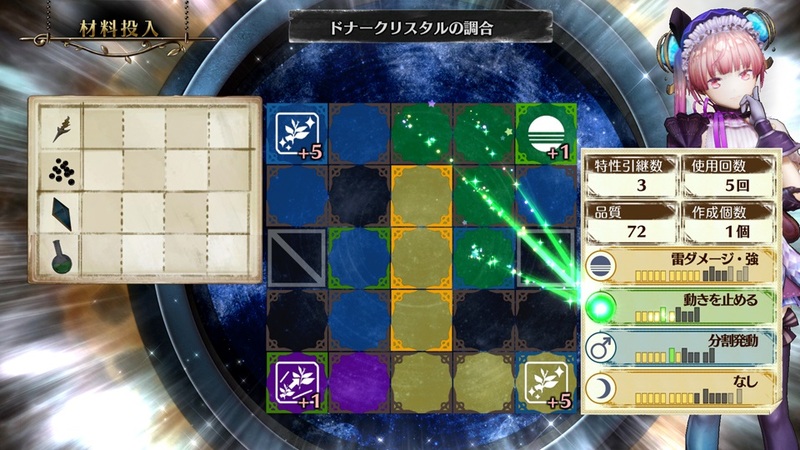 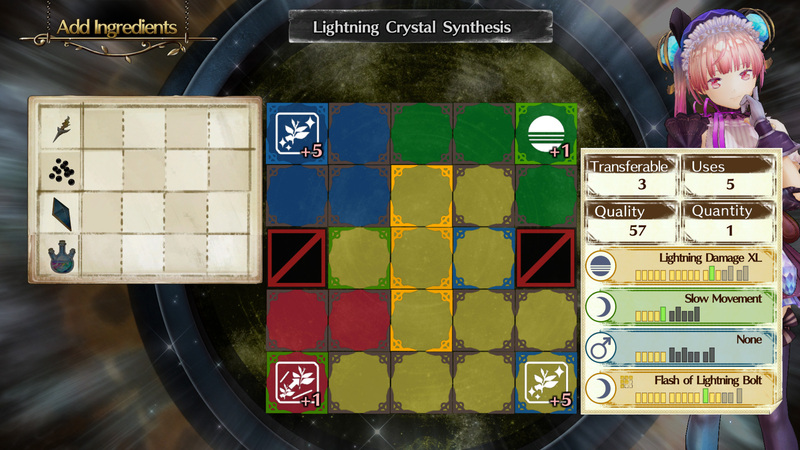 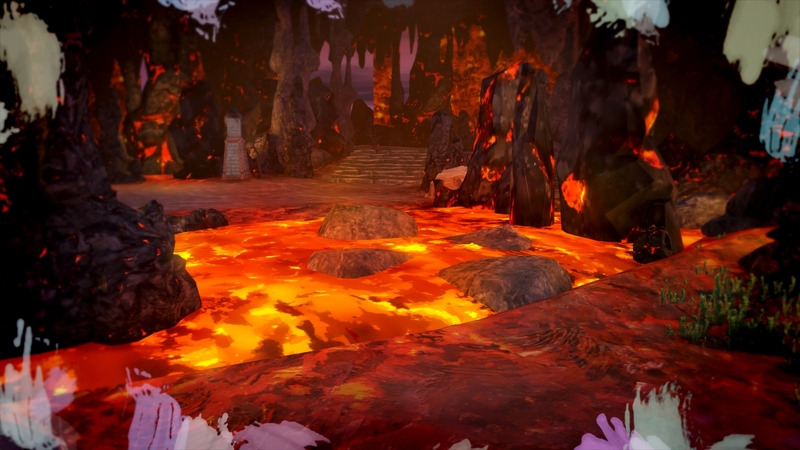 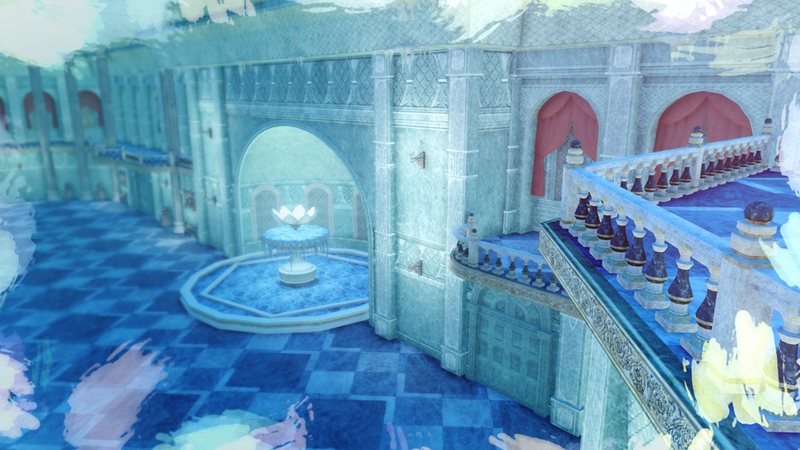 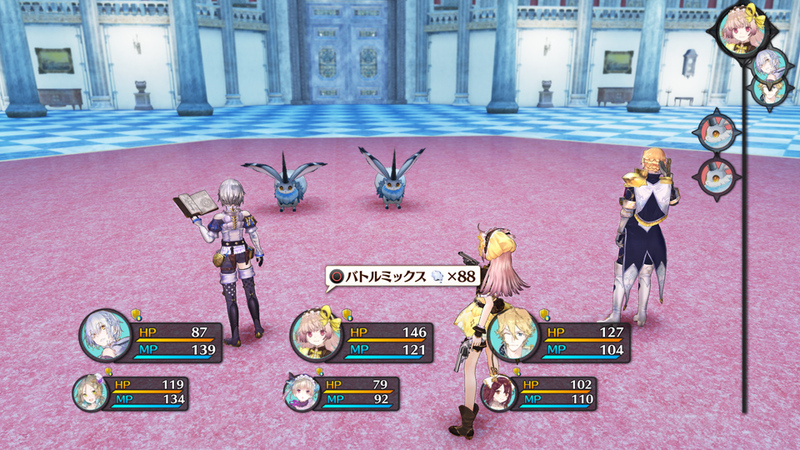 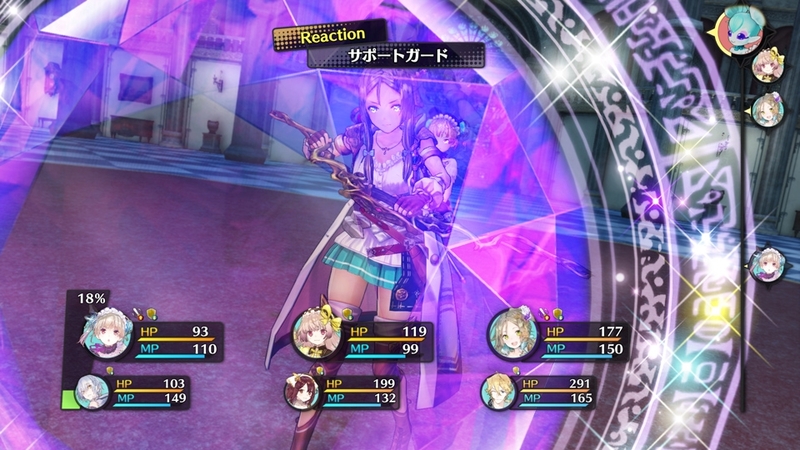 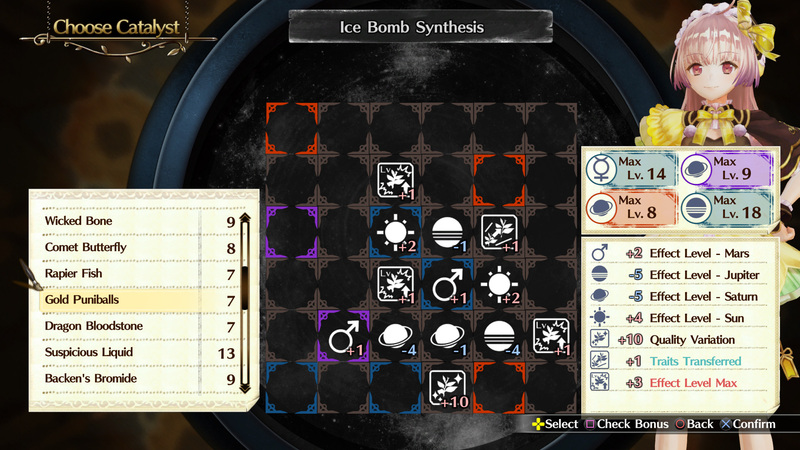 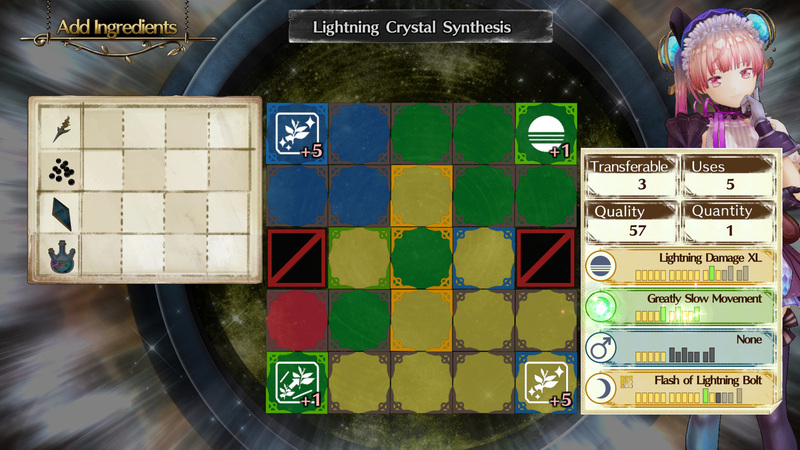 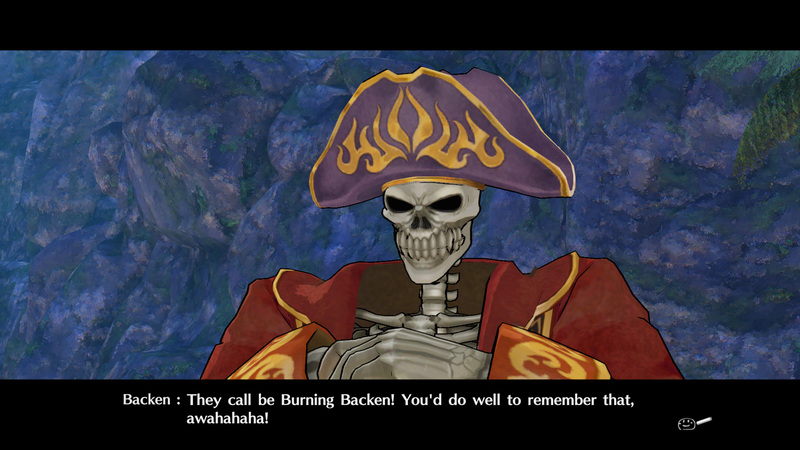 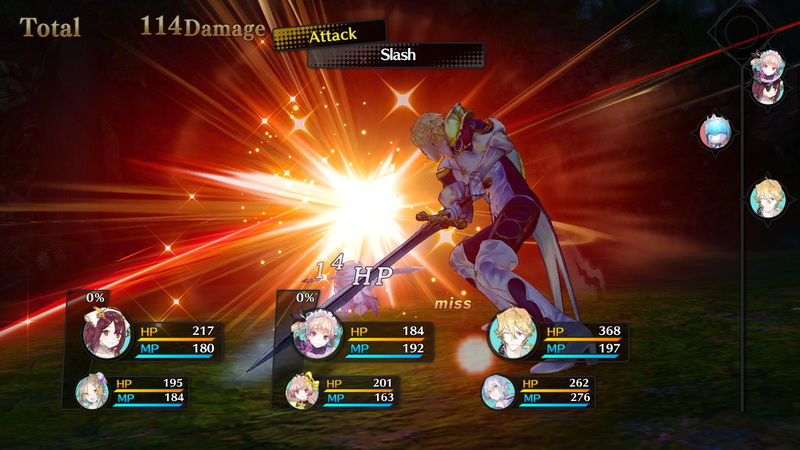 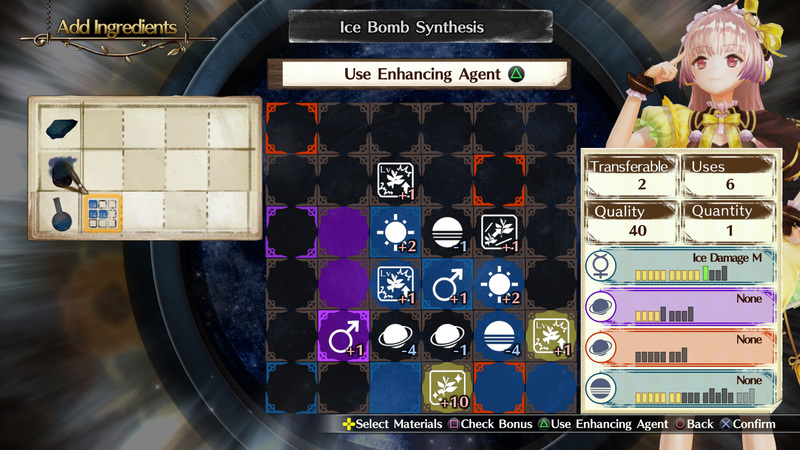 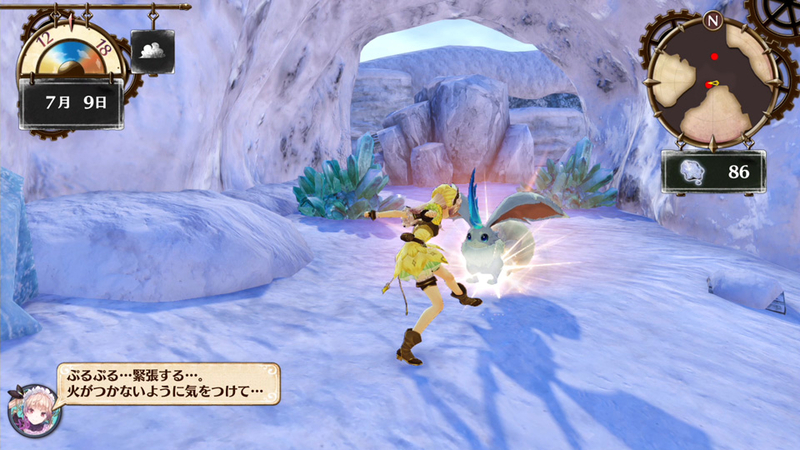 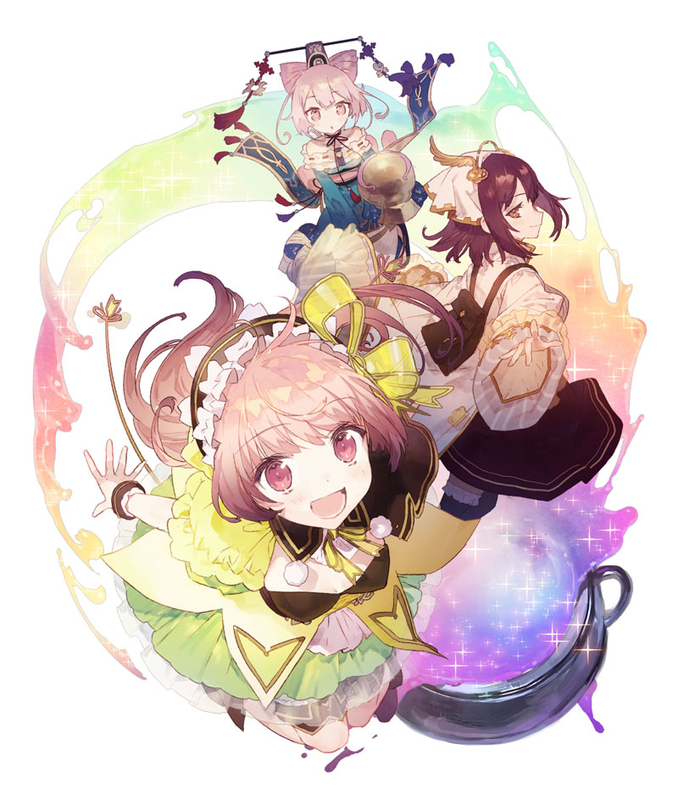 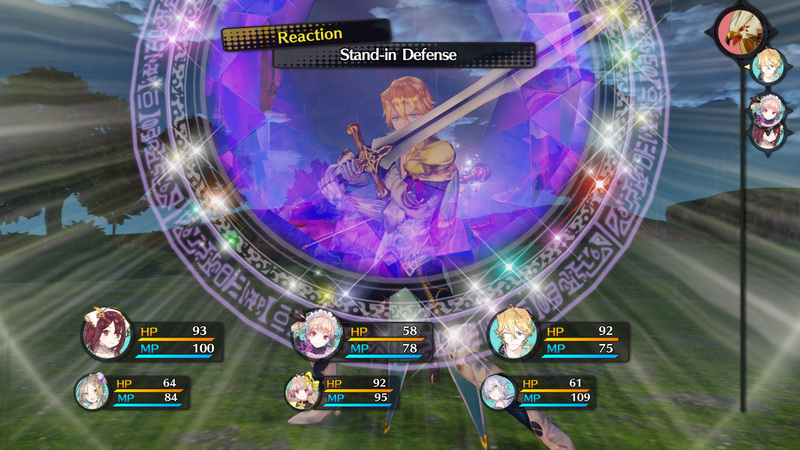 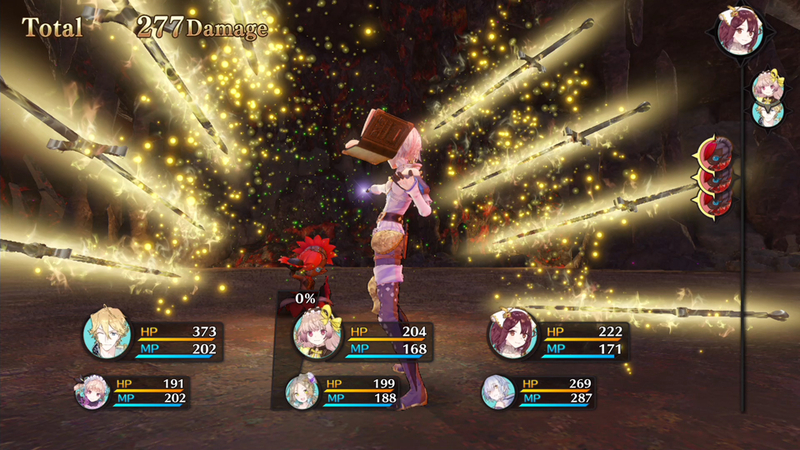 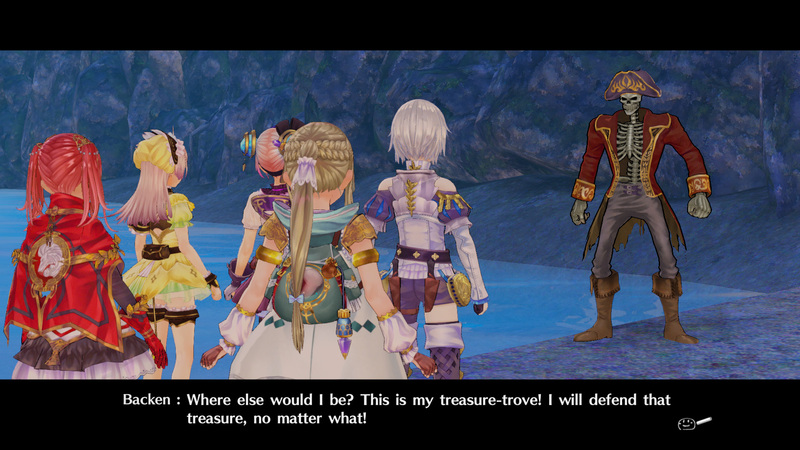 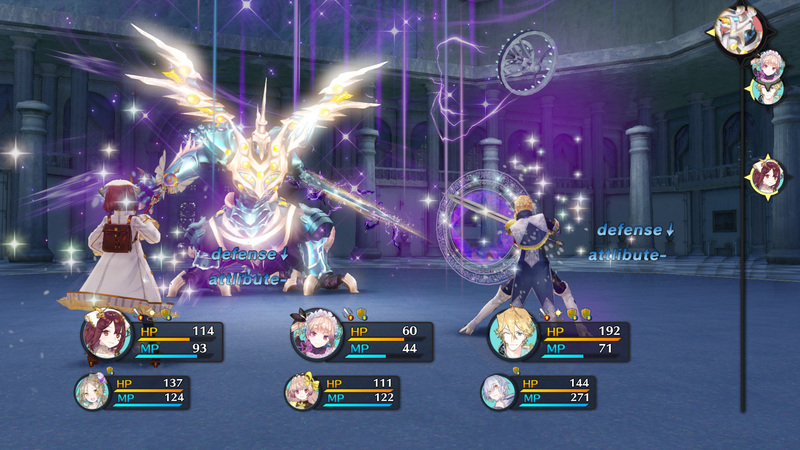 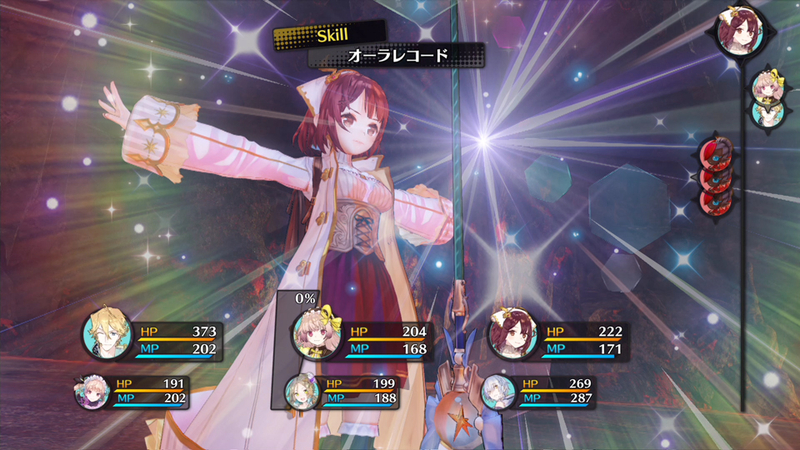 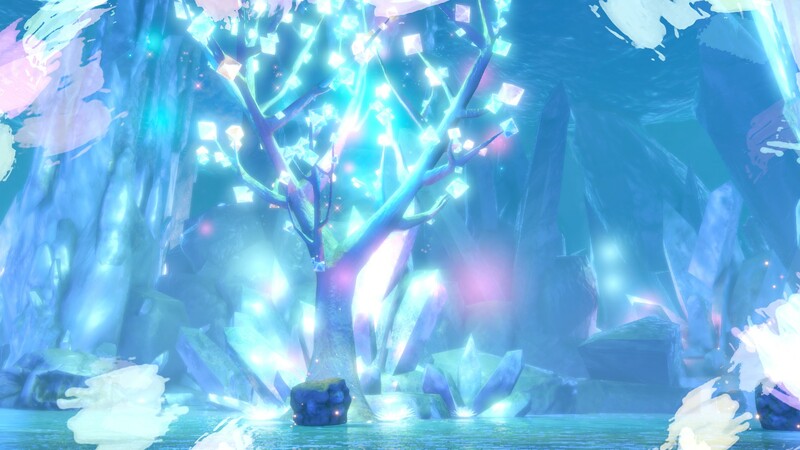 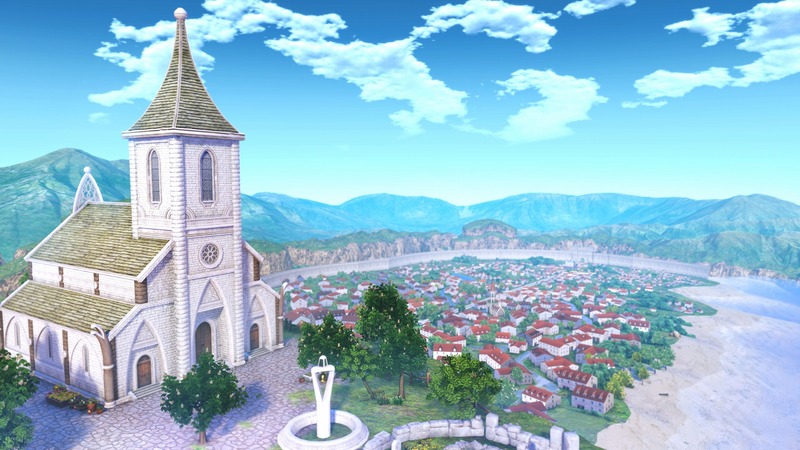 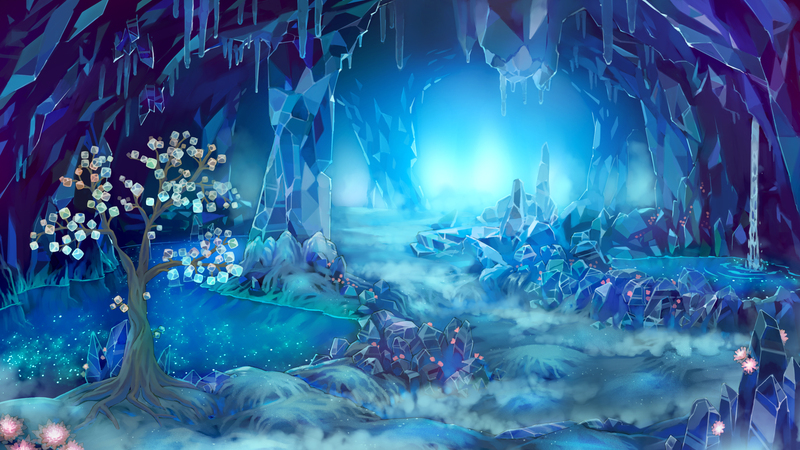 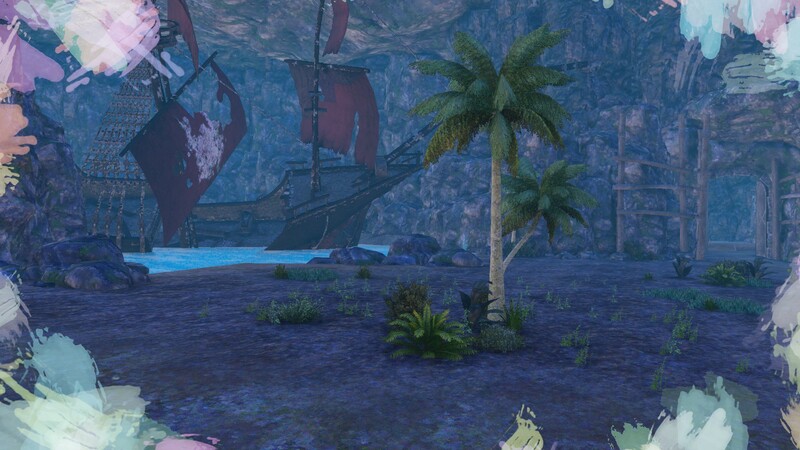 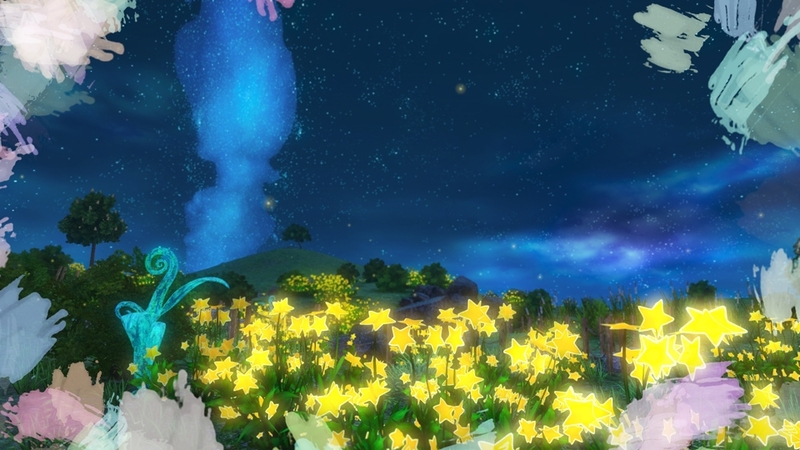 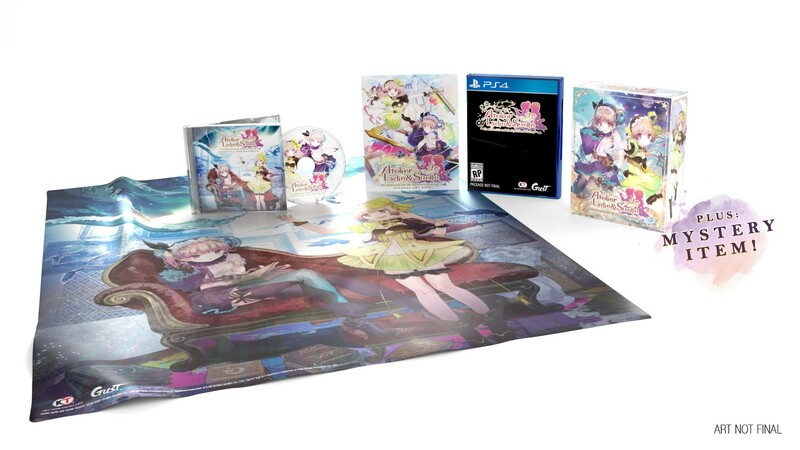 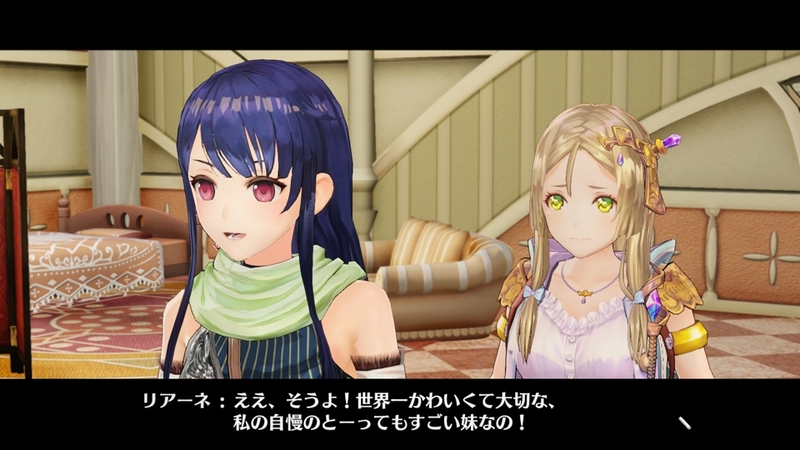 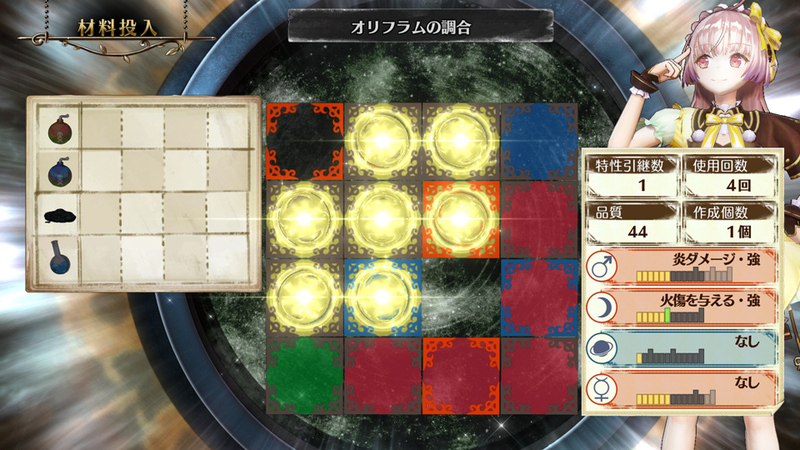 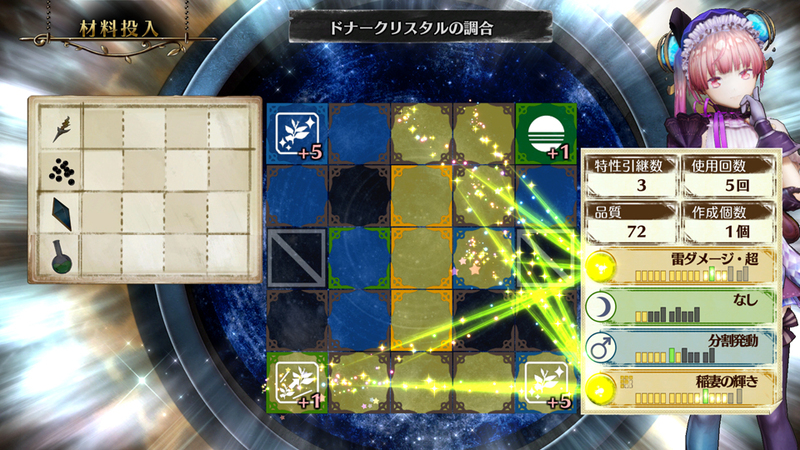 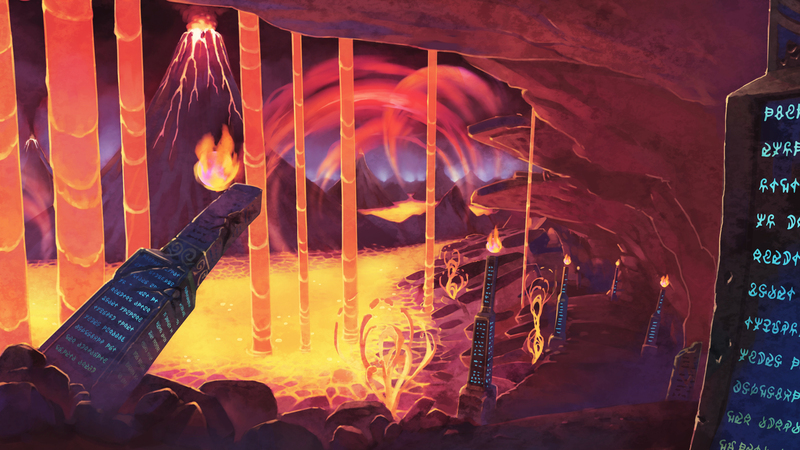 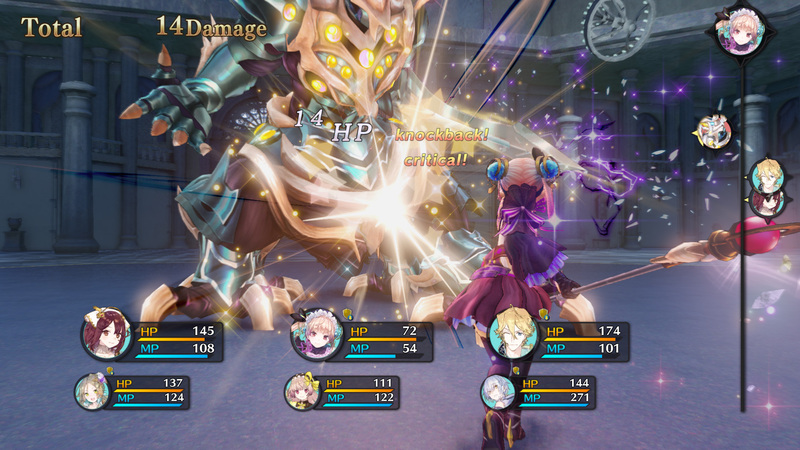 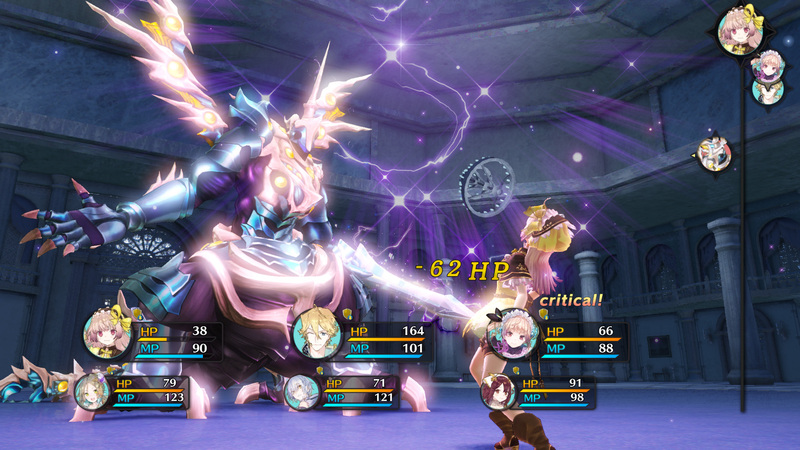 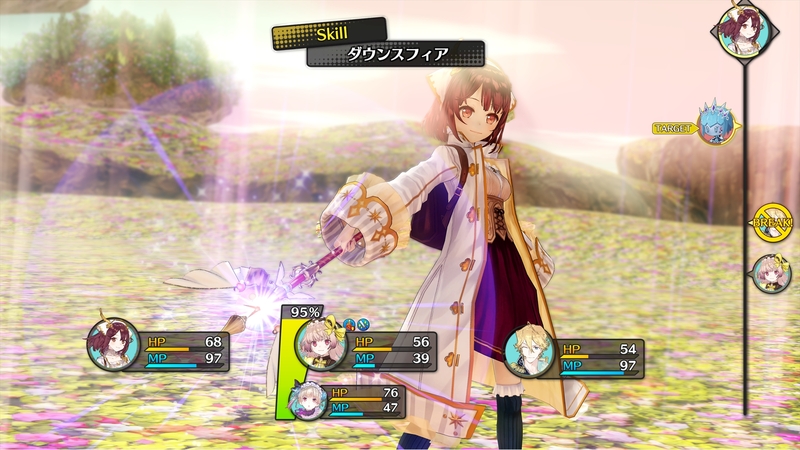 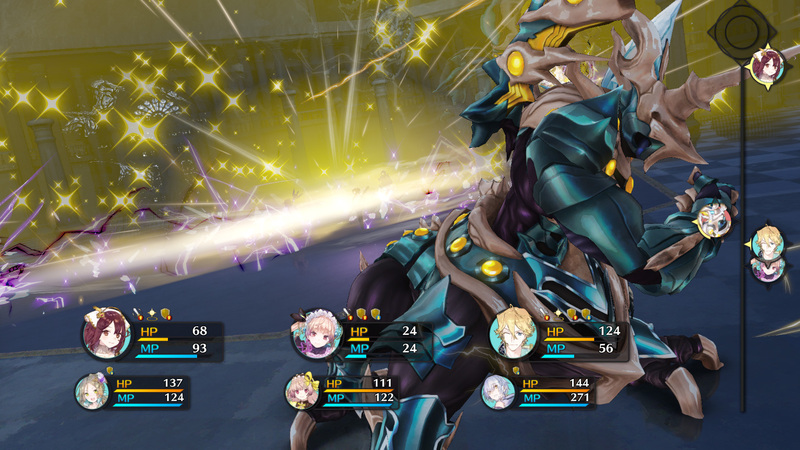 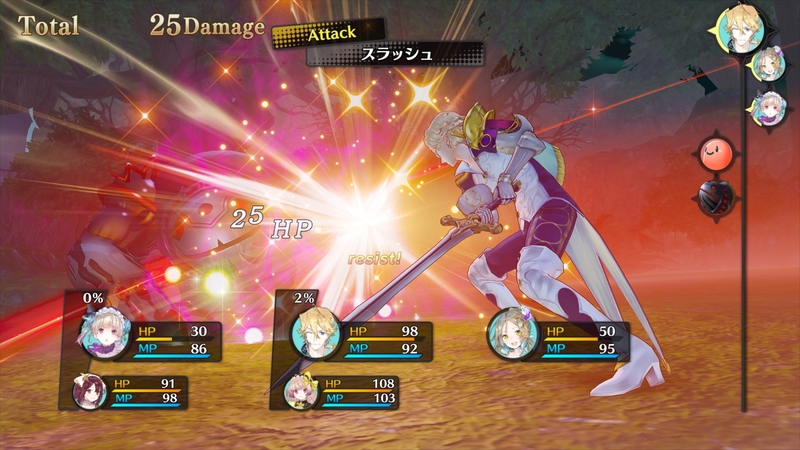 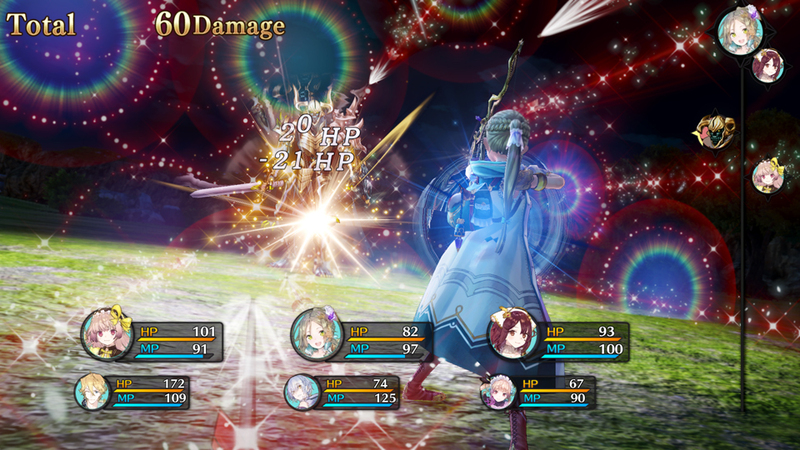 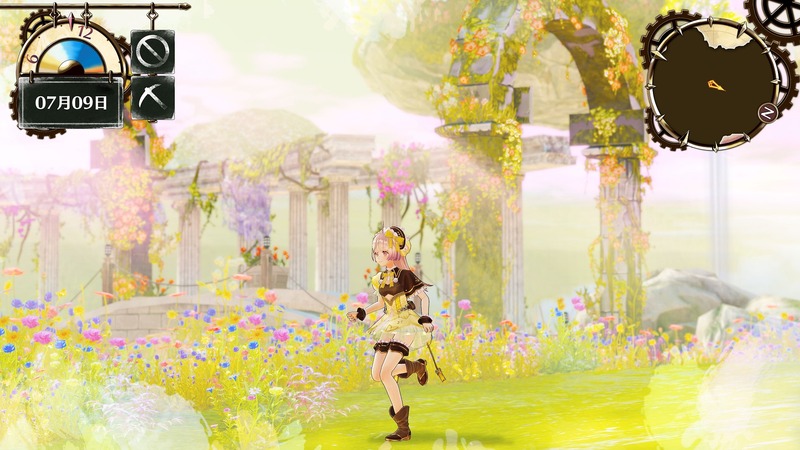 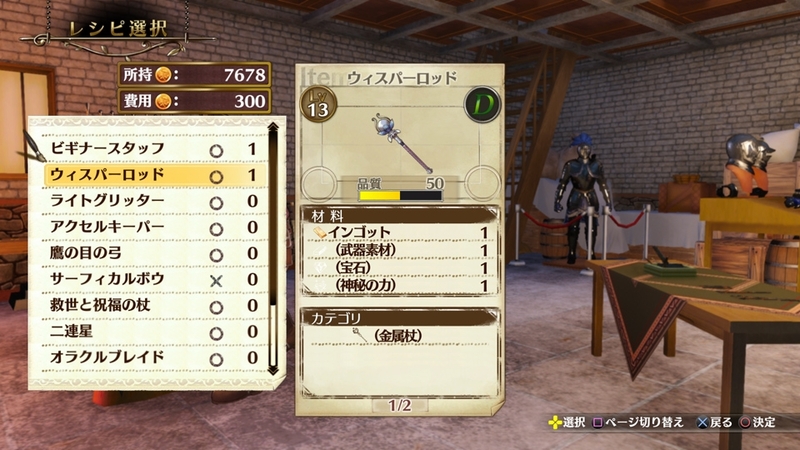 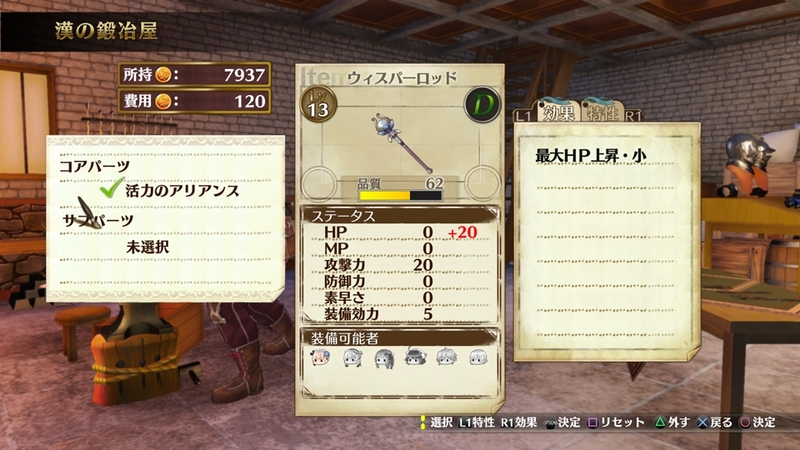 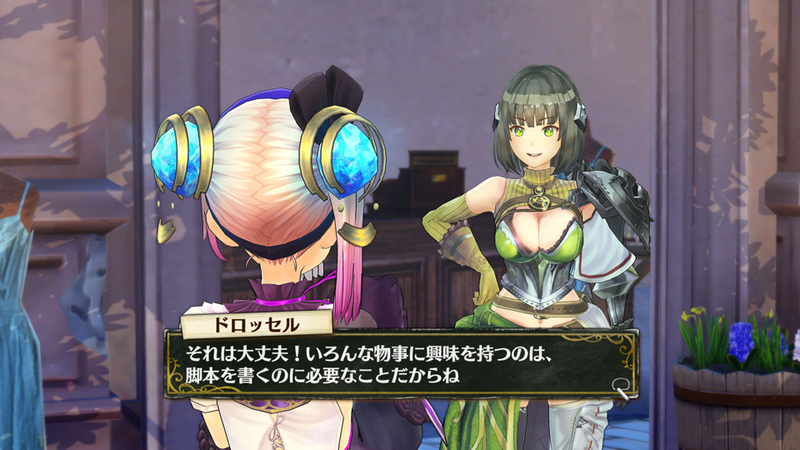 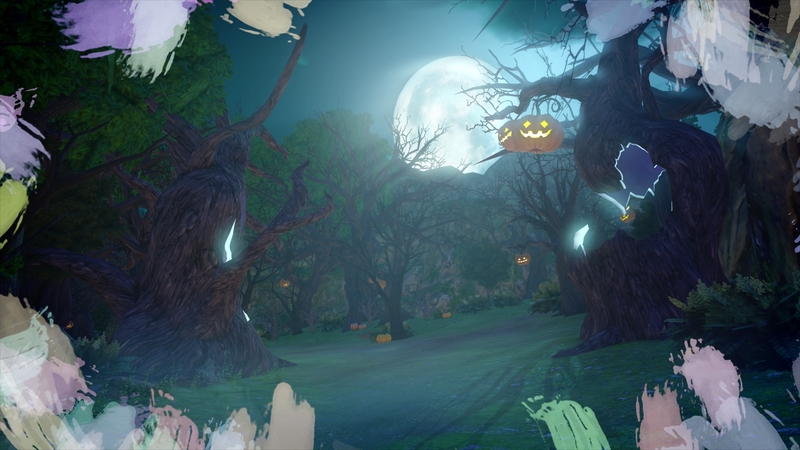 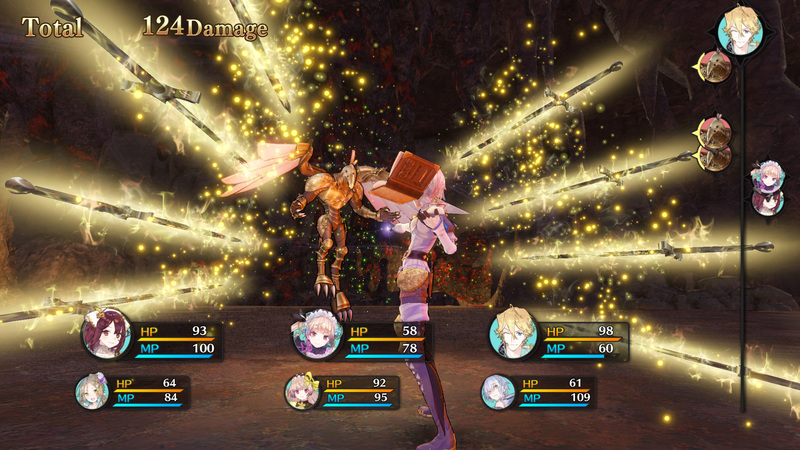 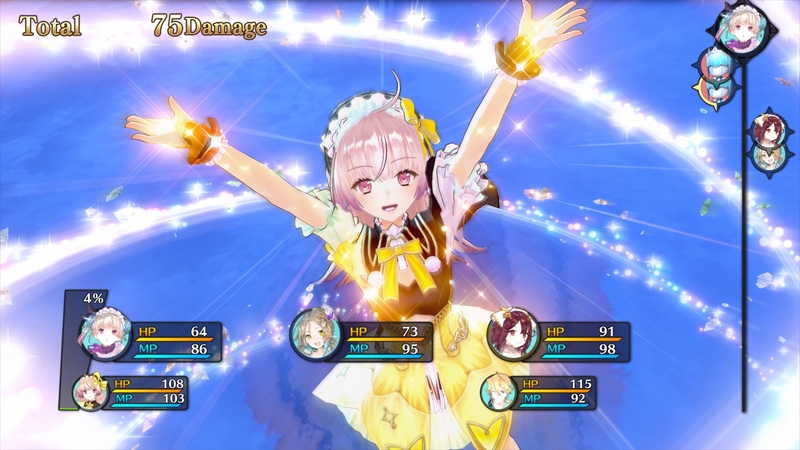 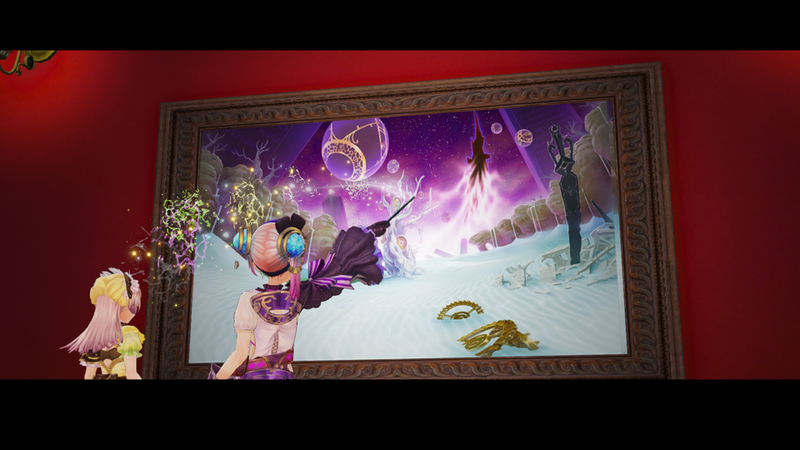 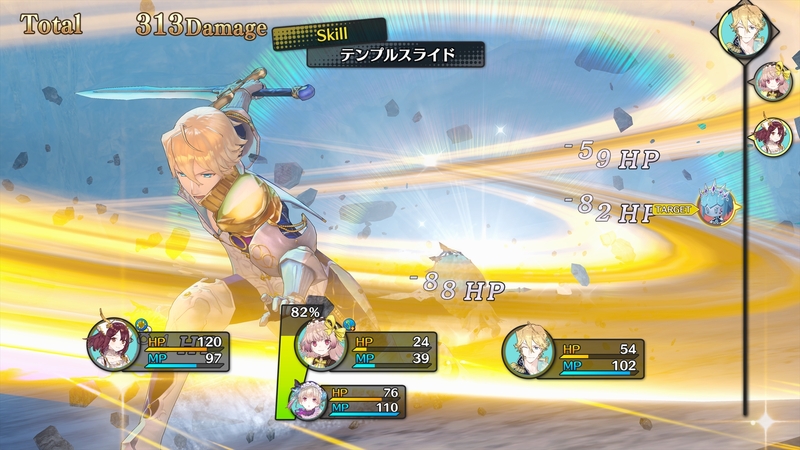 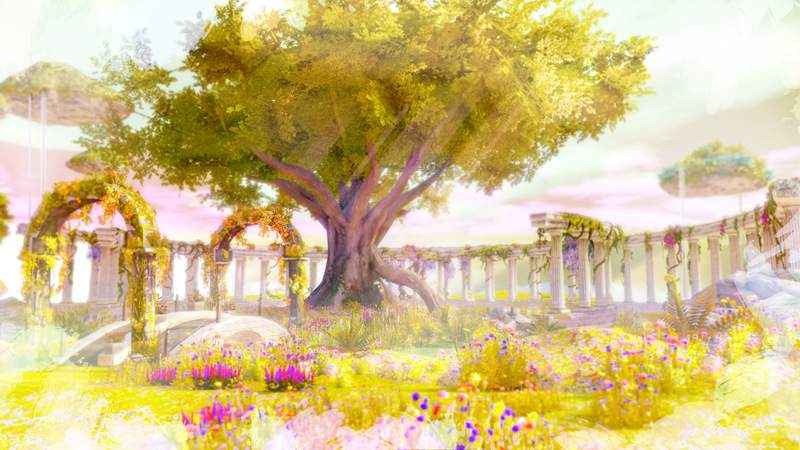 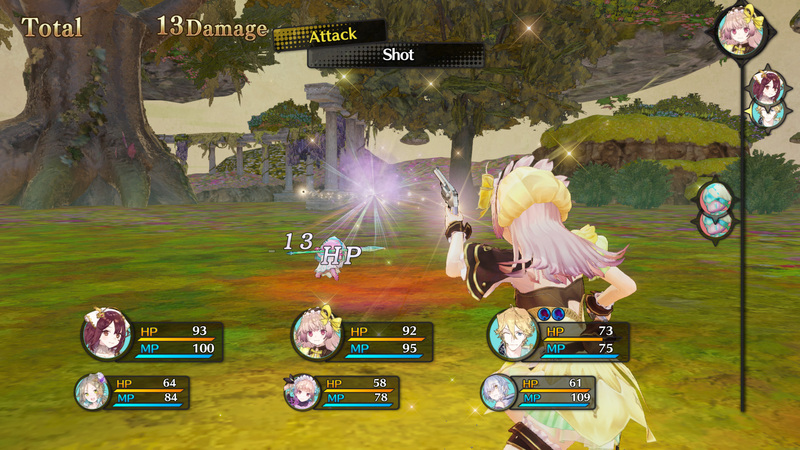 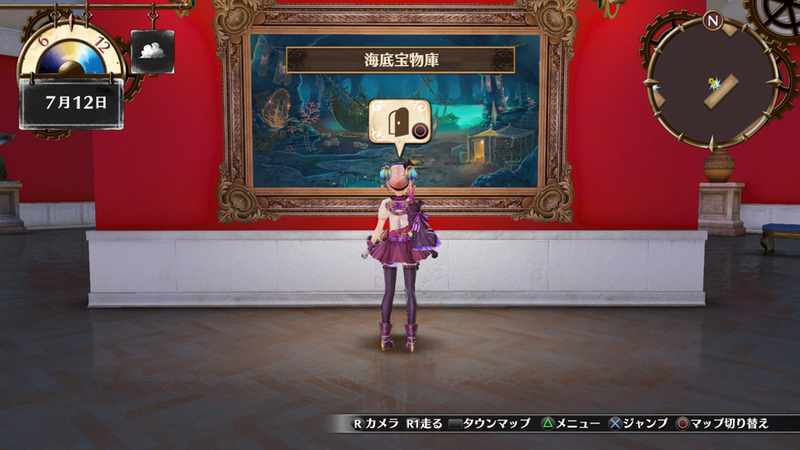 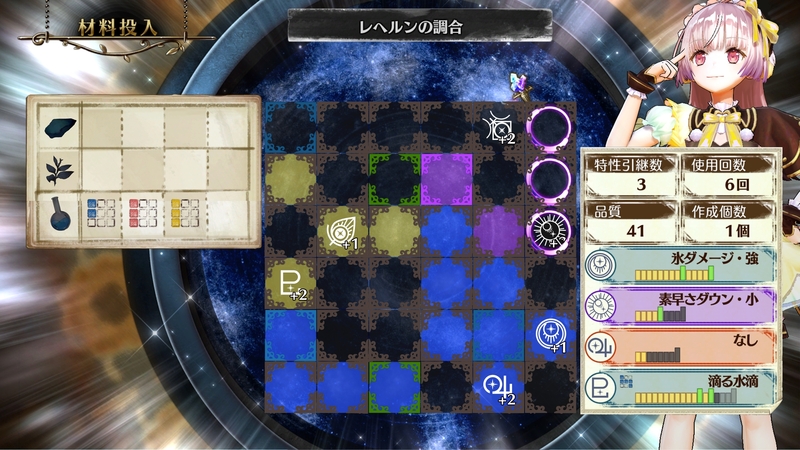 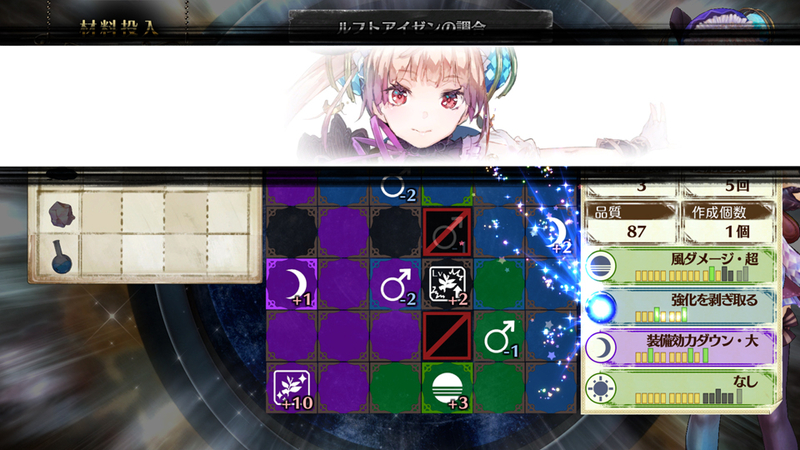 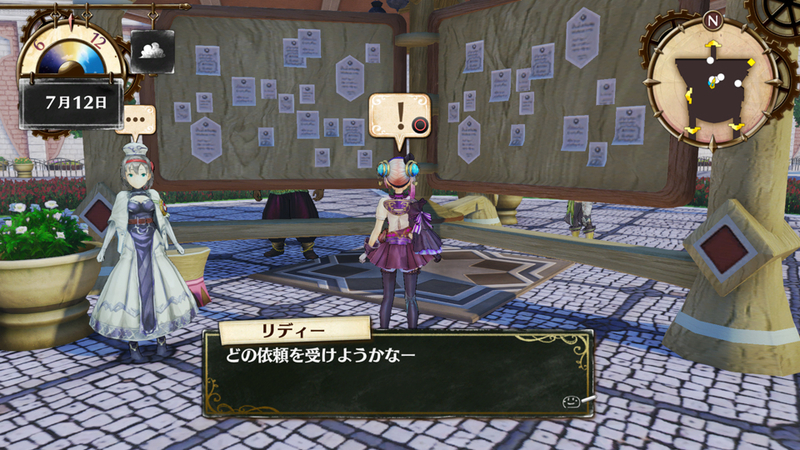 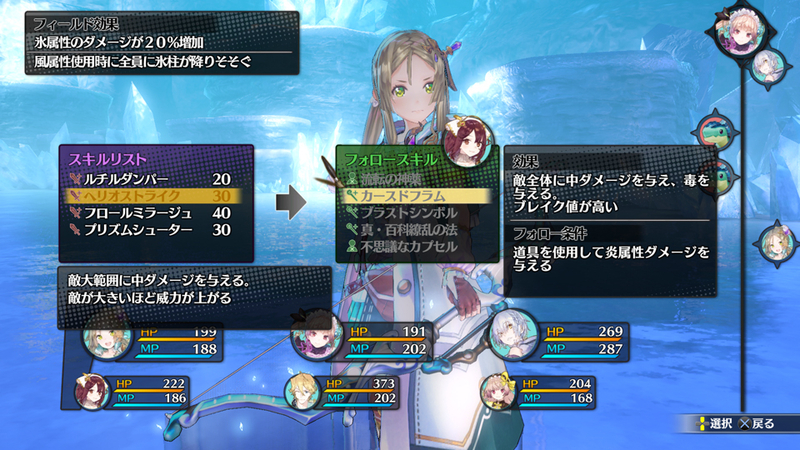 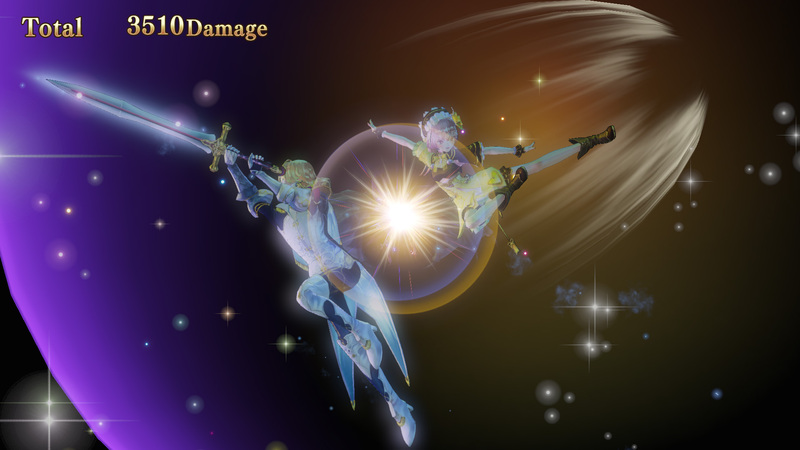 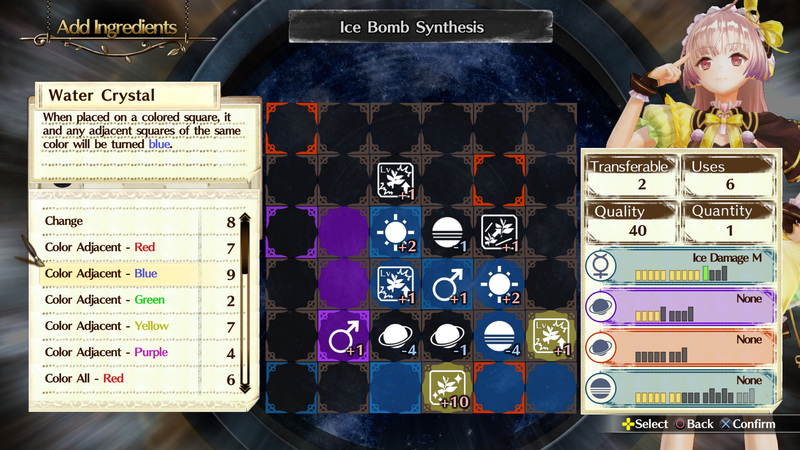 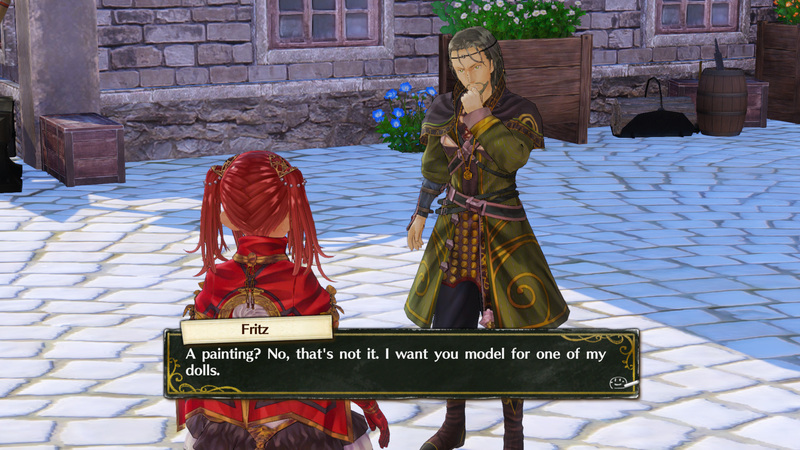 An extended look at the game's story, along with some crafting and combat gameplay. 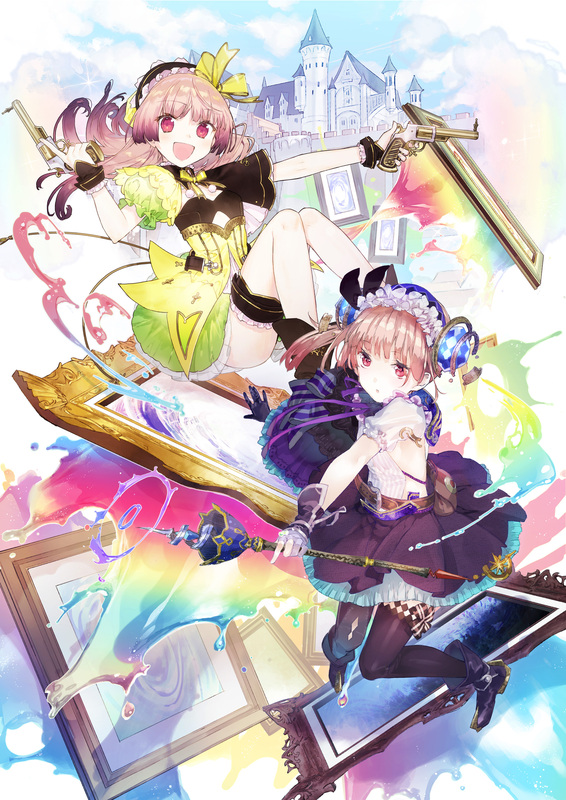 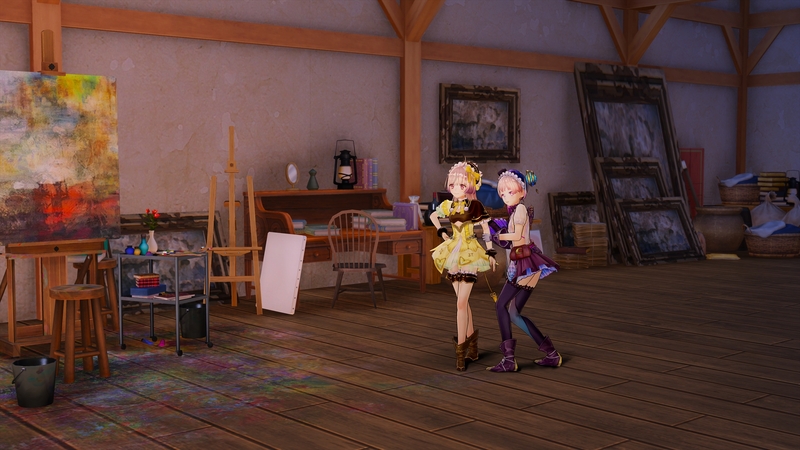 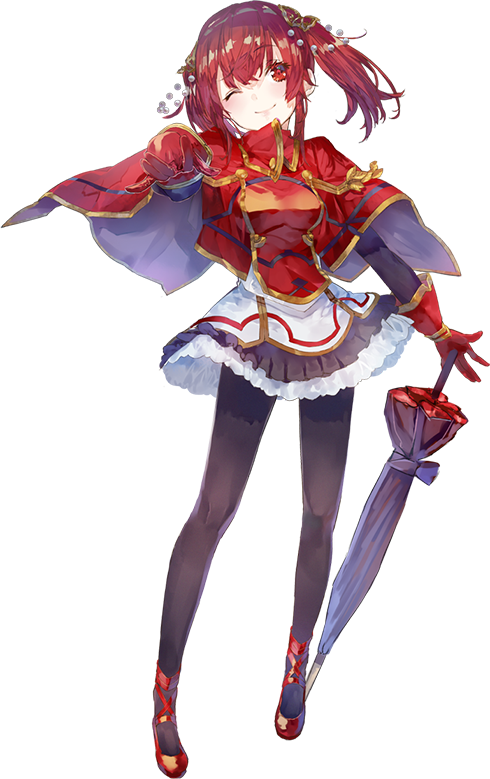 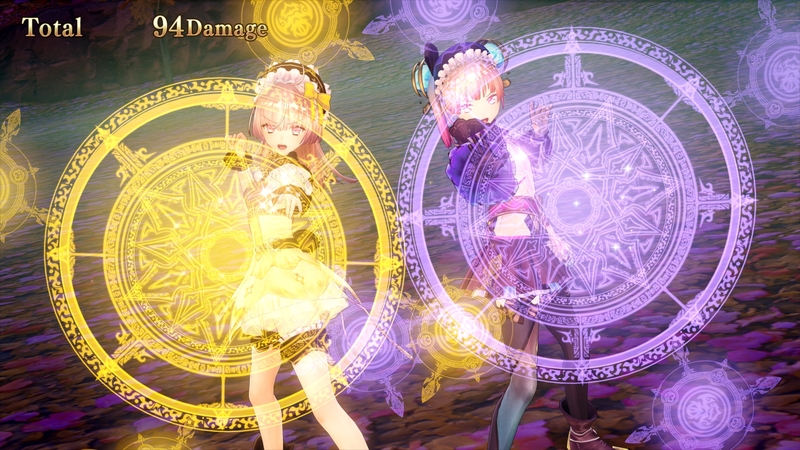 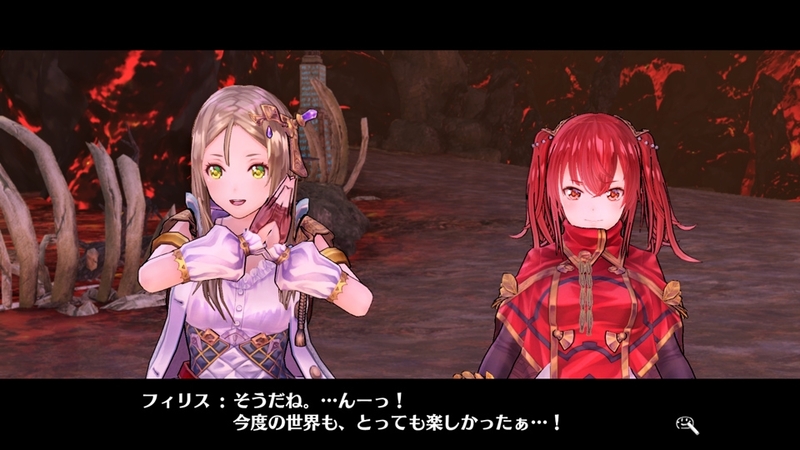 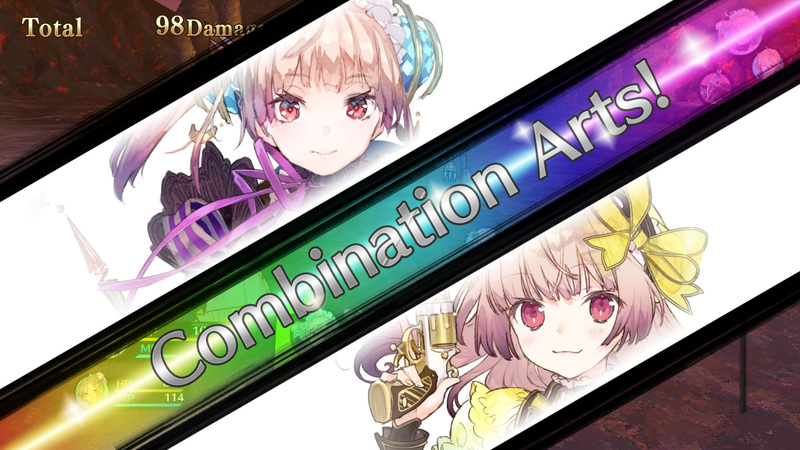 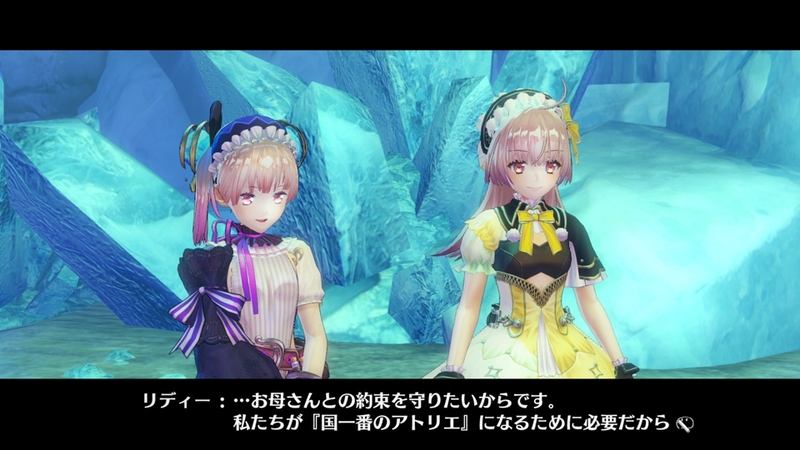 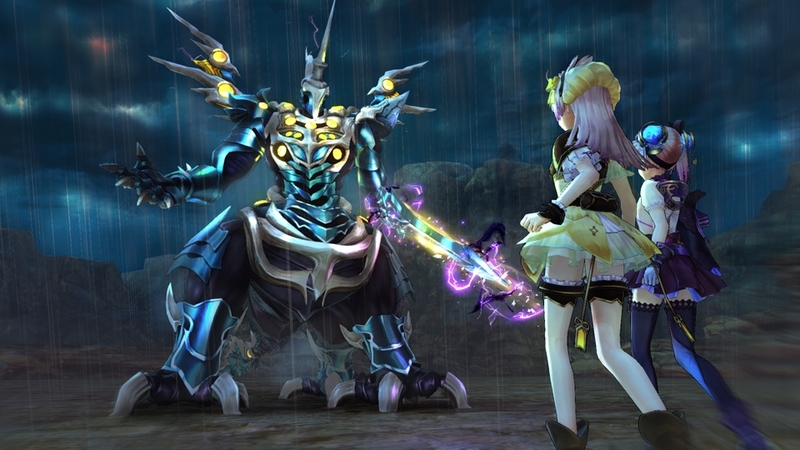 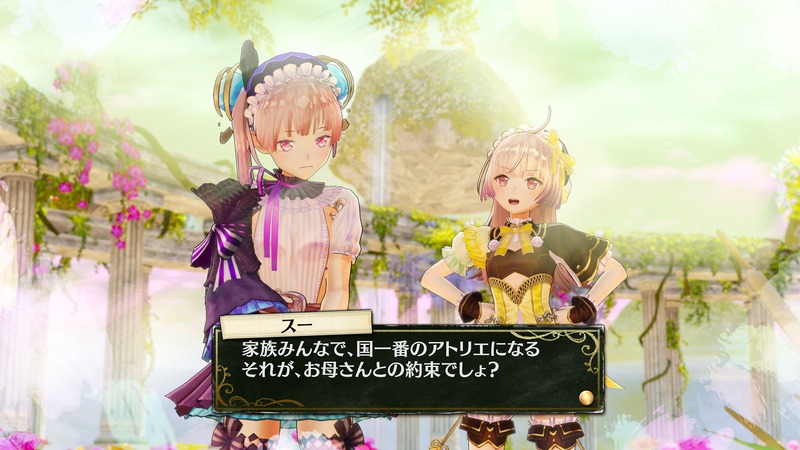 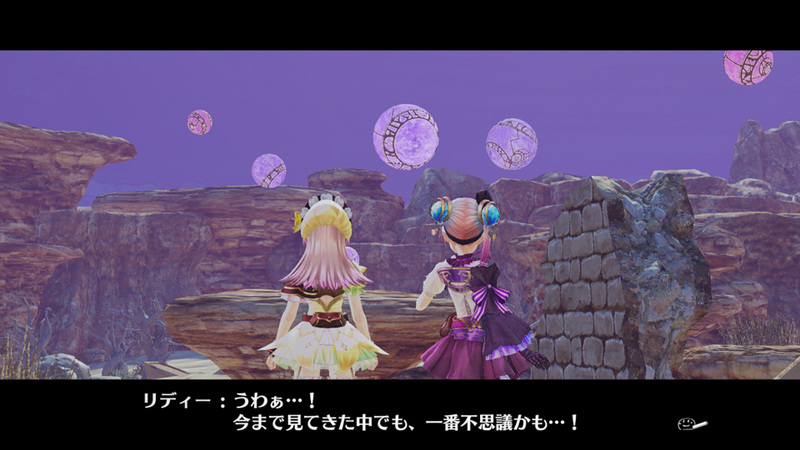 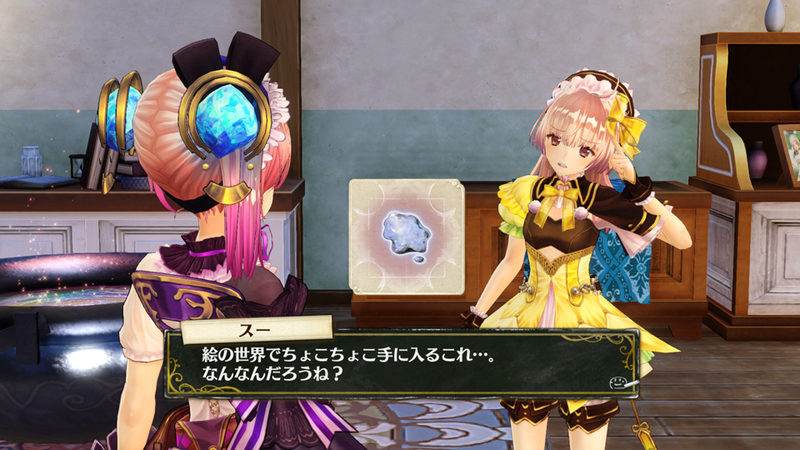 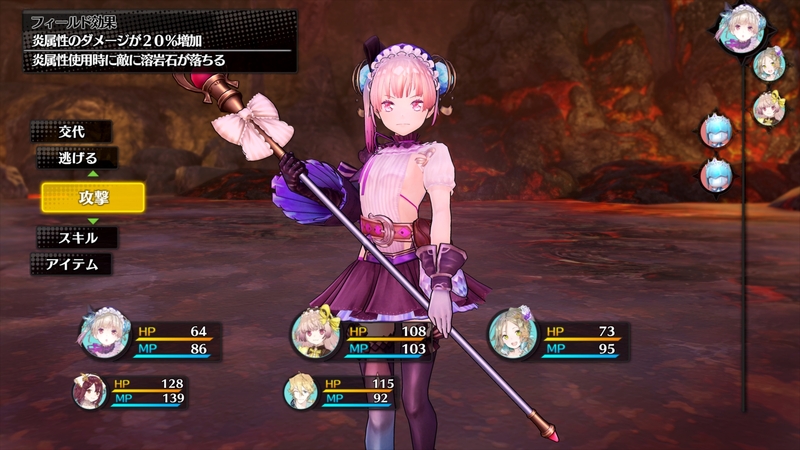 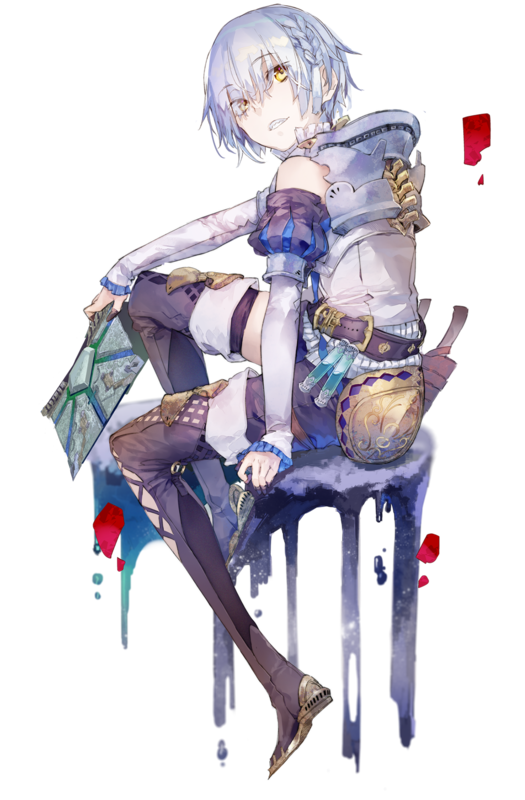 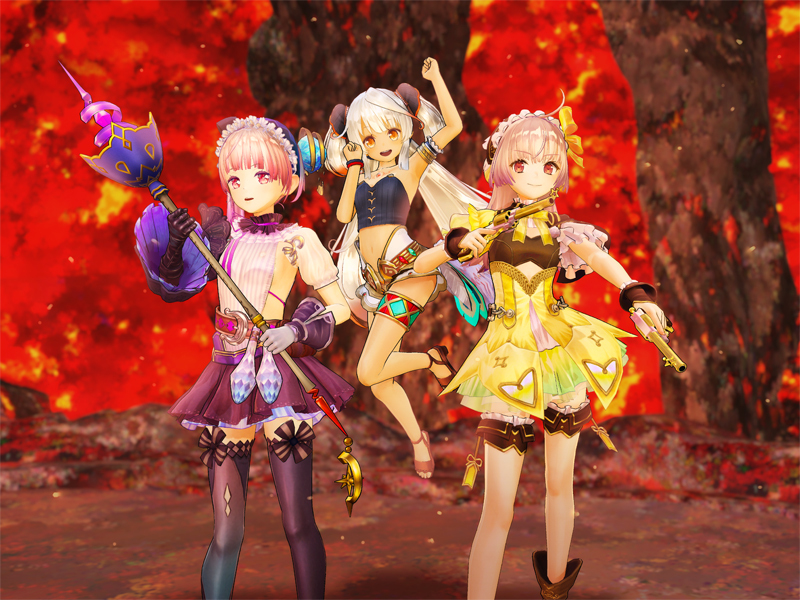 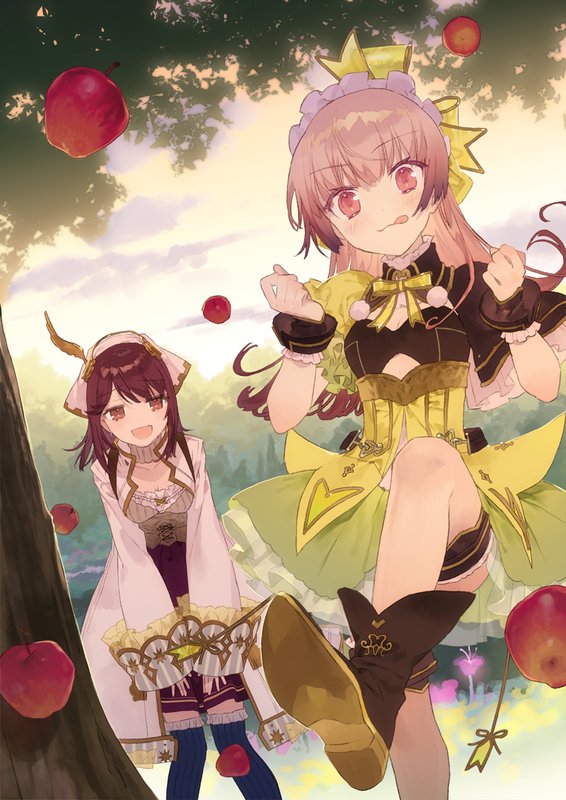 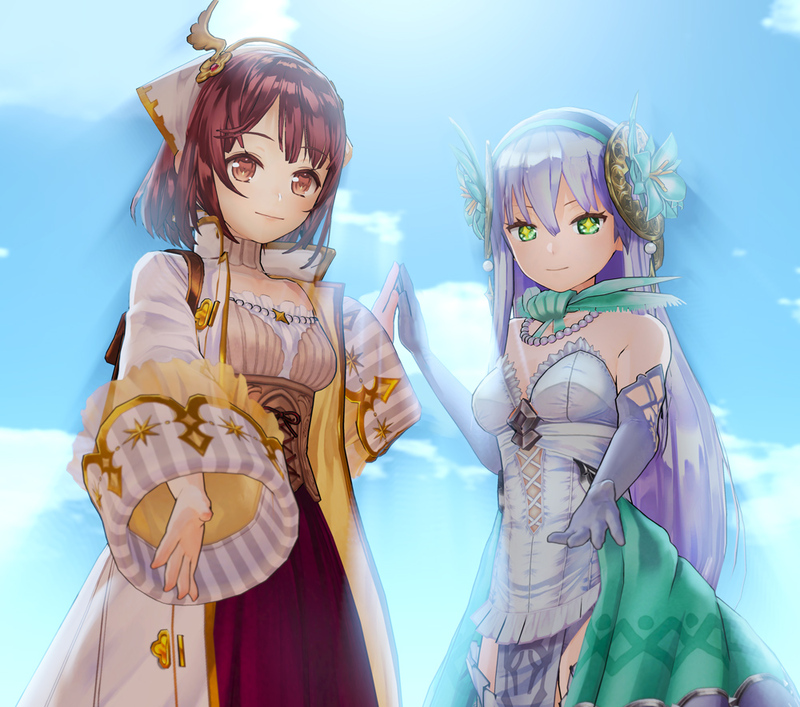 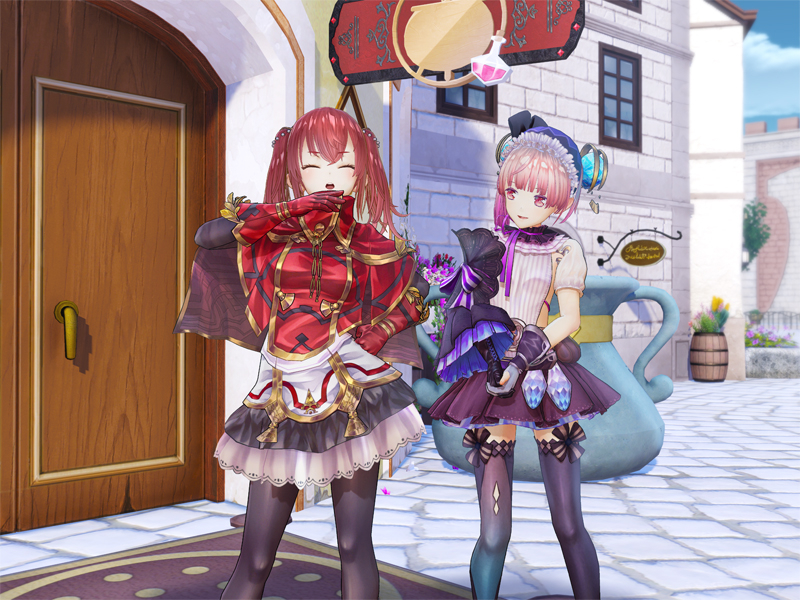 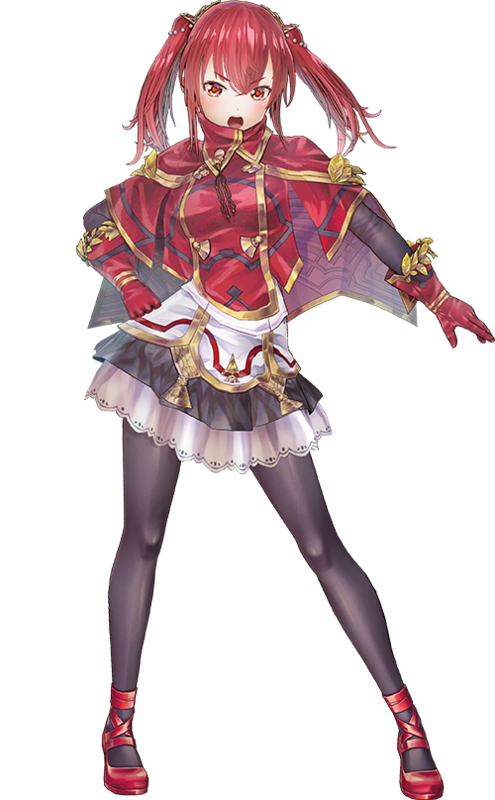 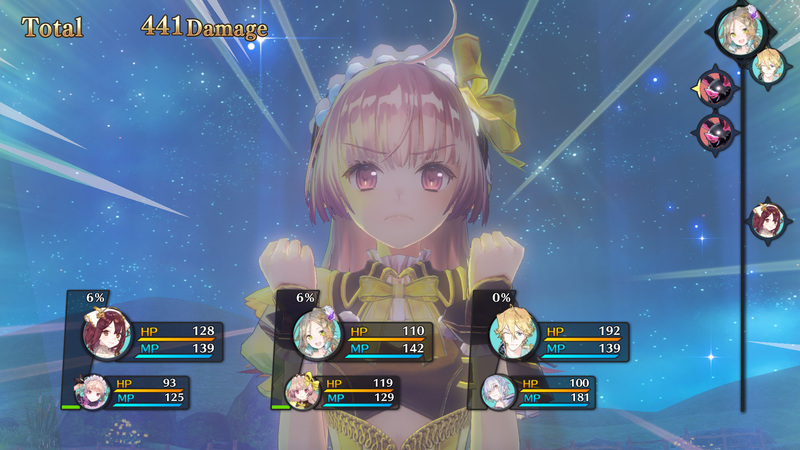 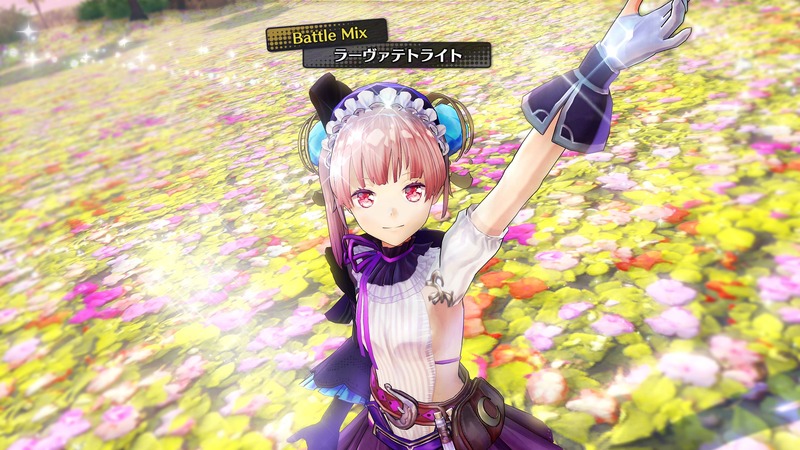 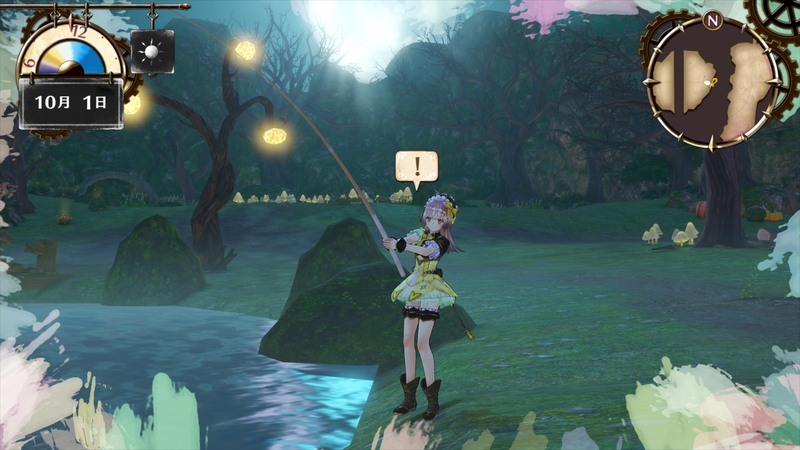 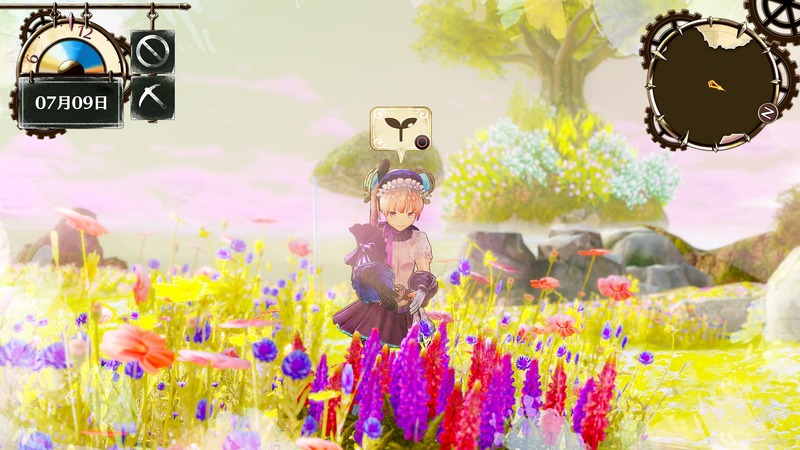 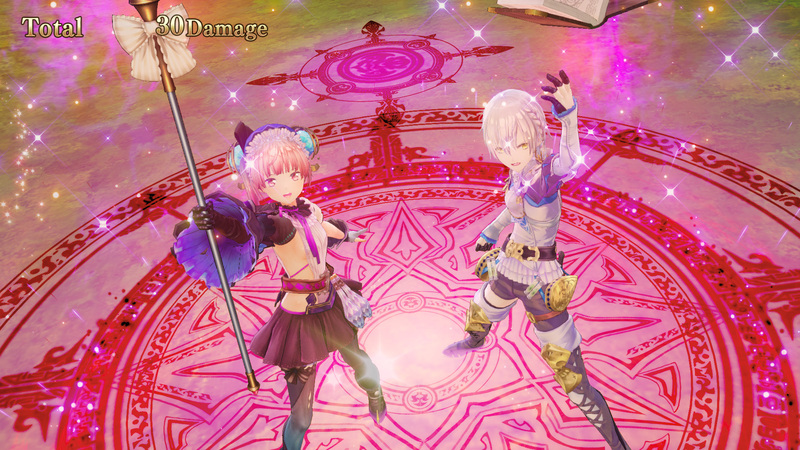 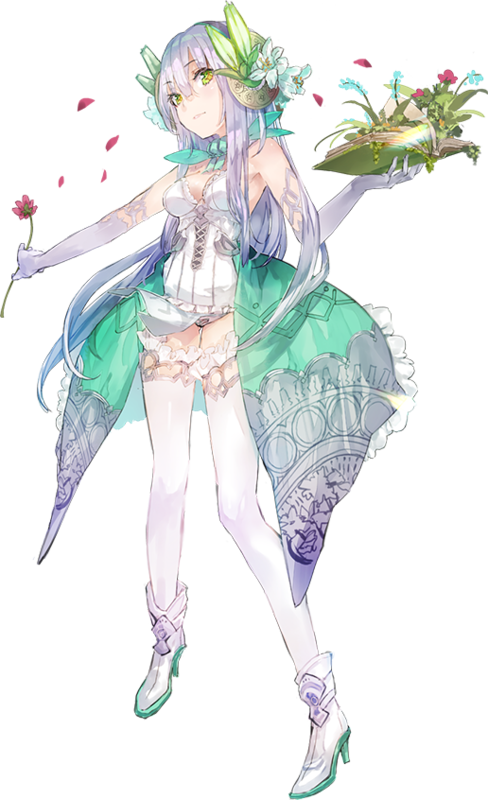 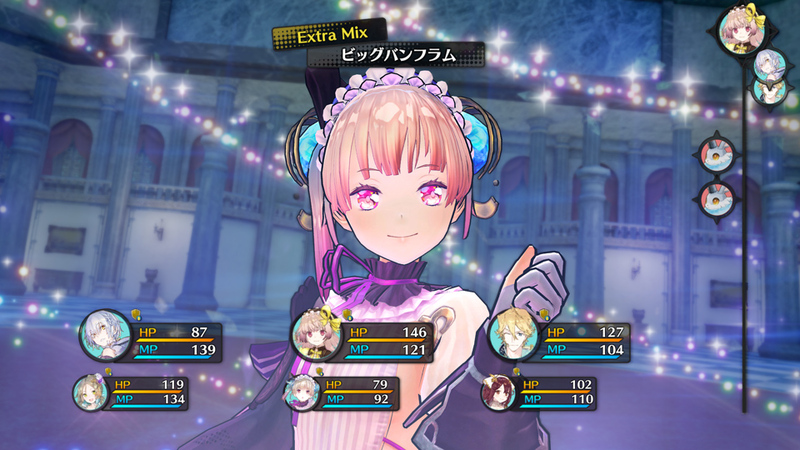 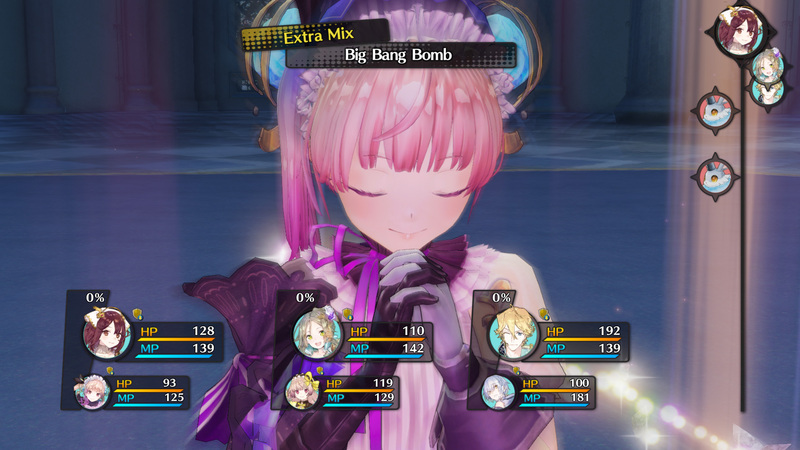 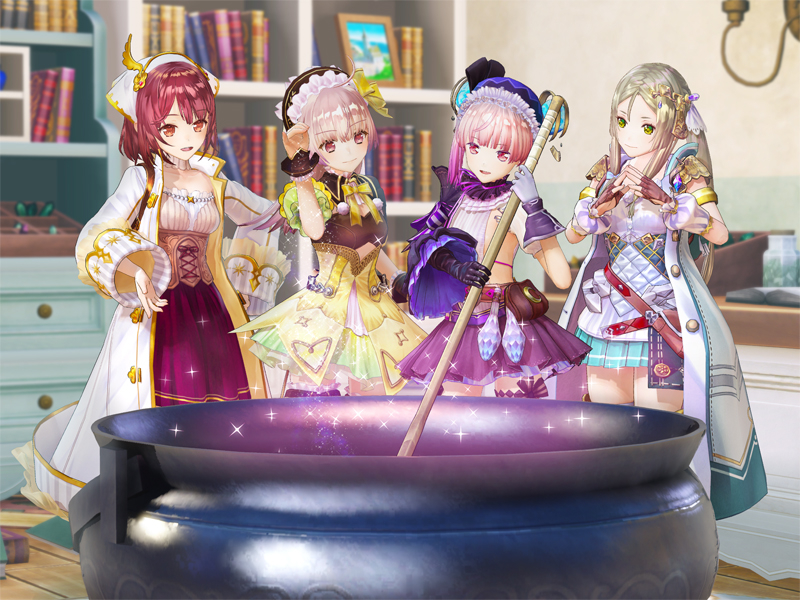 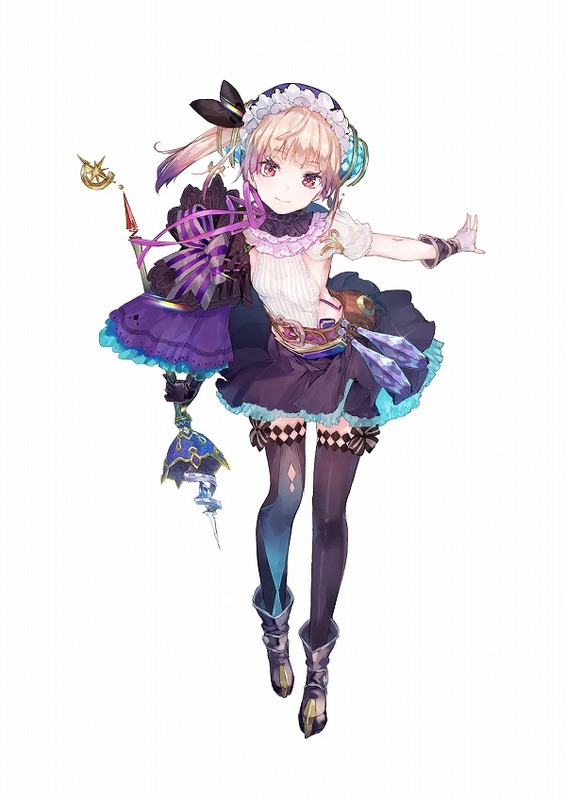 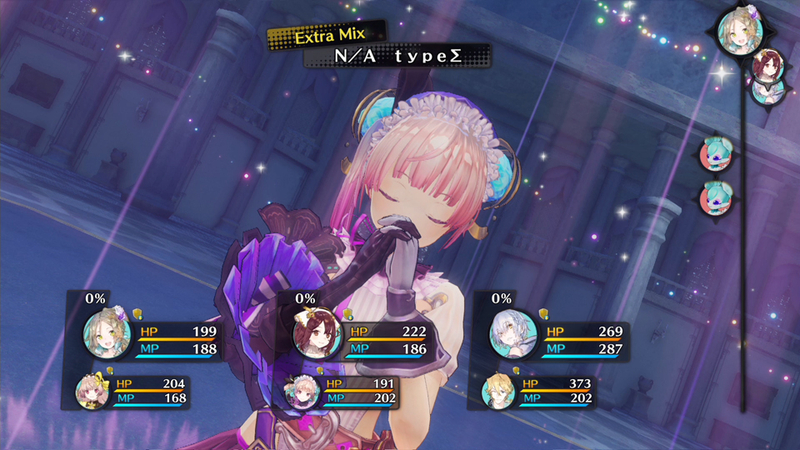 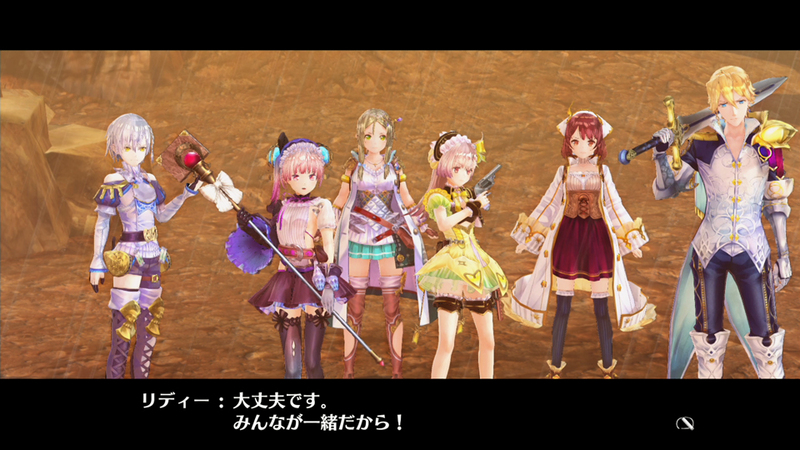 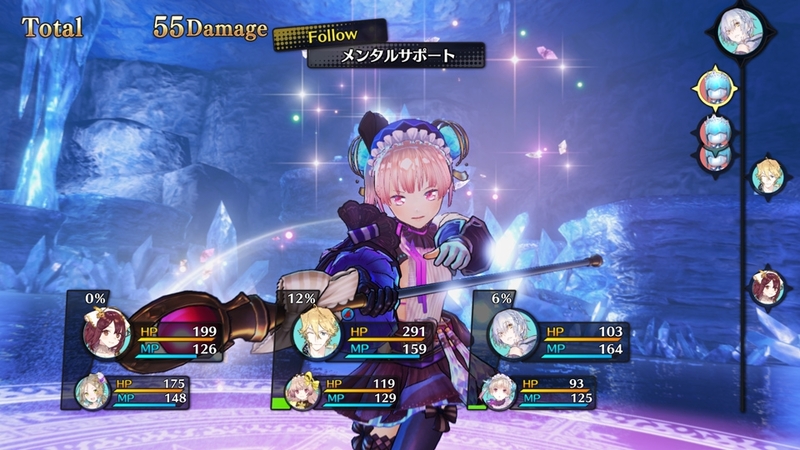 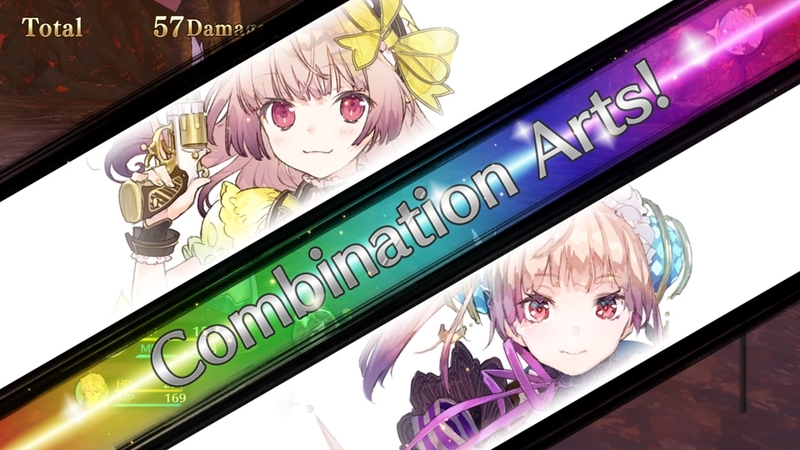 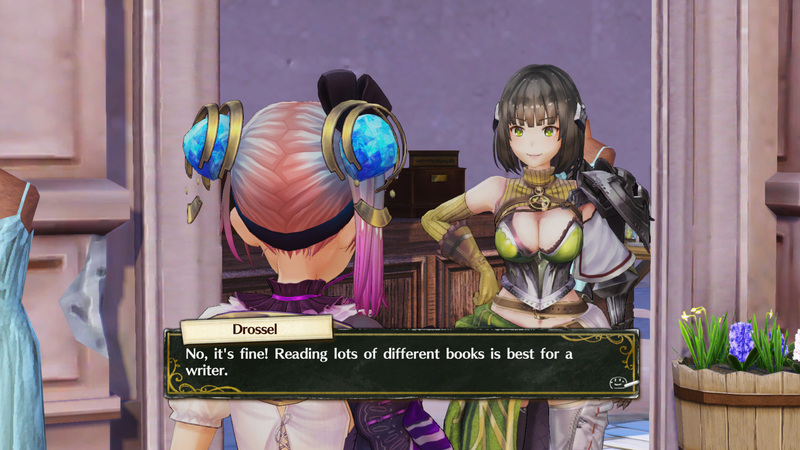 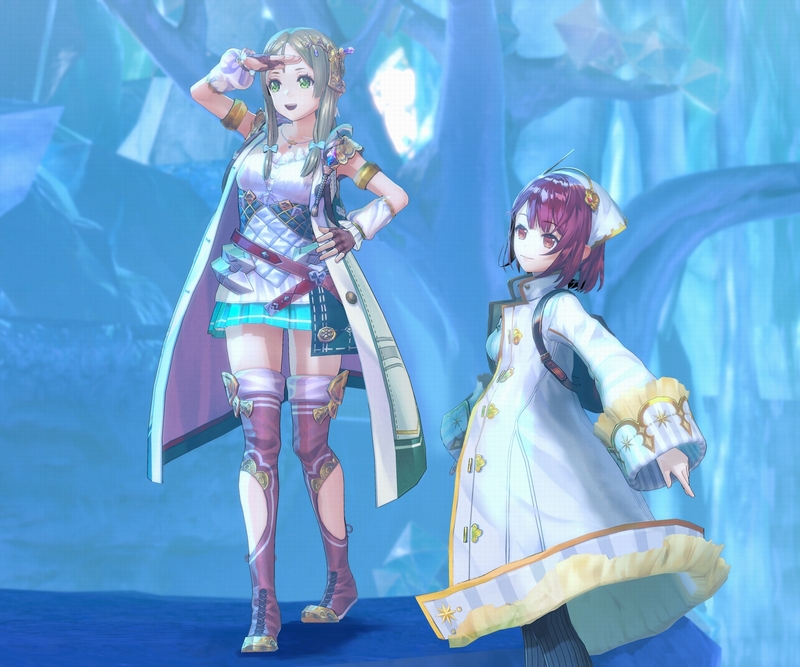 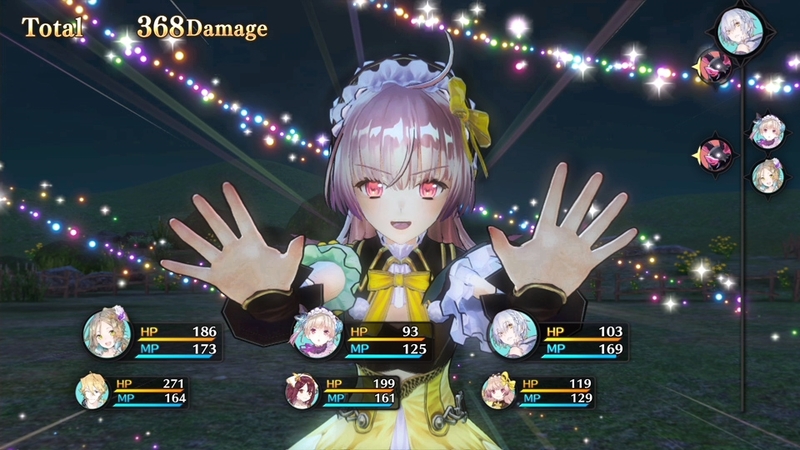 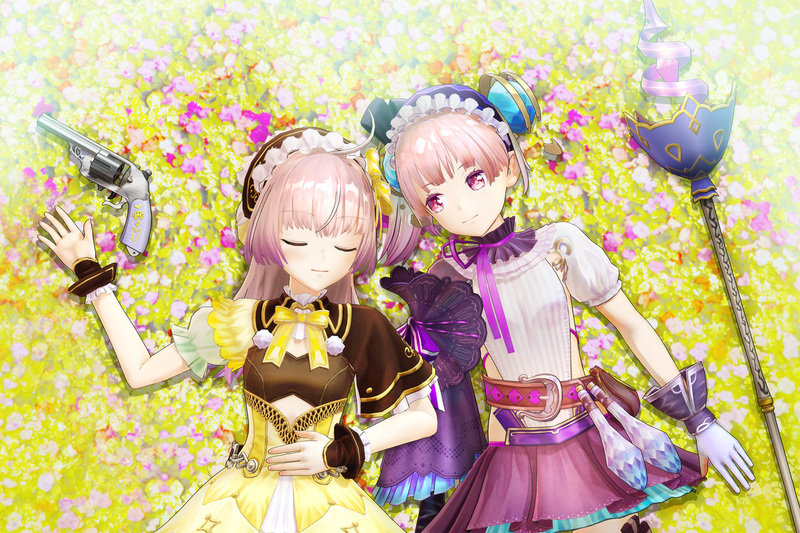 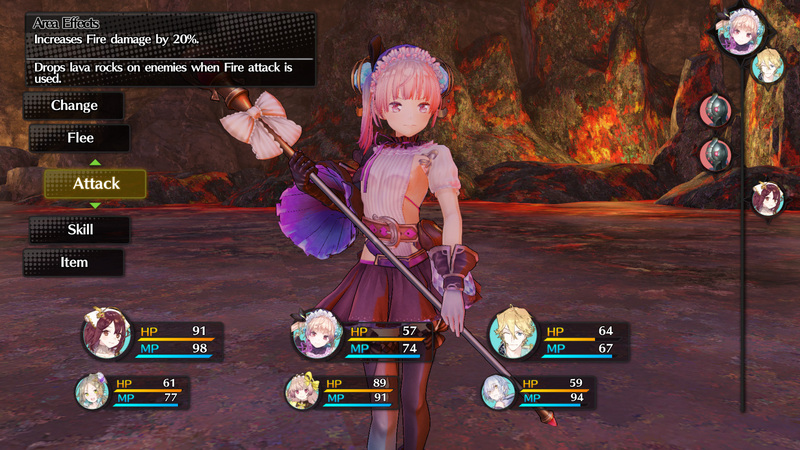 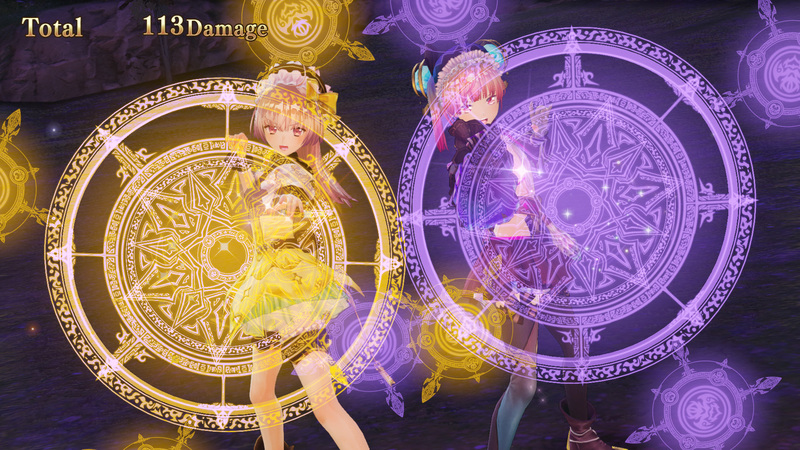 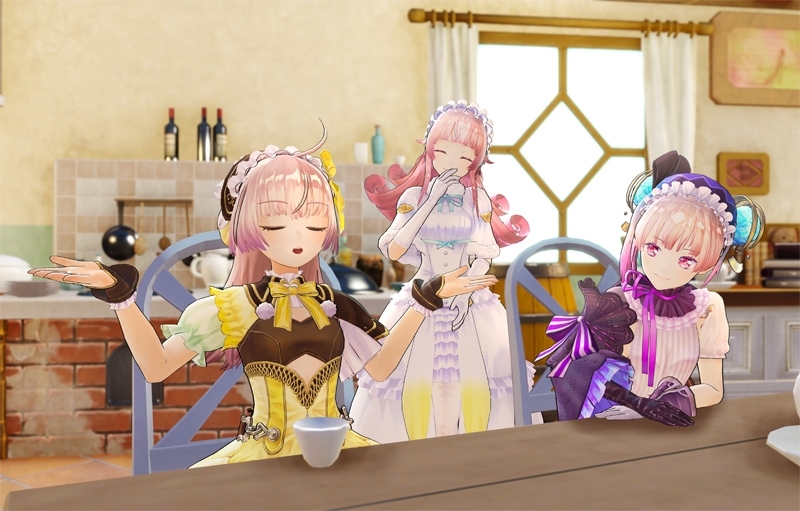 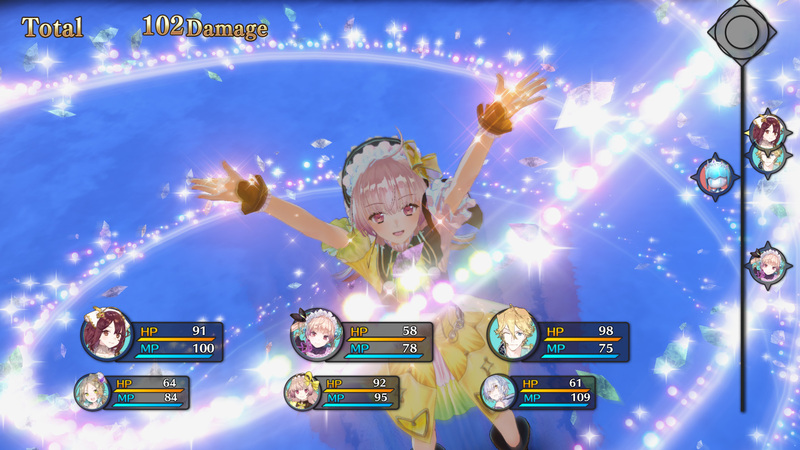 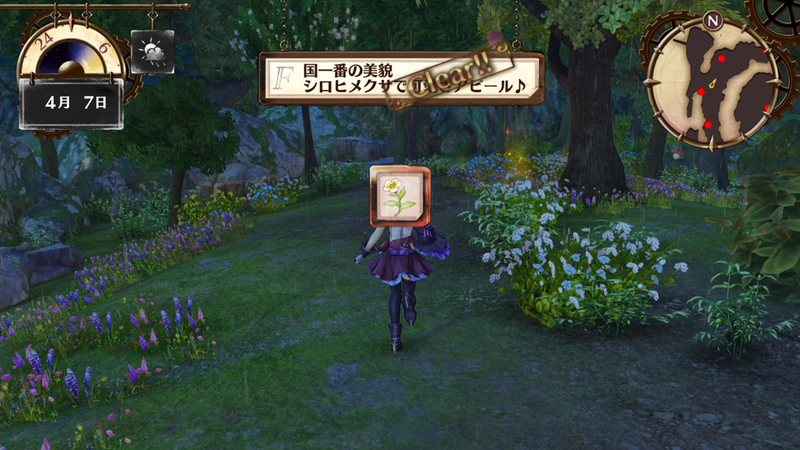 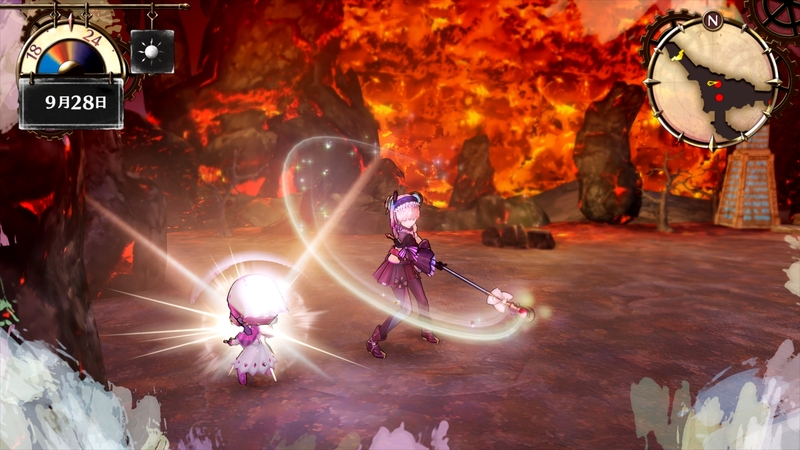 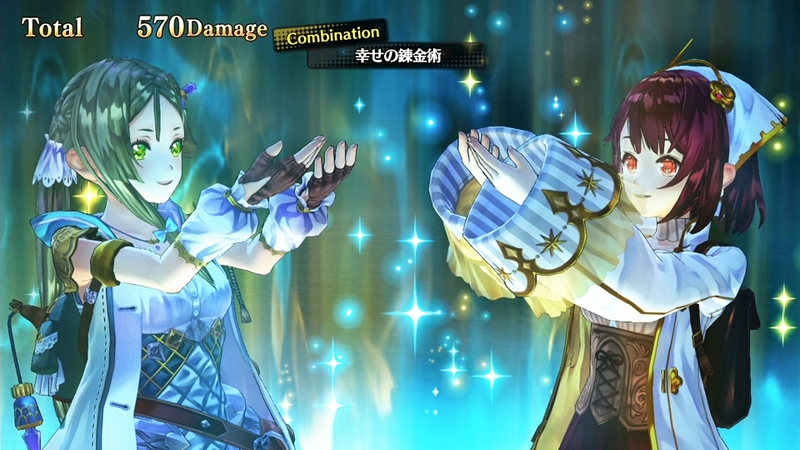 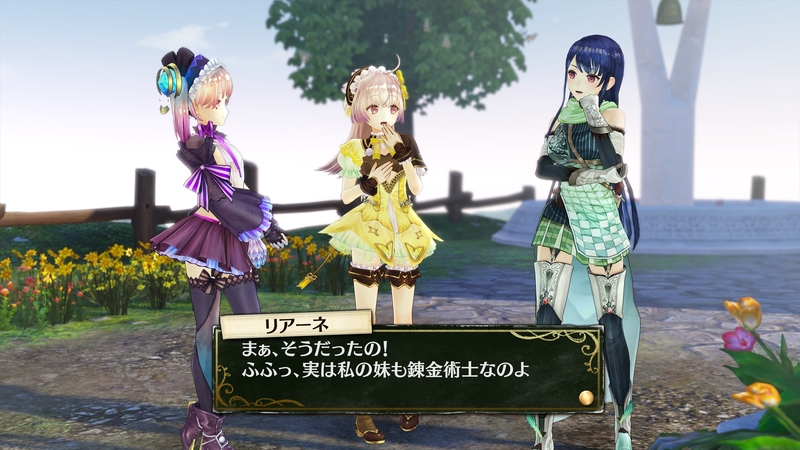 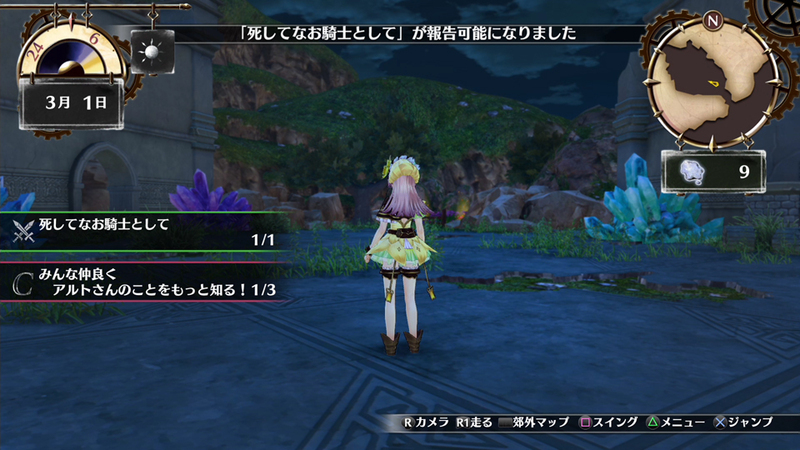 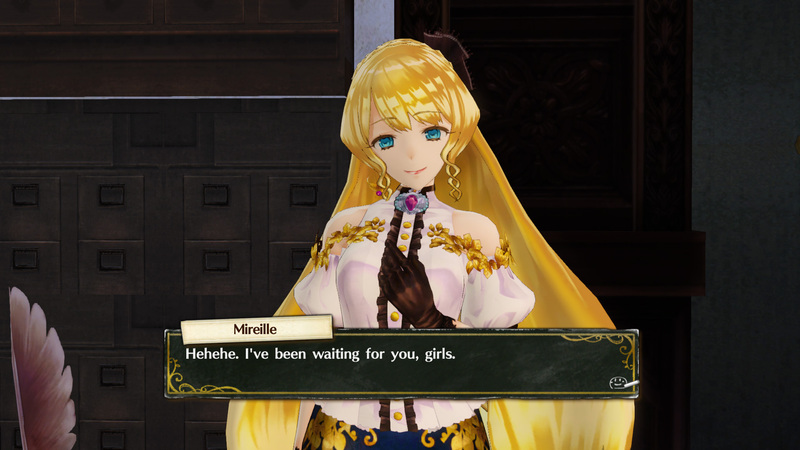 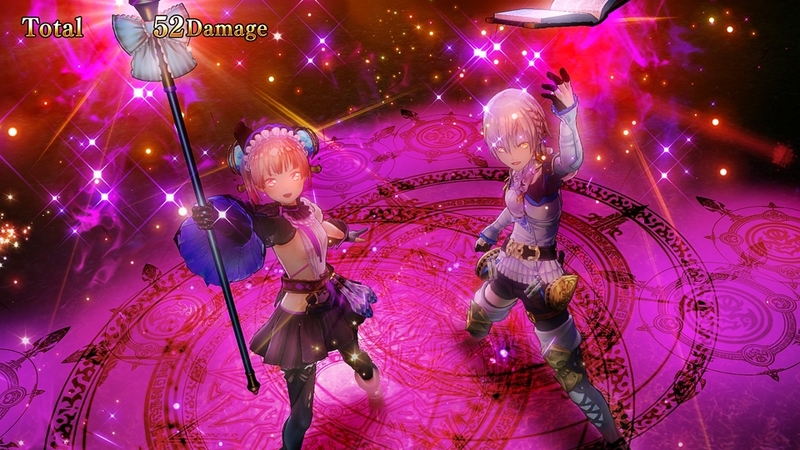 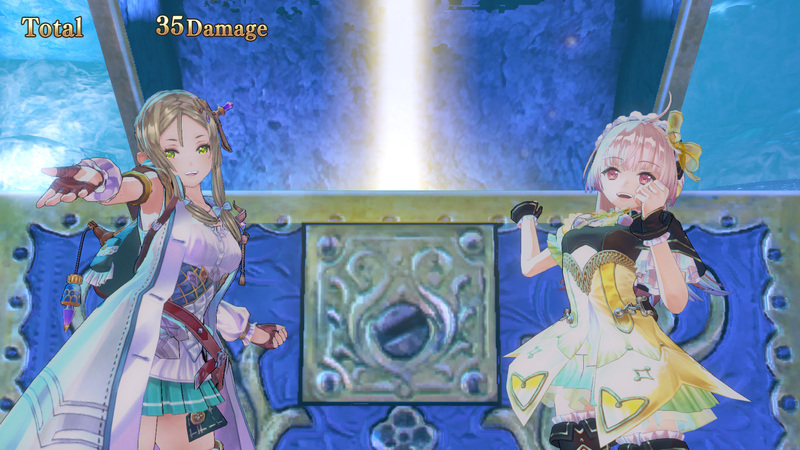 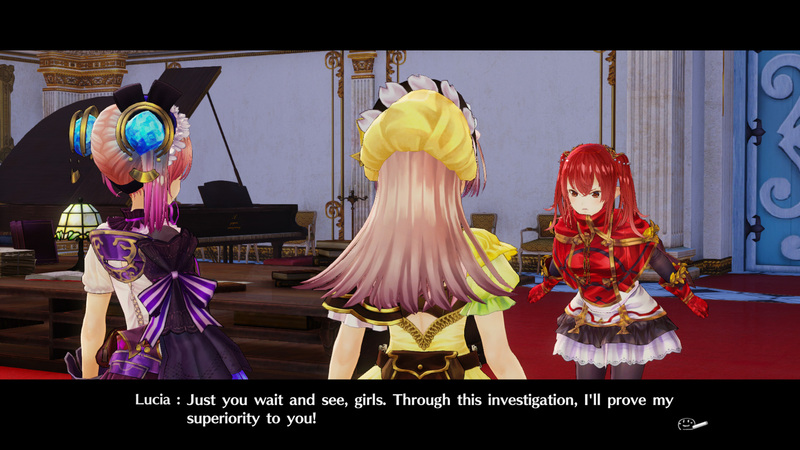 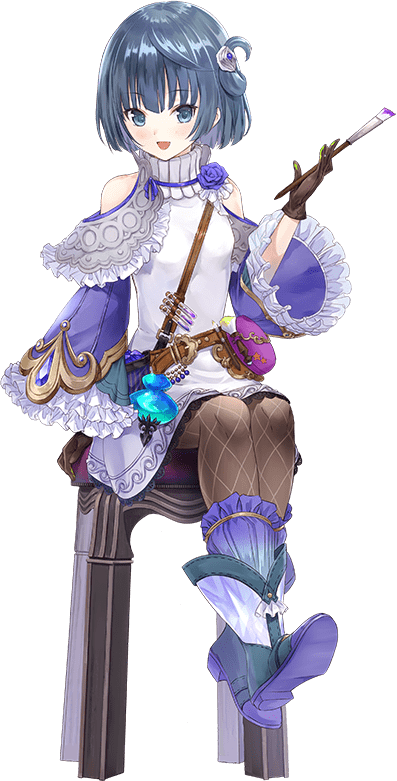 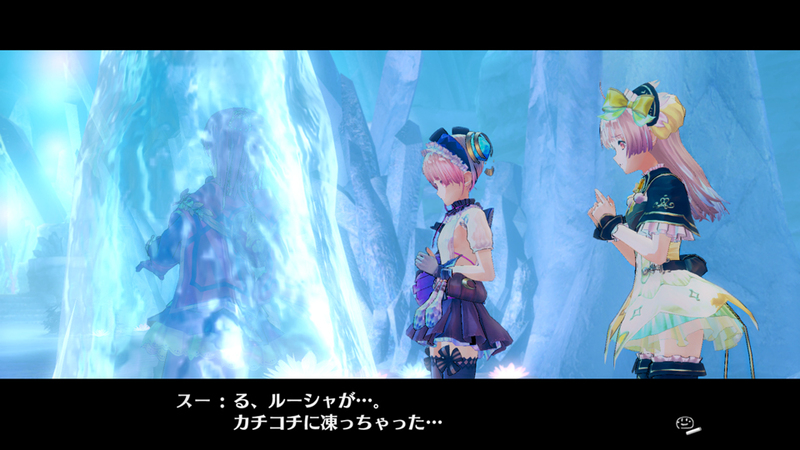 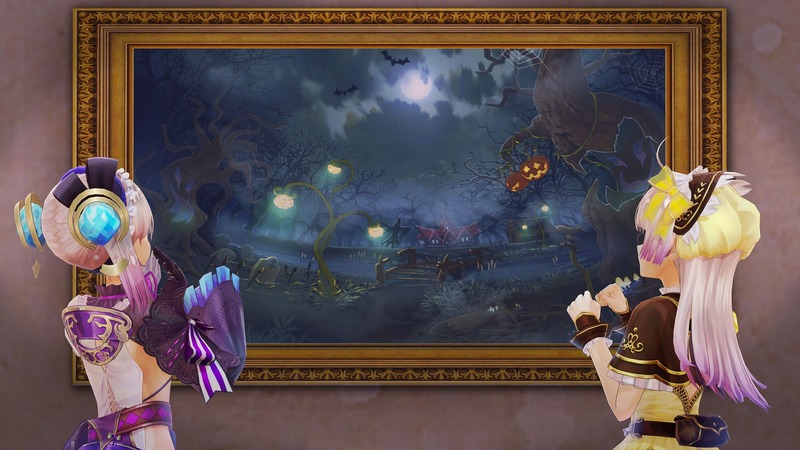 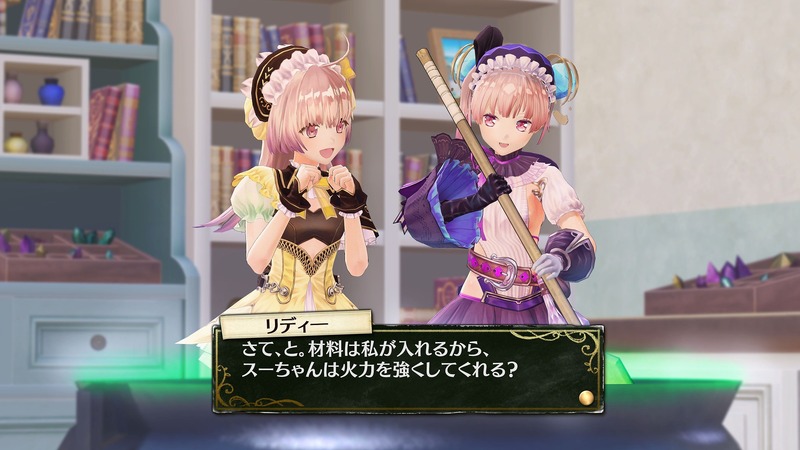 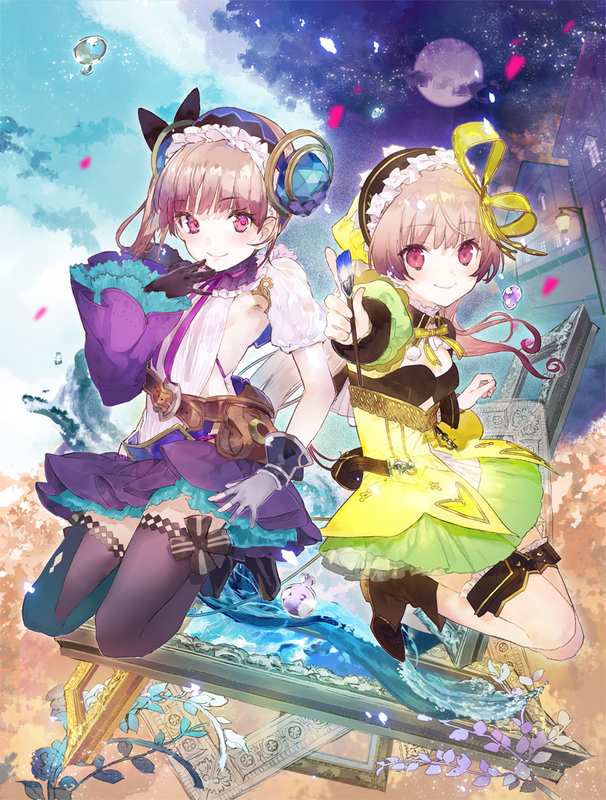 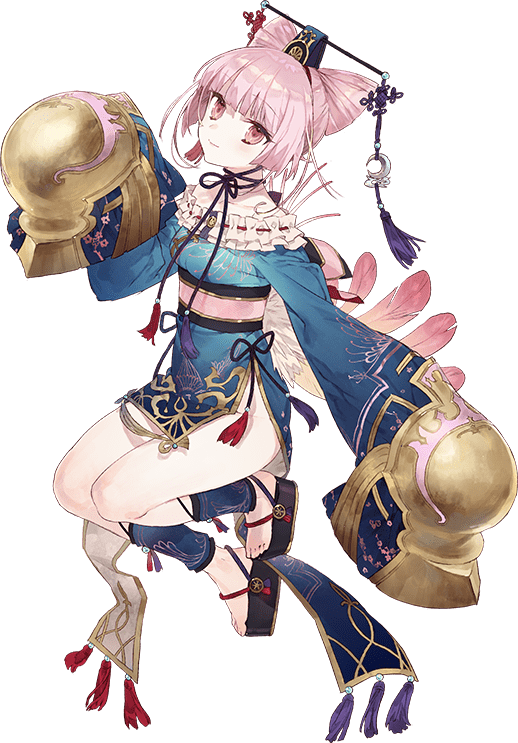 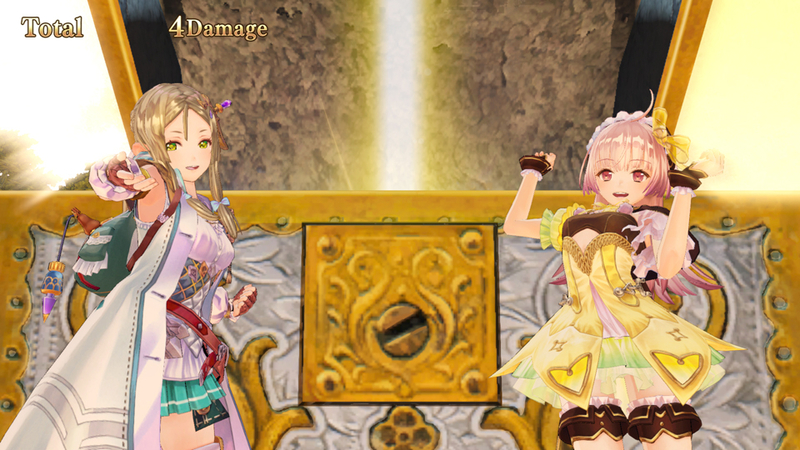 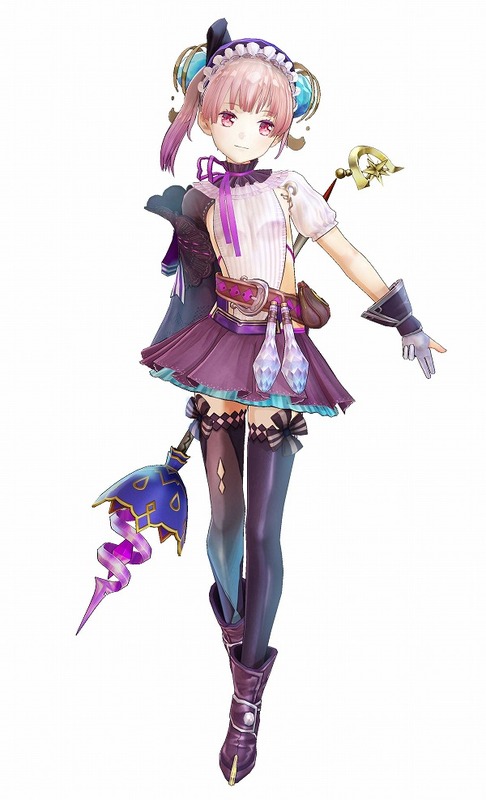 There will be collaboration DLC with Nights of Azure 2 and Blue Reflection as well.